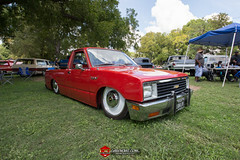 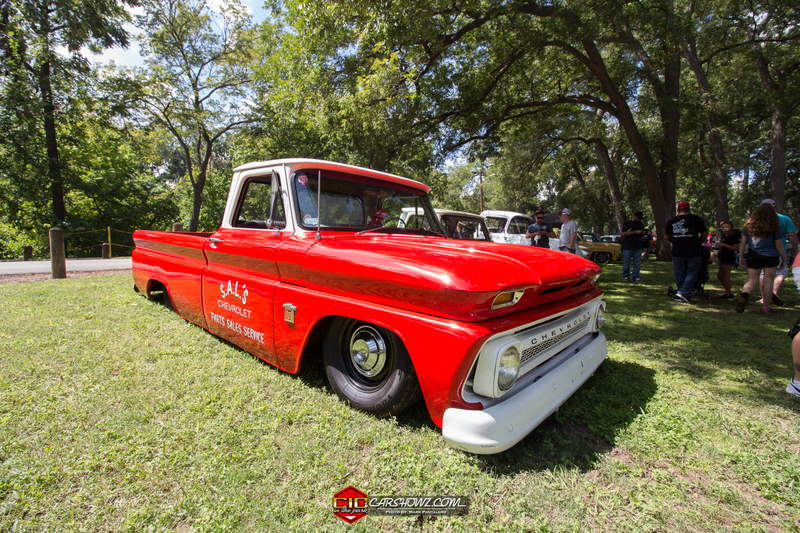 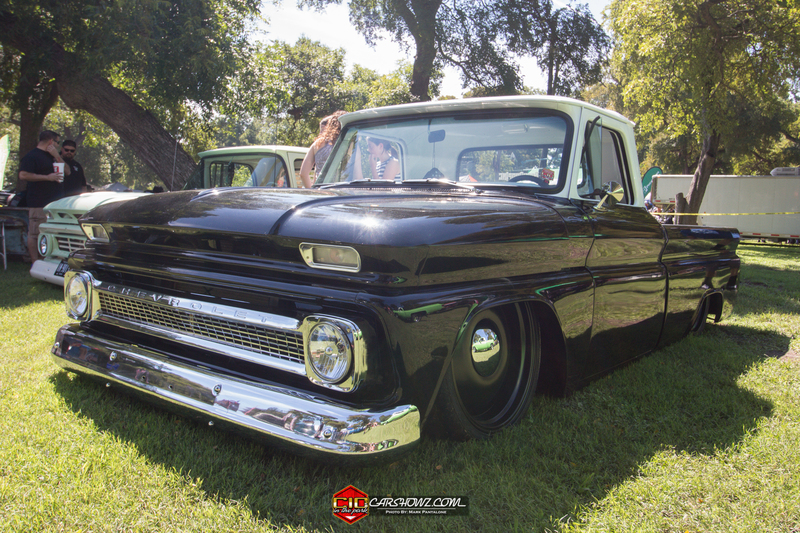 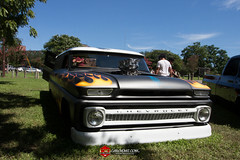 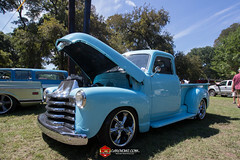 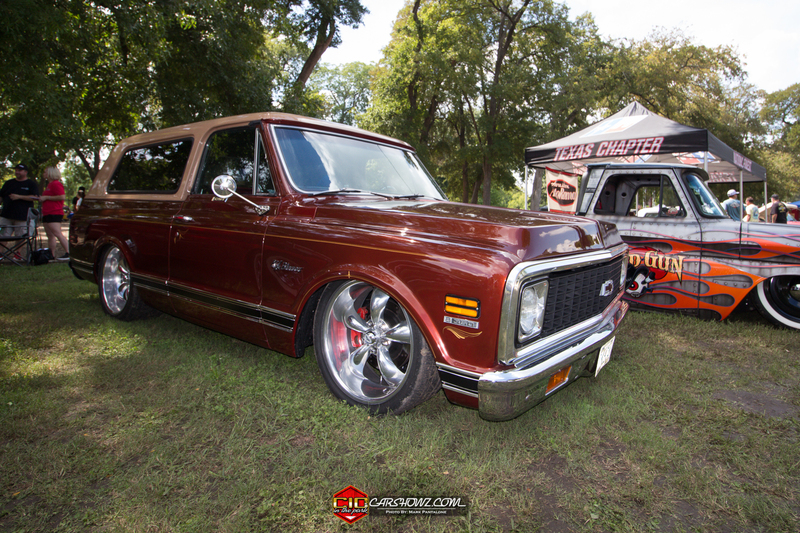 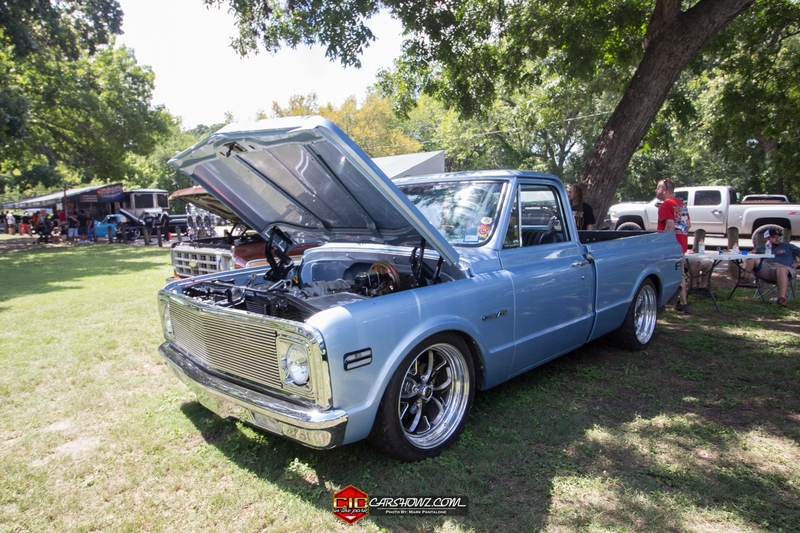 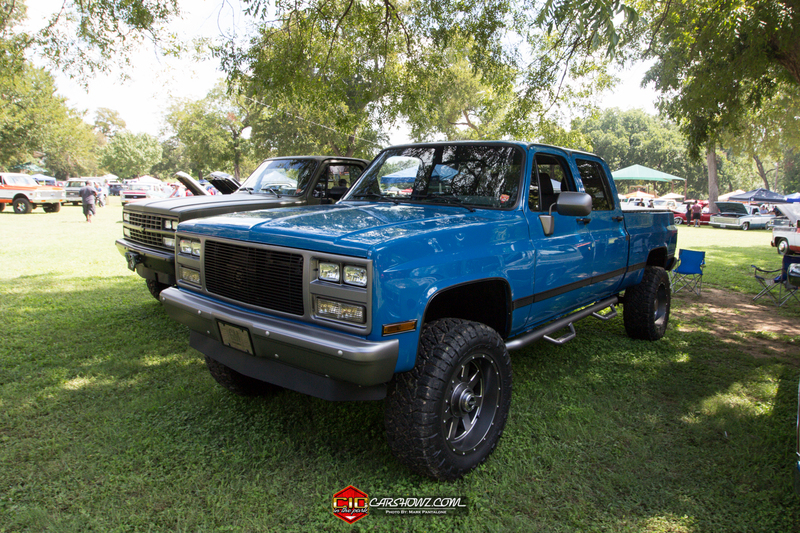 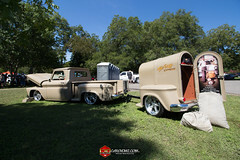 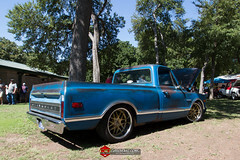 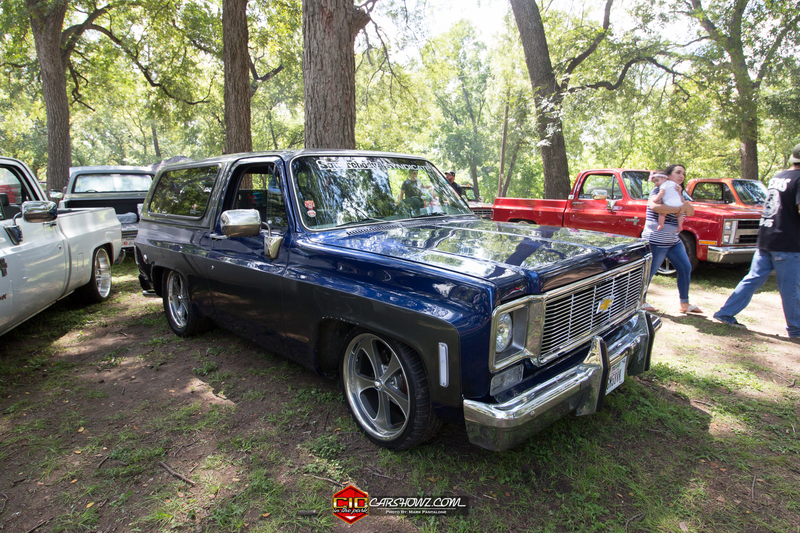 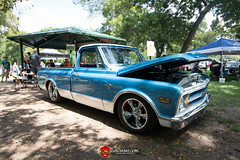 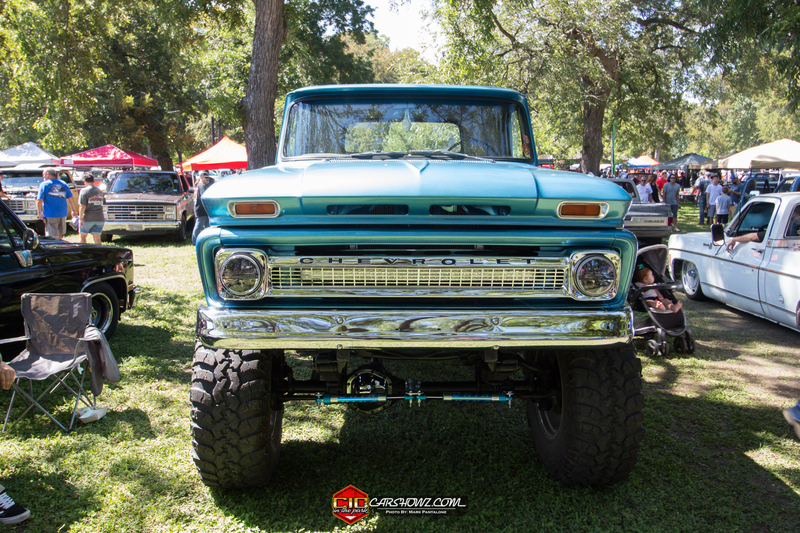 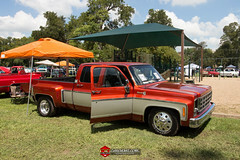 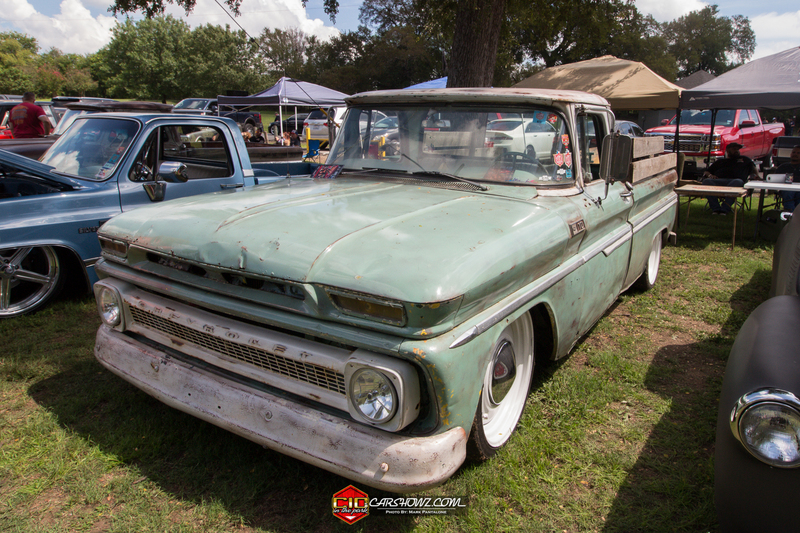 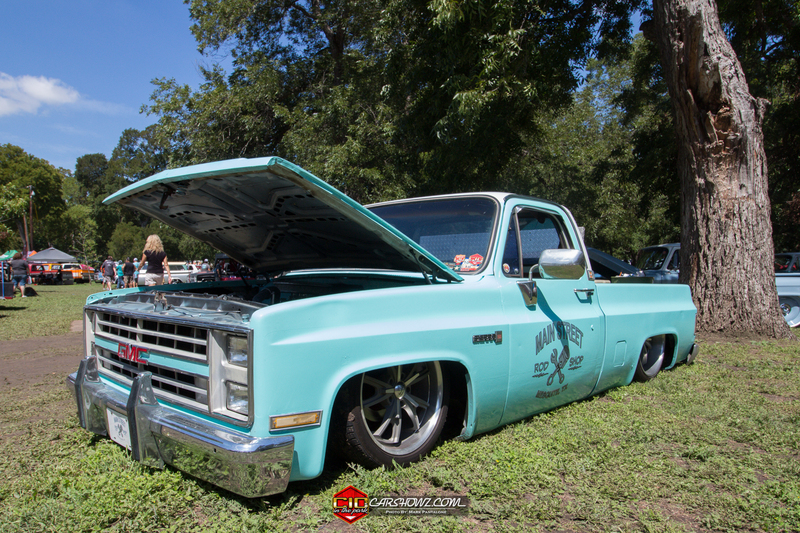 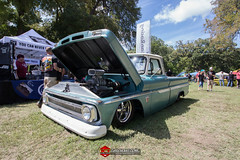 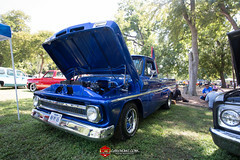 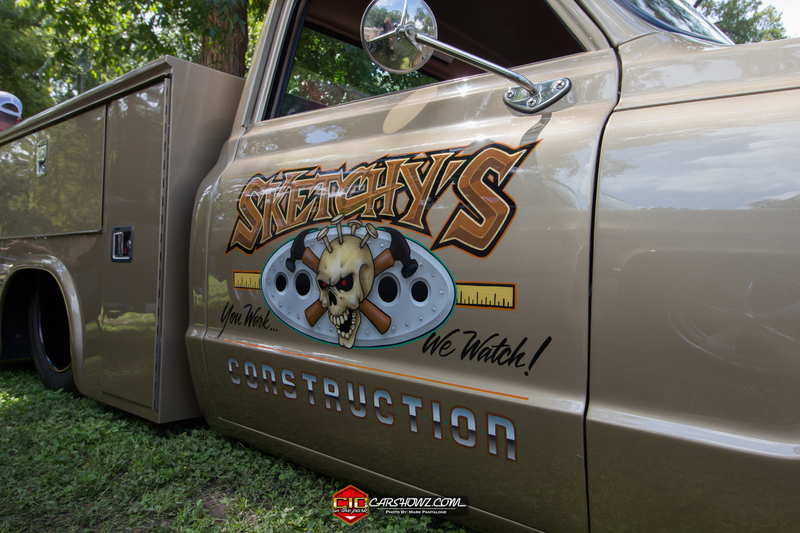 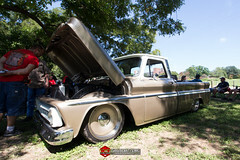 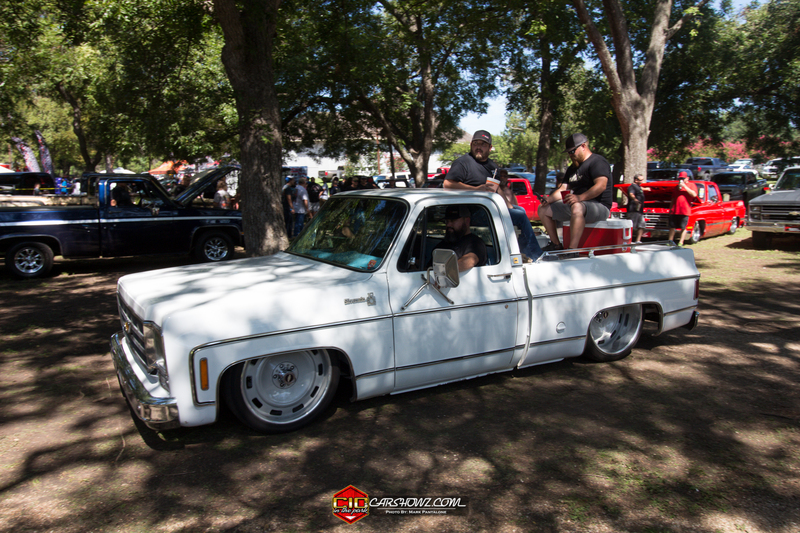 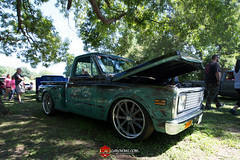 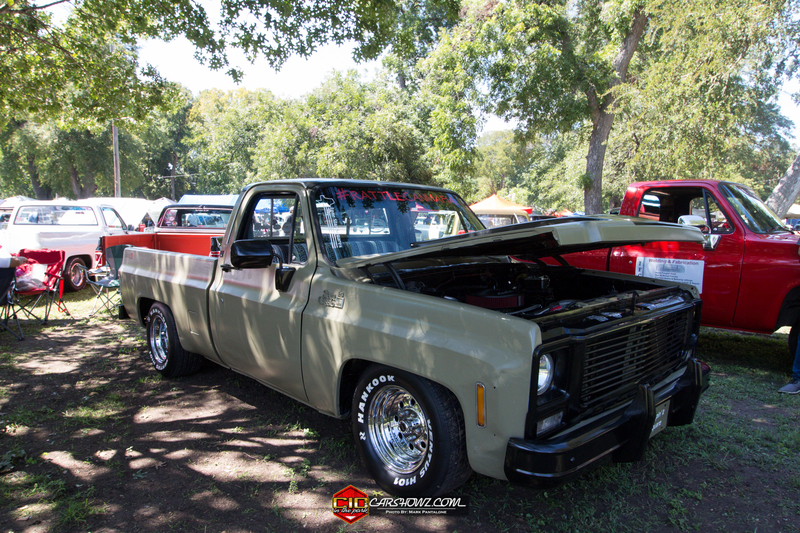 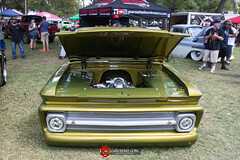 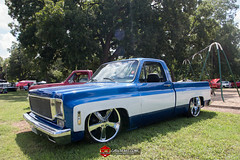 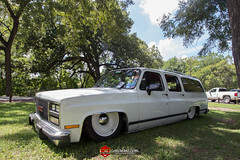 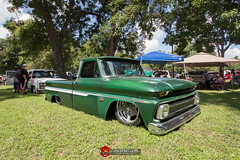 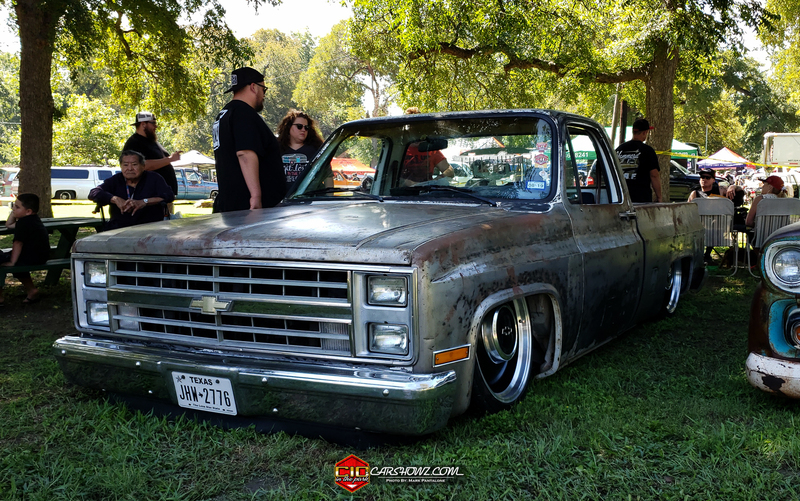 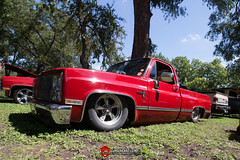 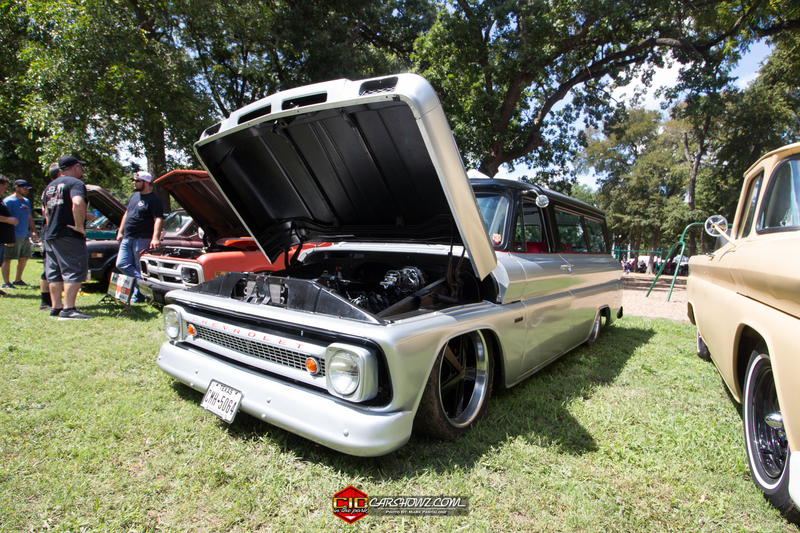 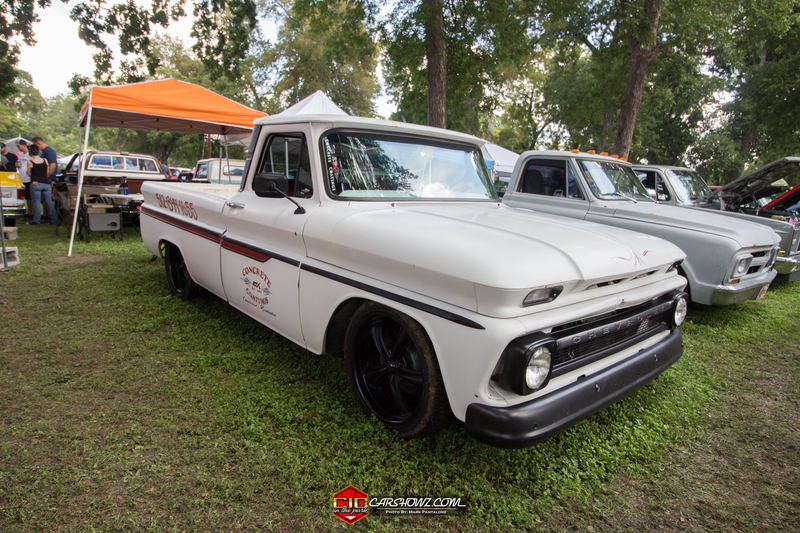 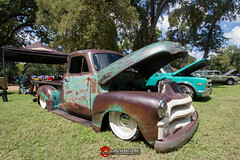 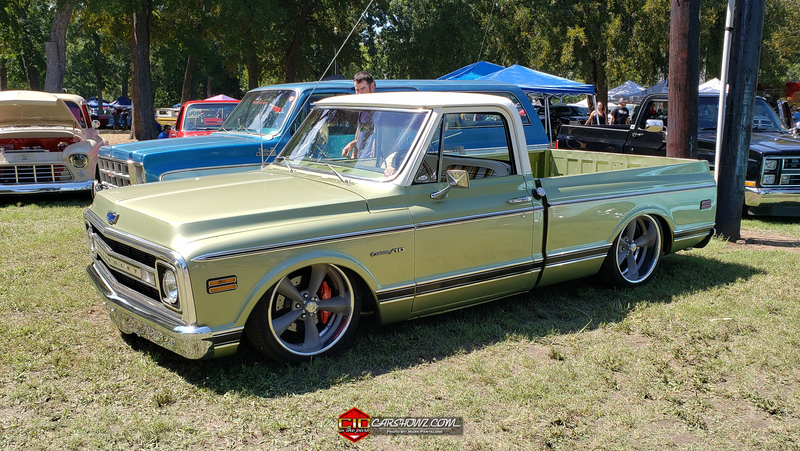 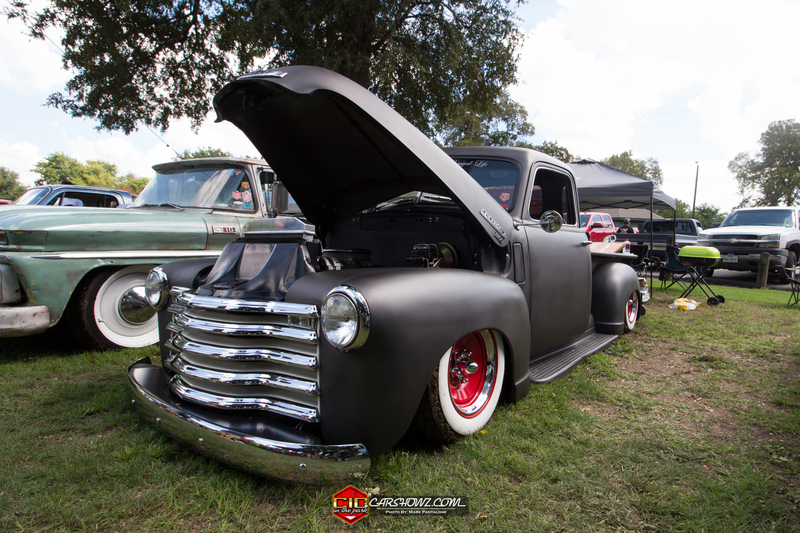 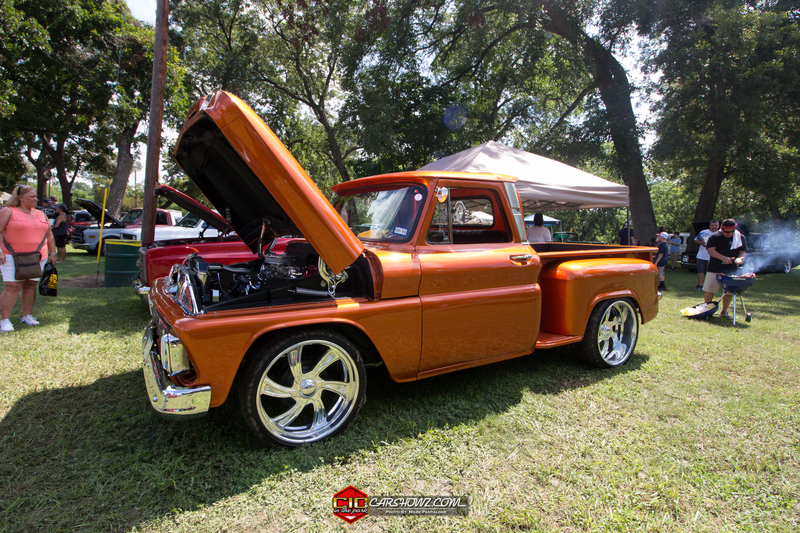 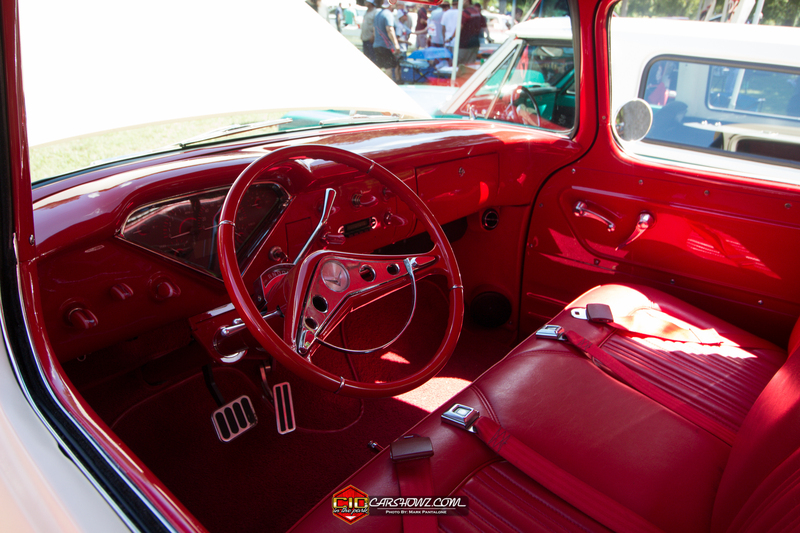 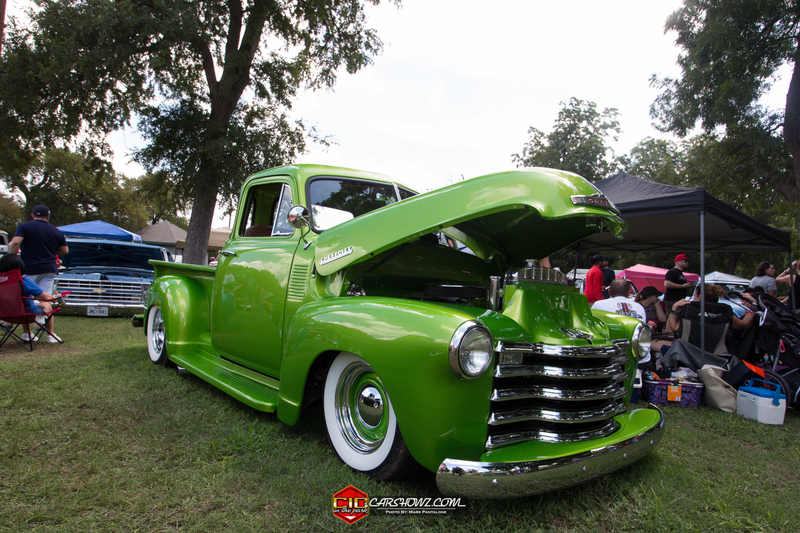 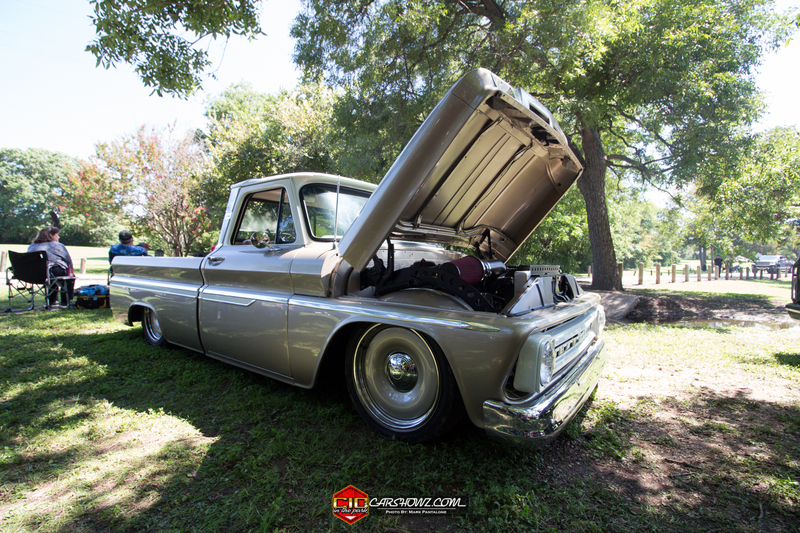 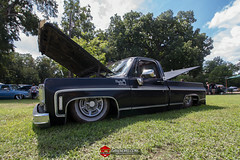 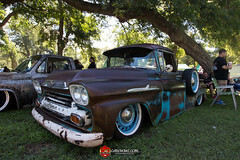 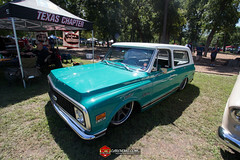 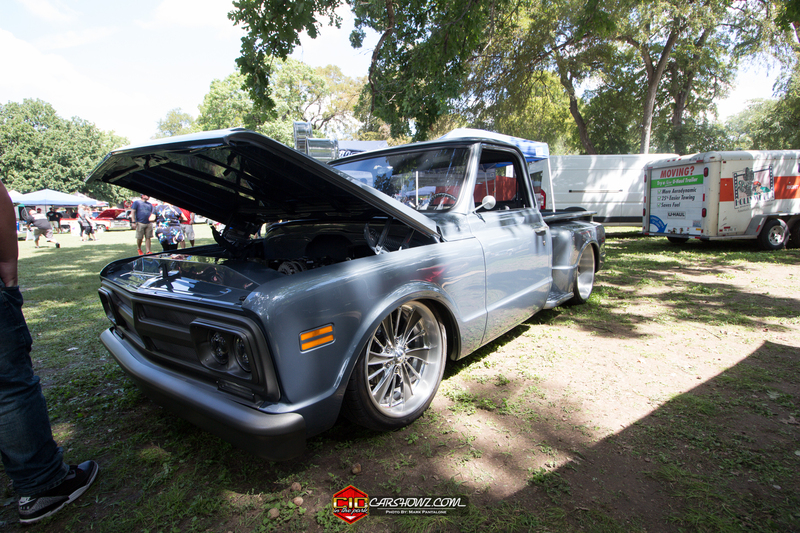 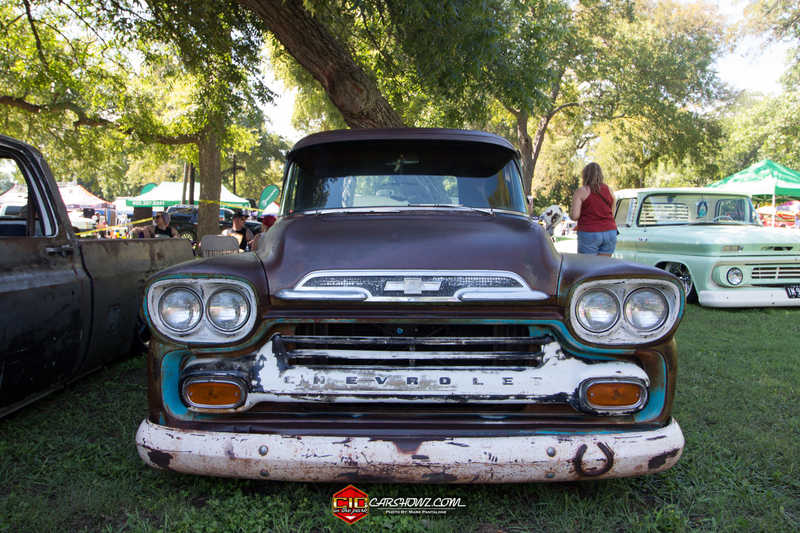 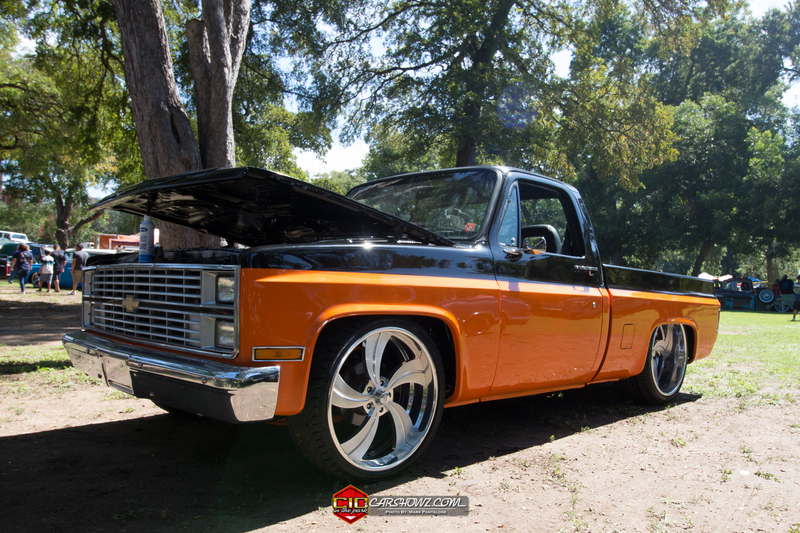 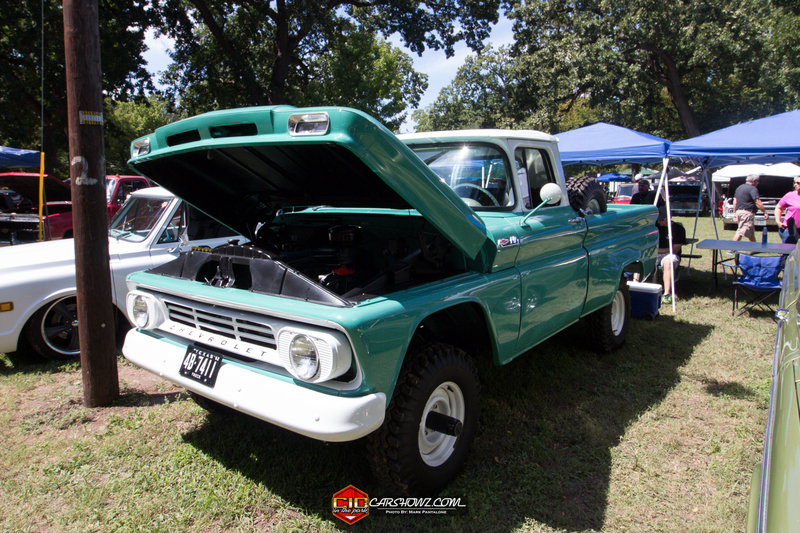 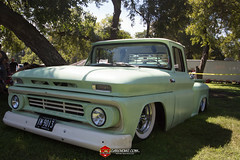 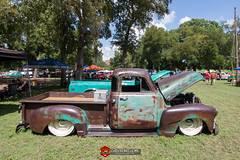 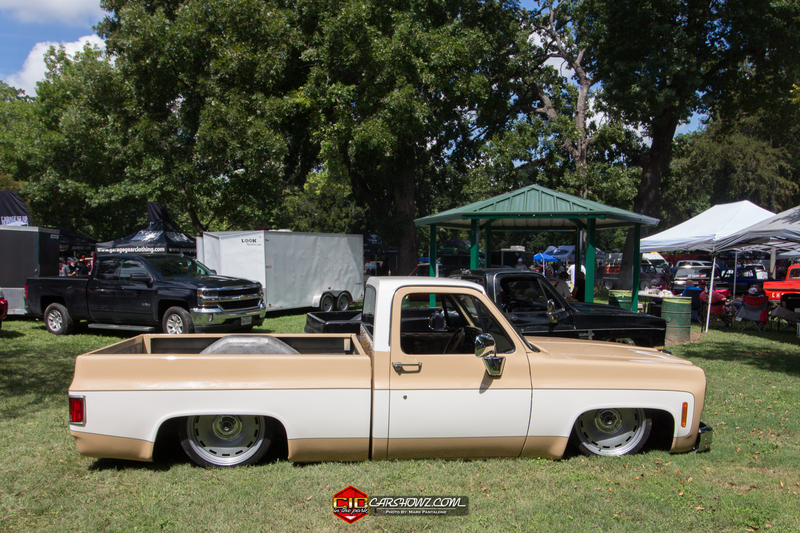 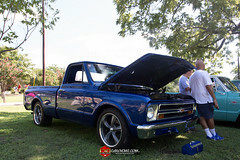 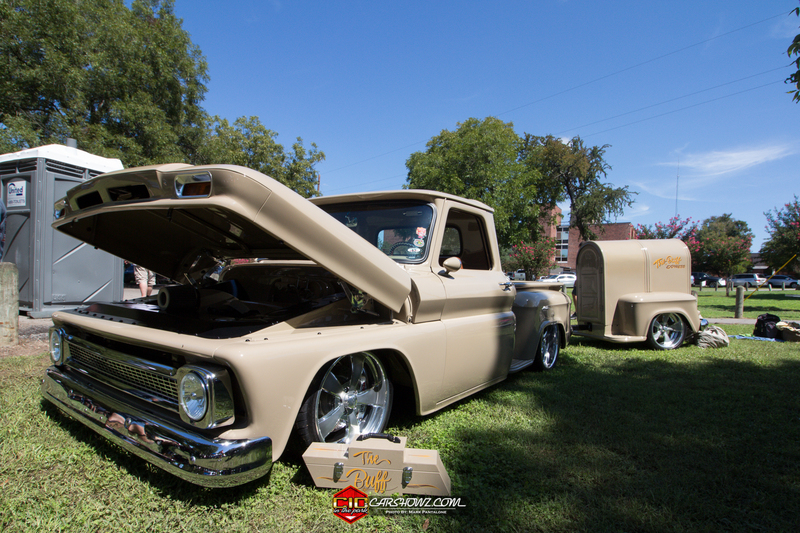 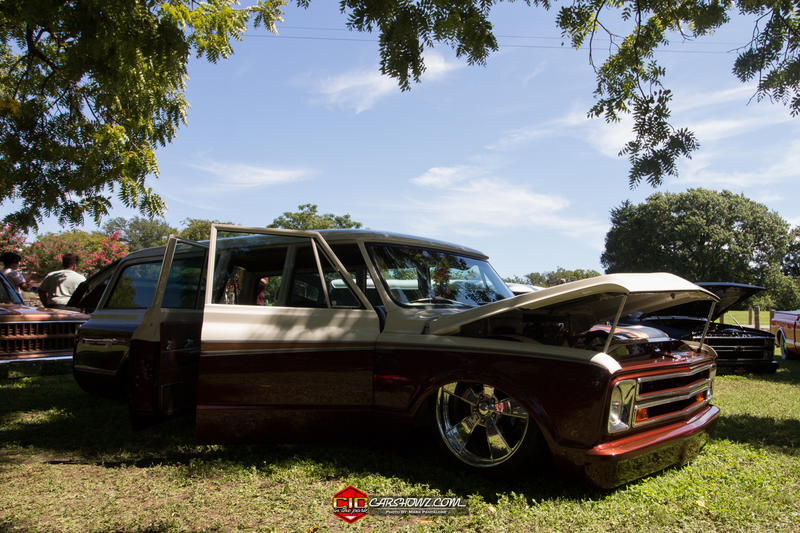 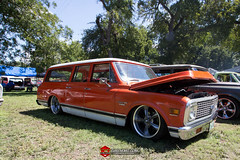 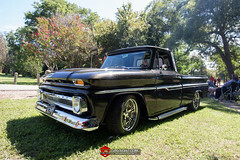 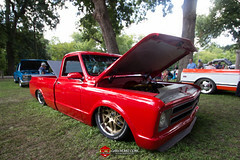 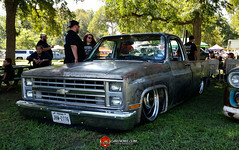 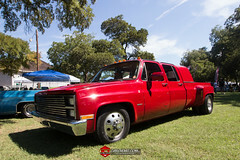 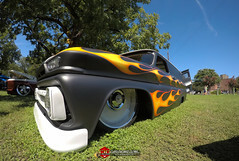 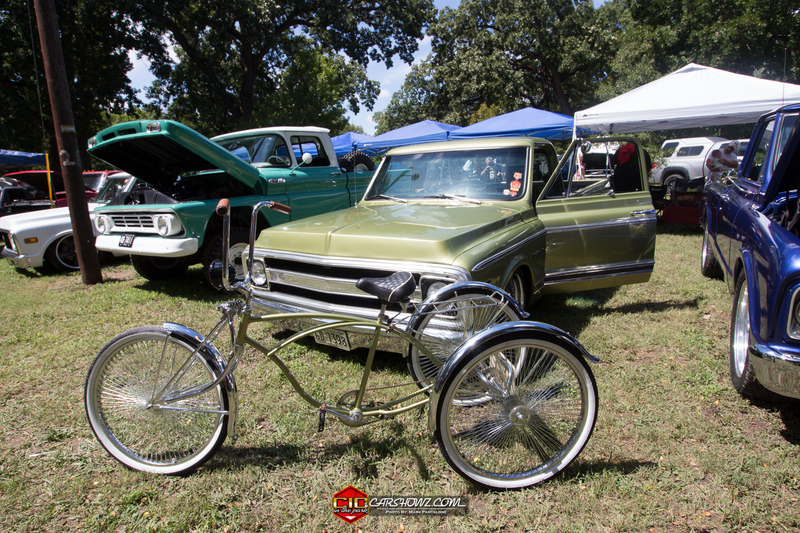 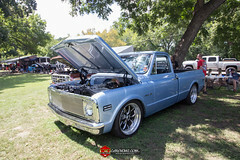 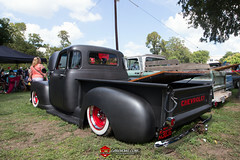 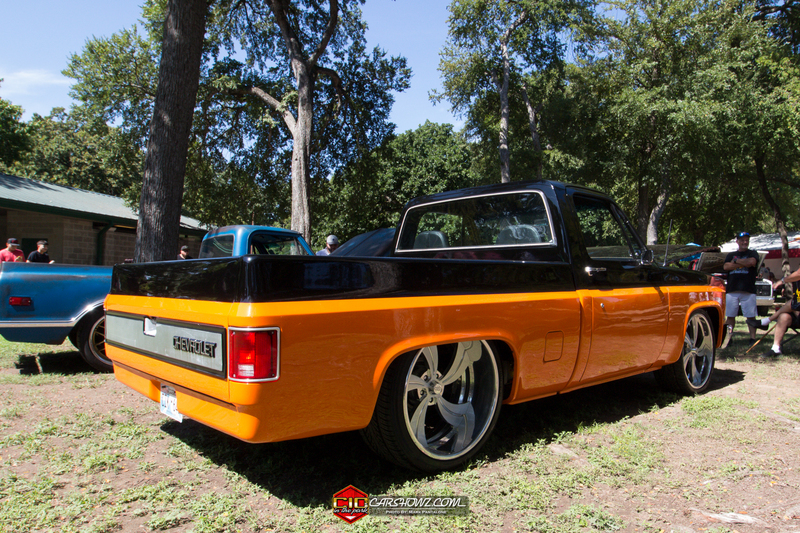 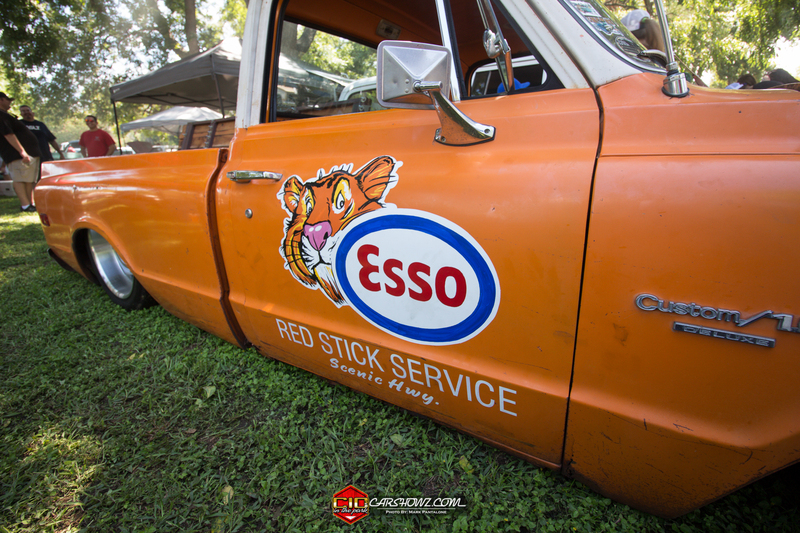 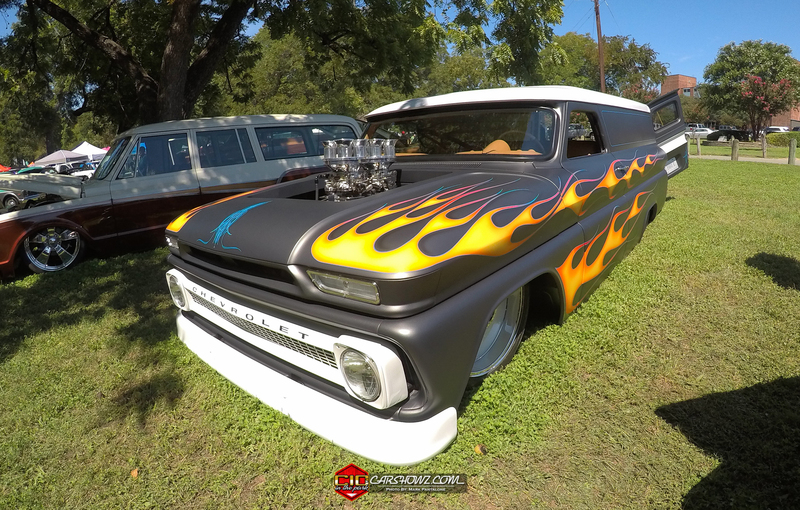 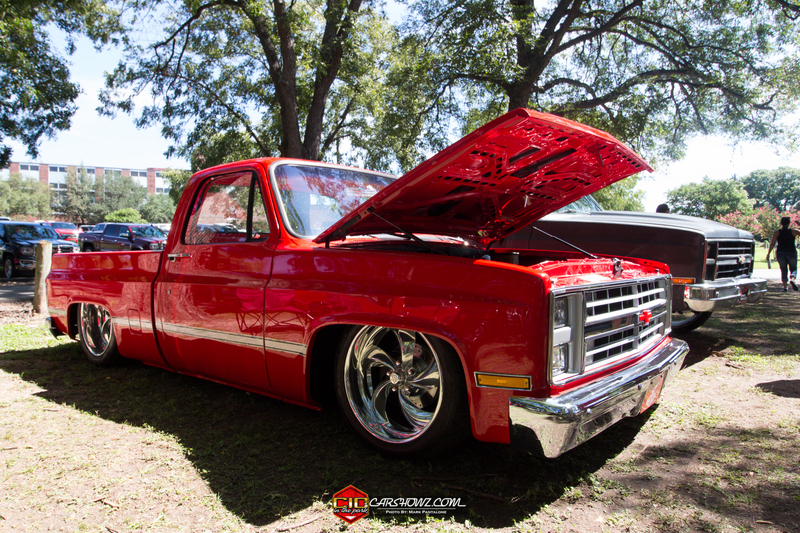 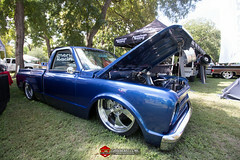 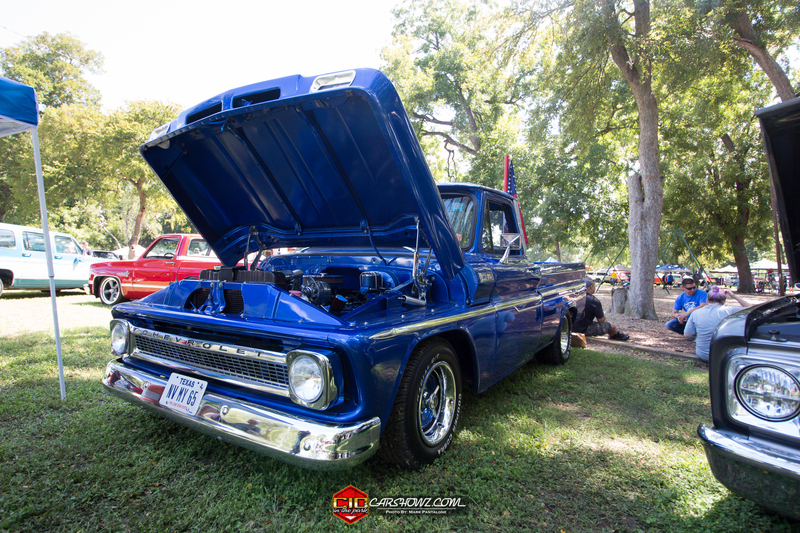 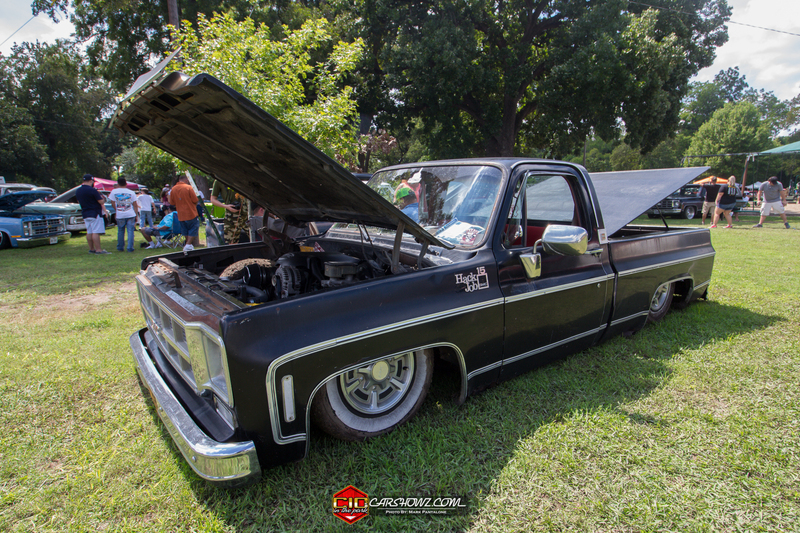 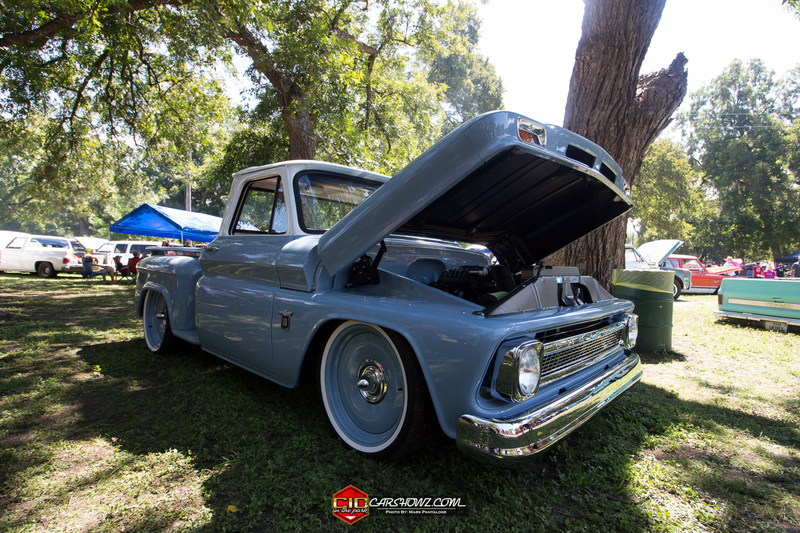 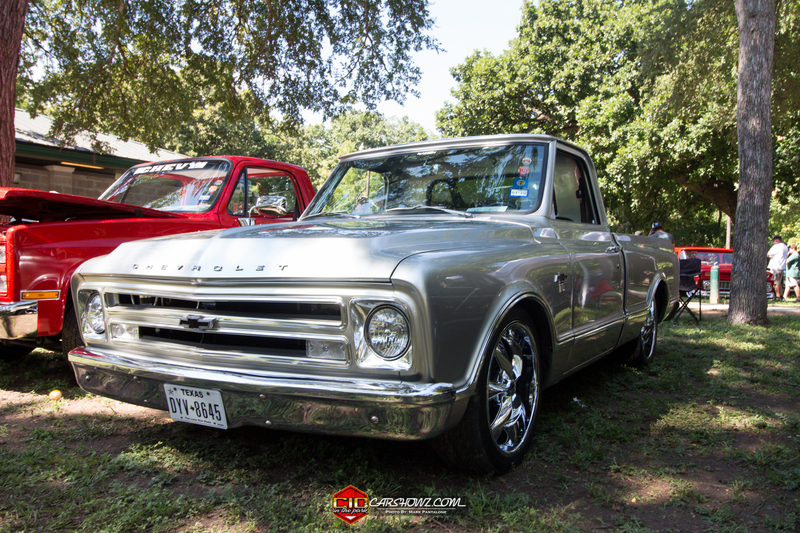 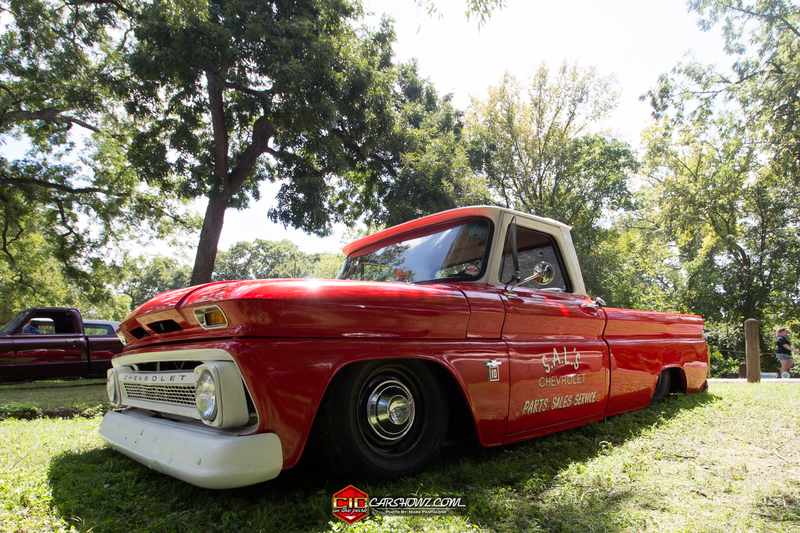 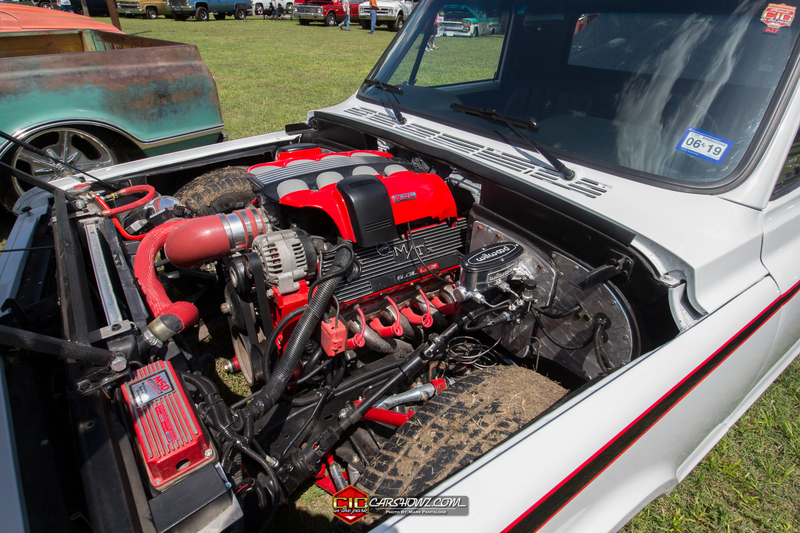 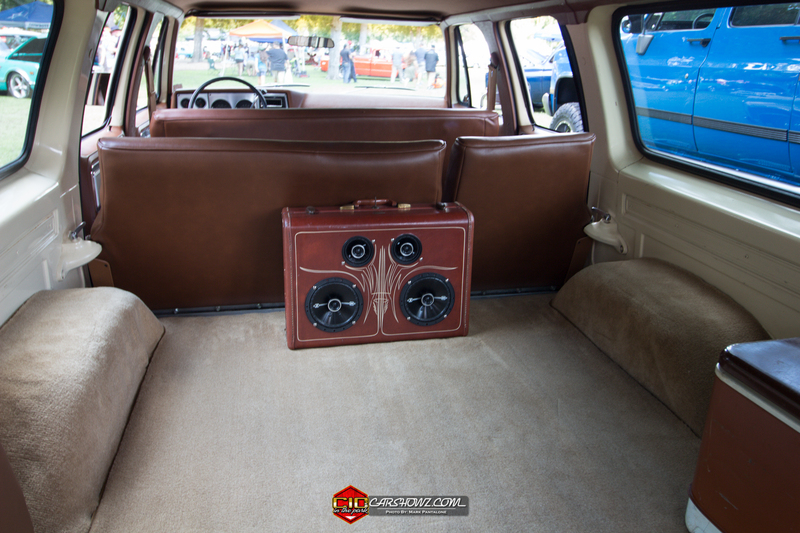 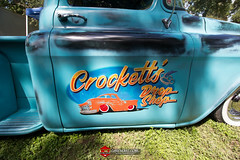 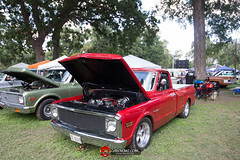 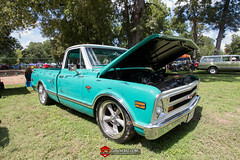 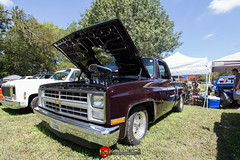 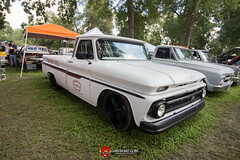 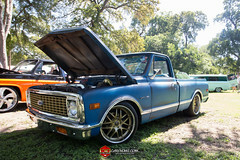 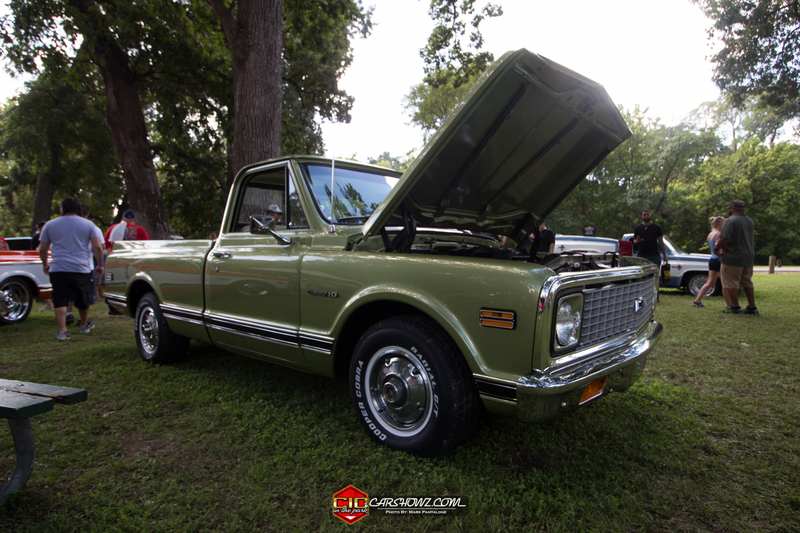 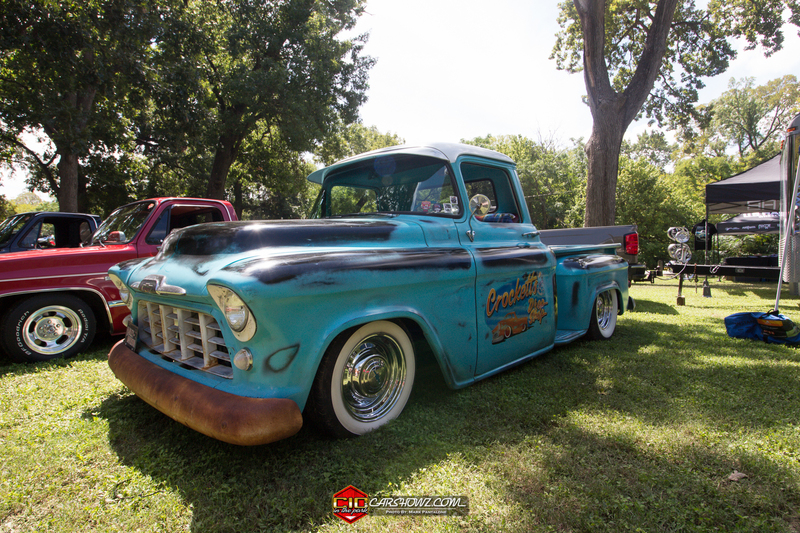 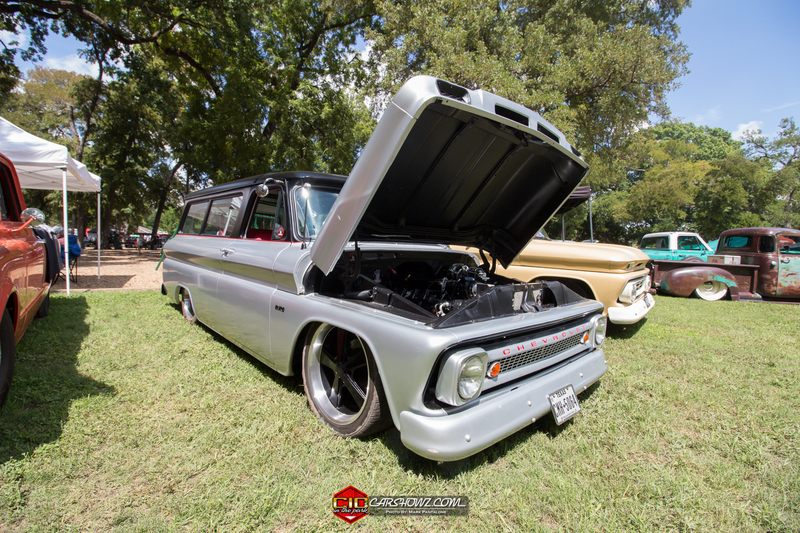 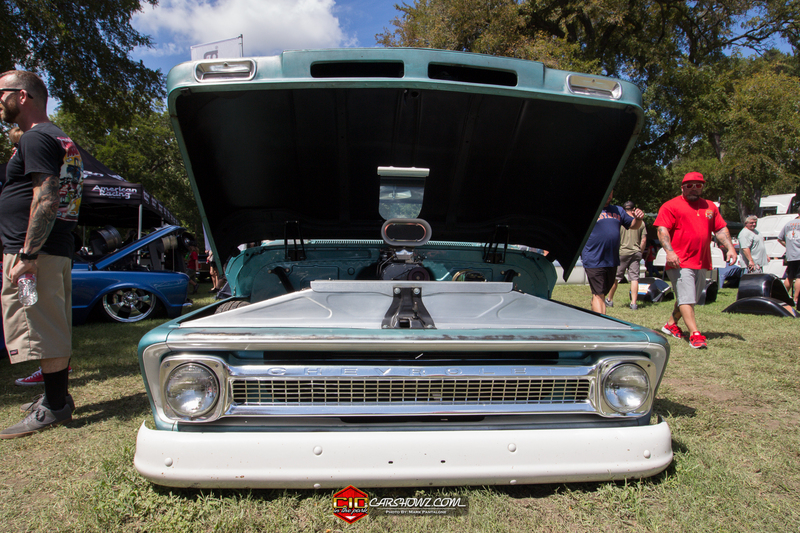 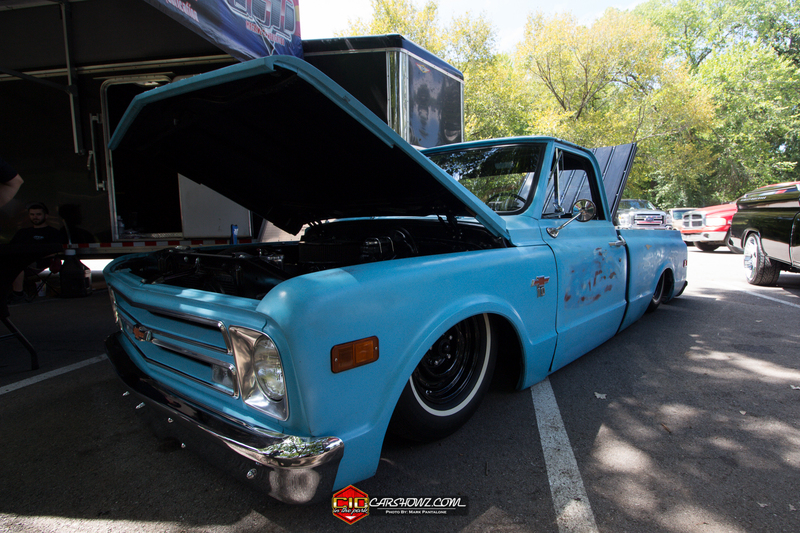 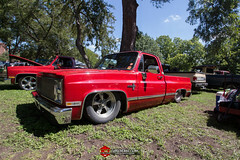 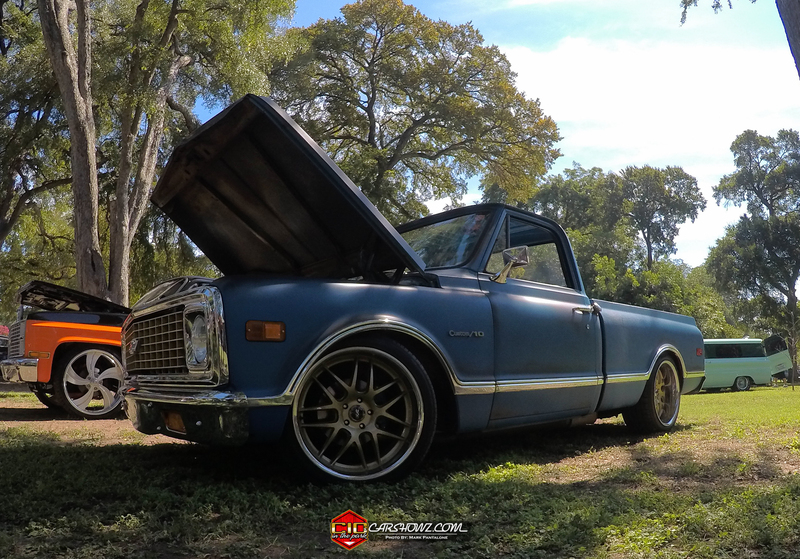 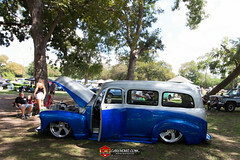 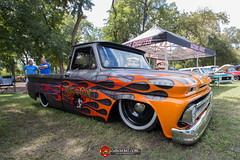 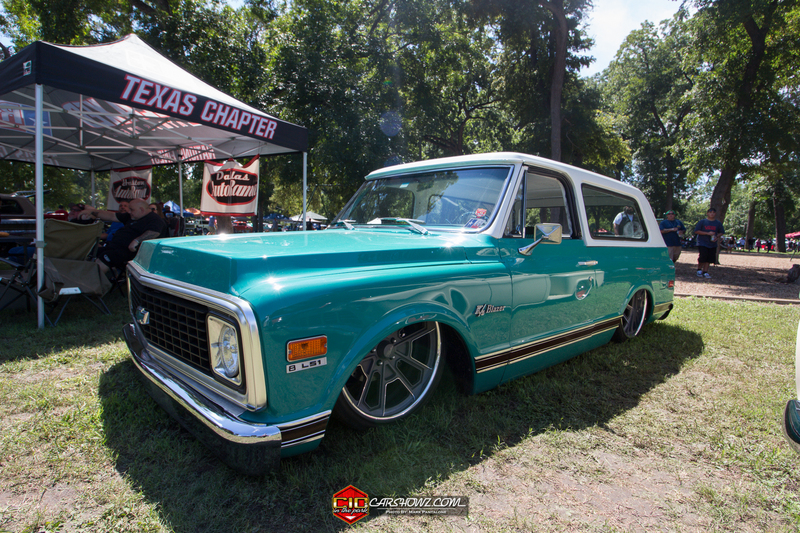 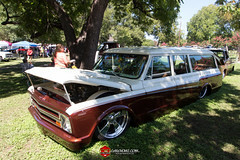 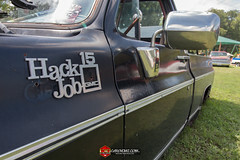 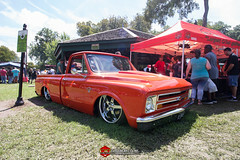 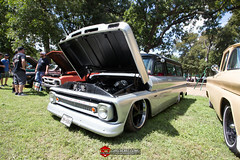 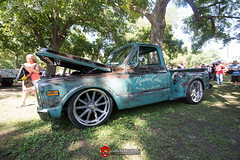 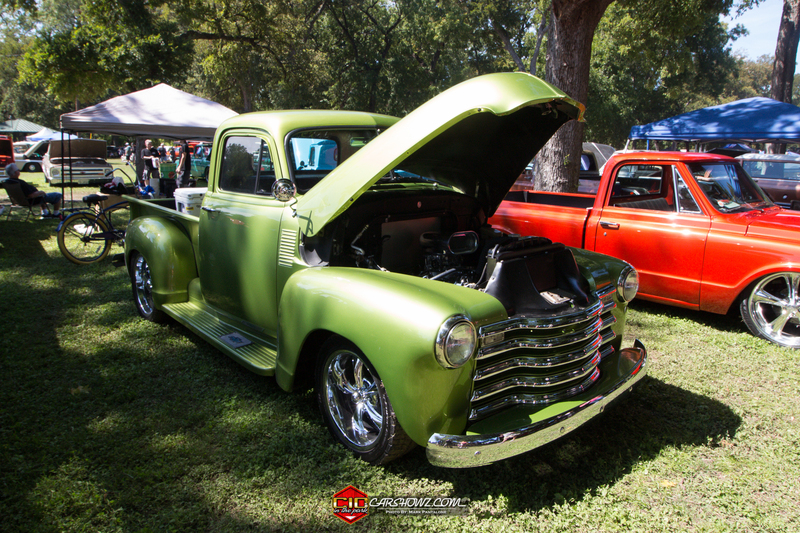 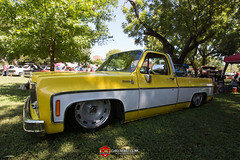 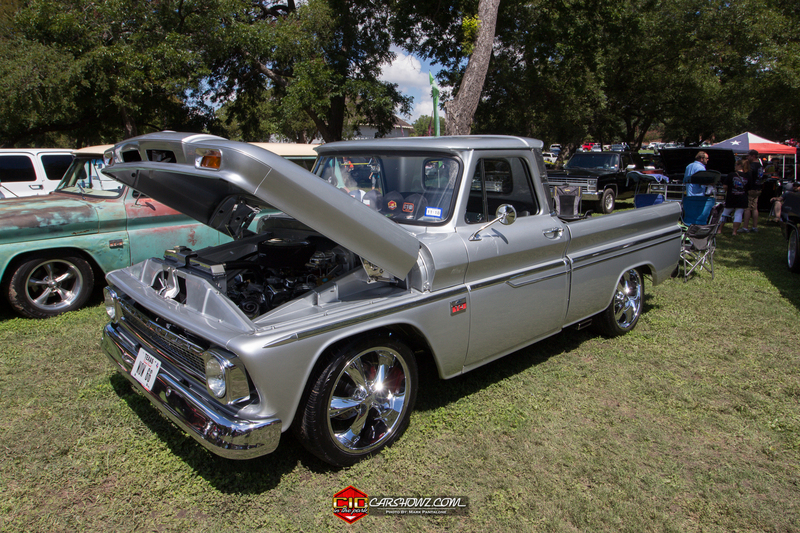 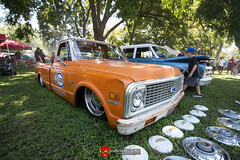 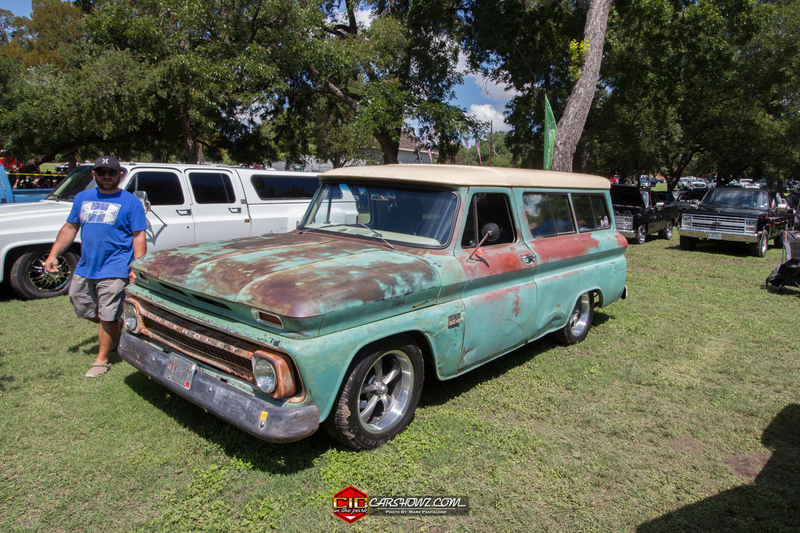 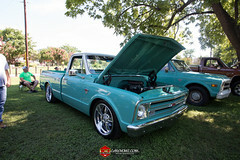 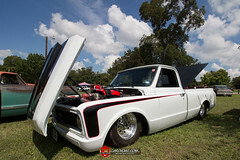 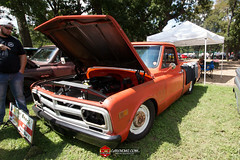 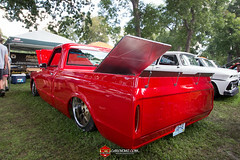 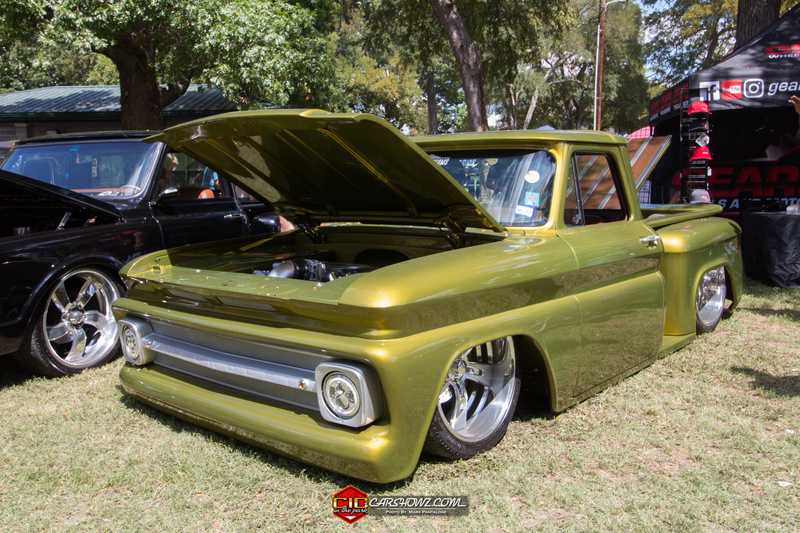 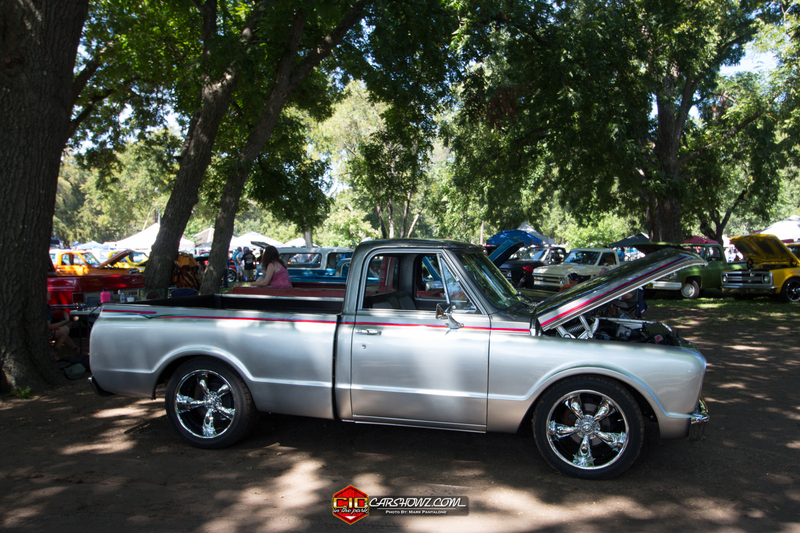 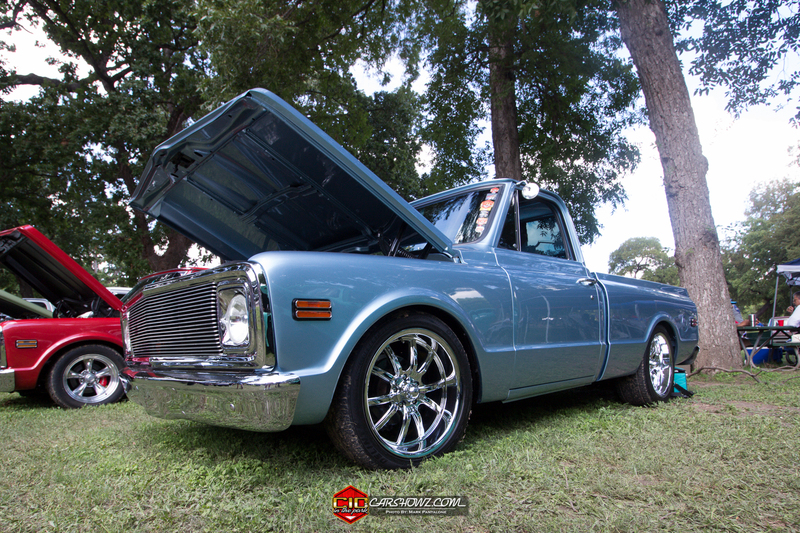 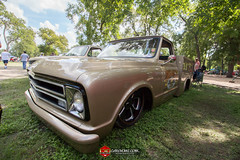 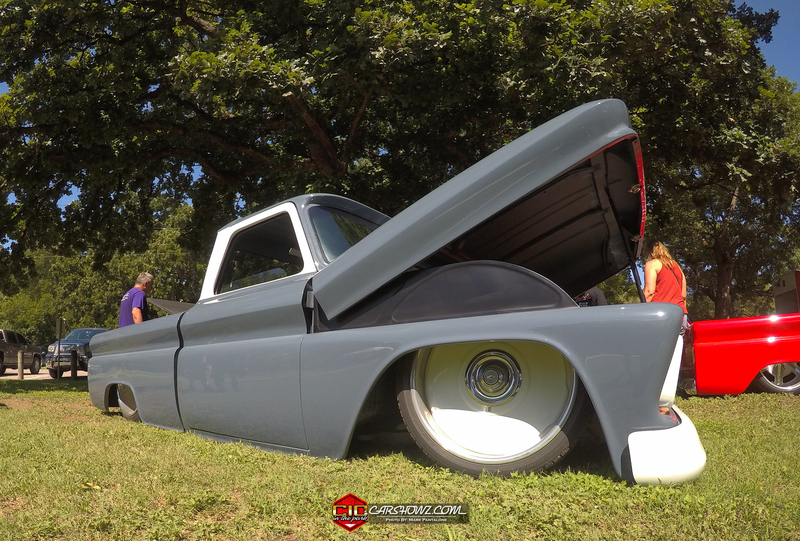 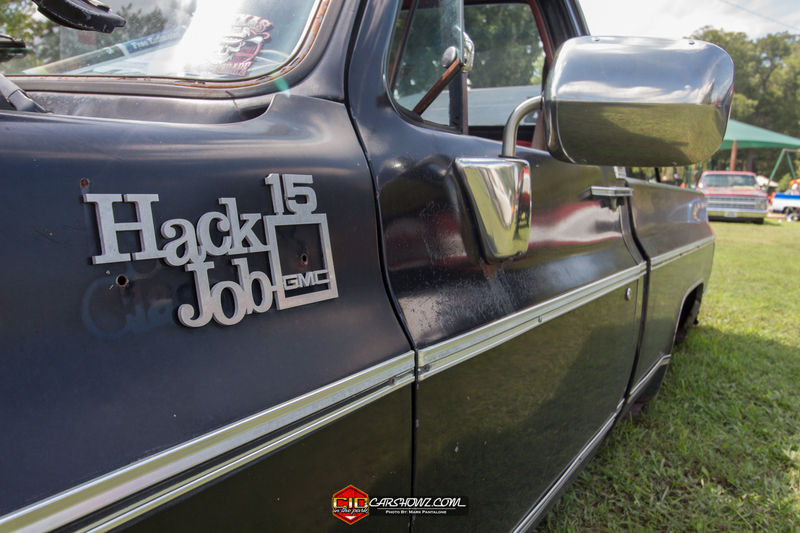 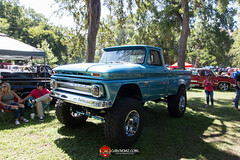 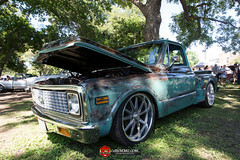 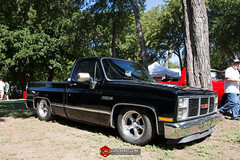 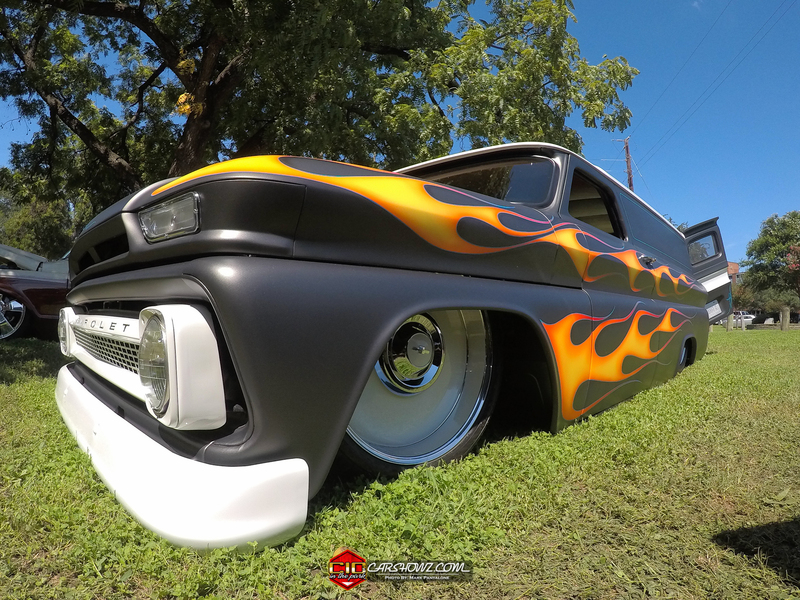 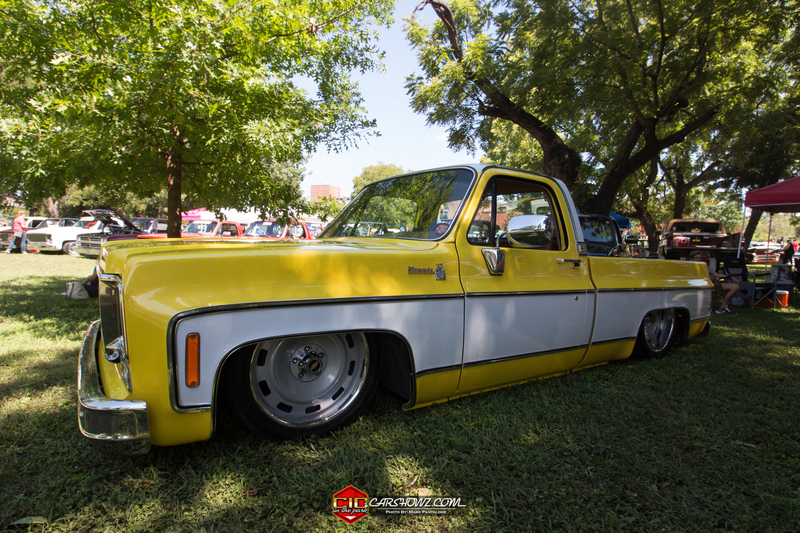 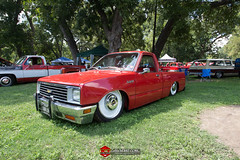 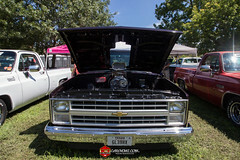 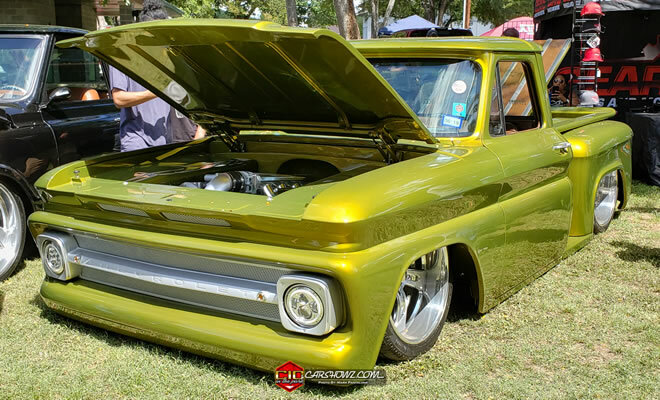 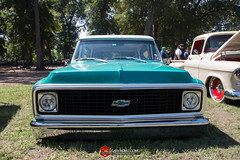 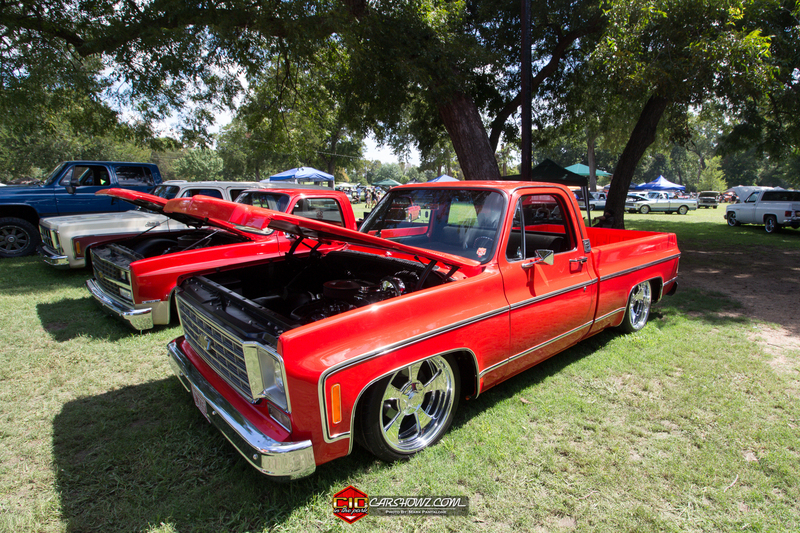 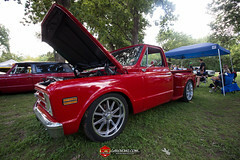 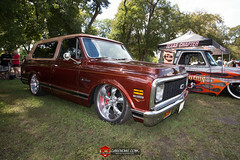 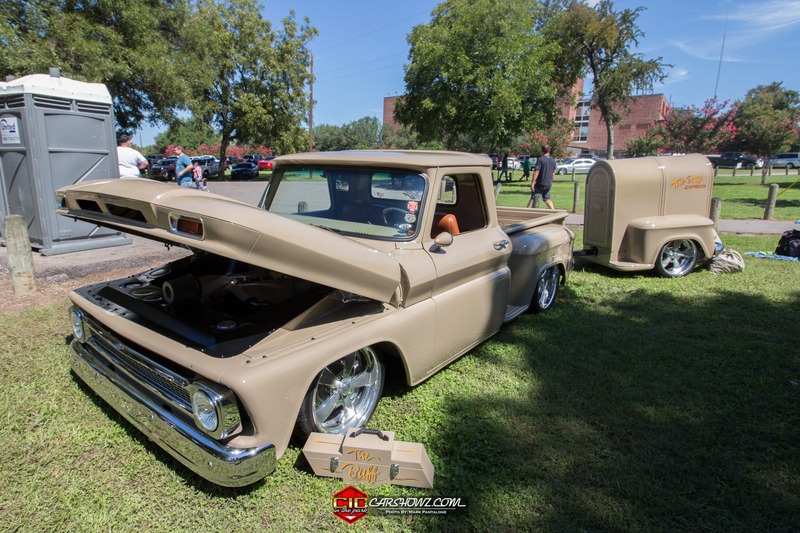 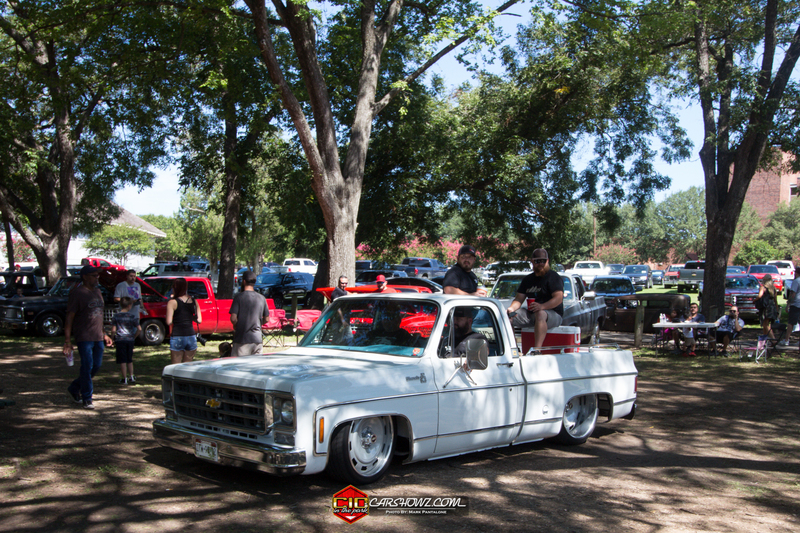 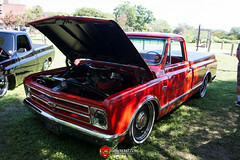 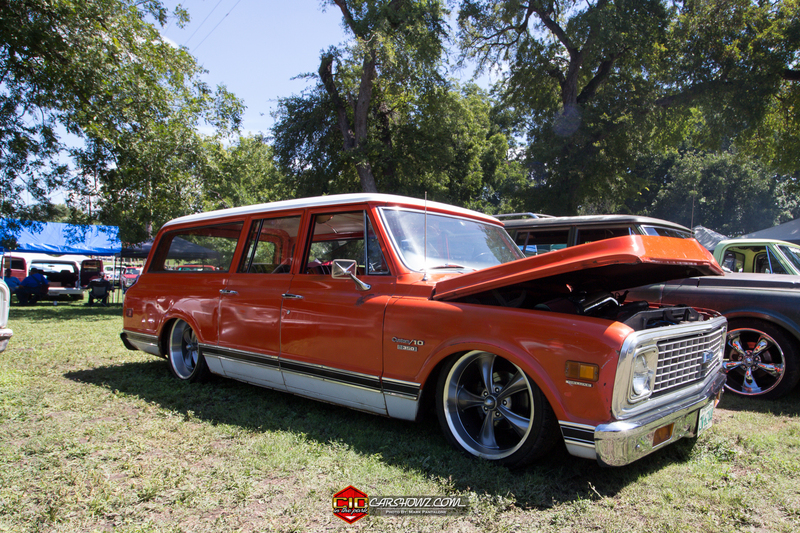 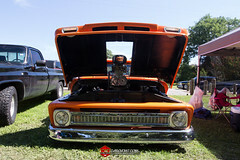 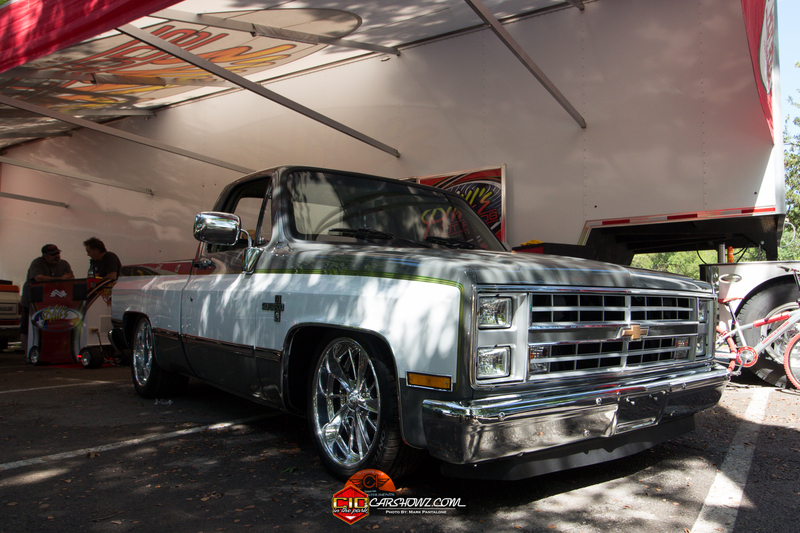 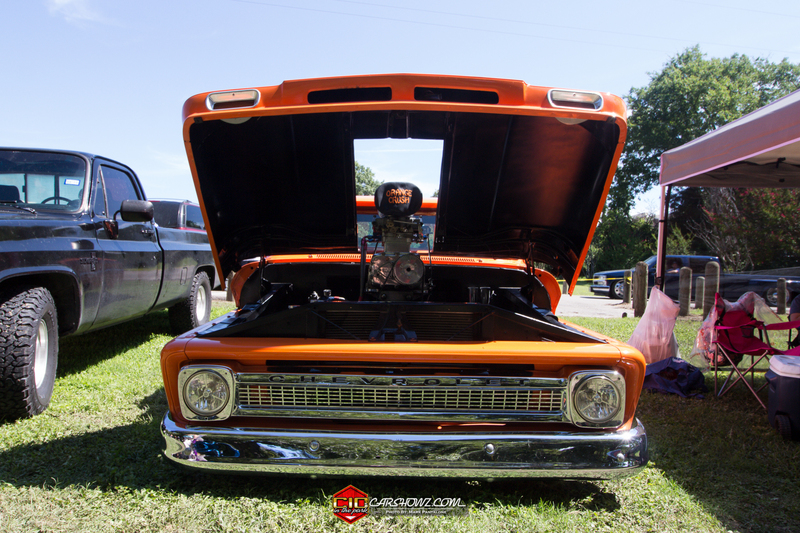 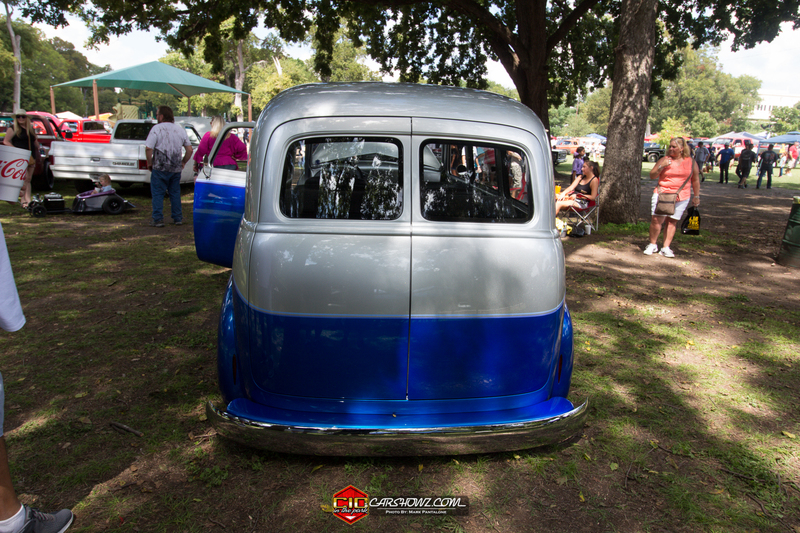 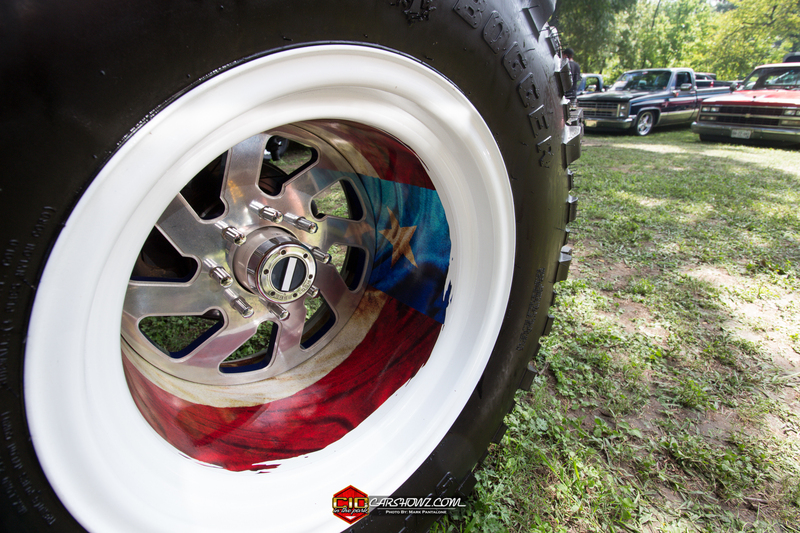 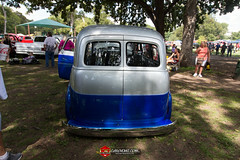 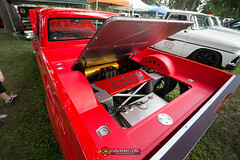 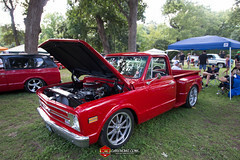 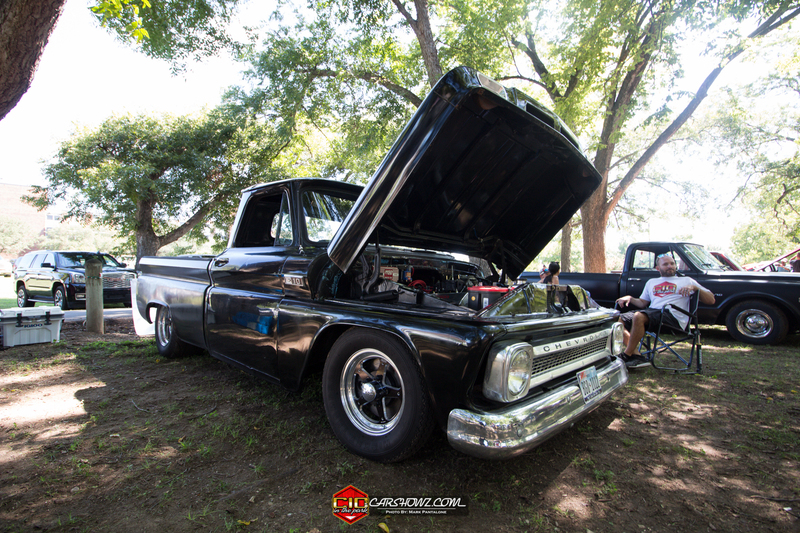 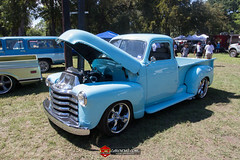 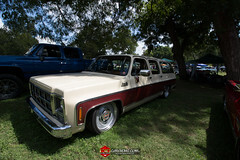 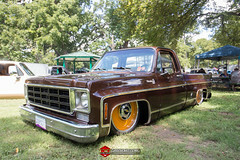 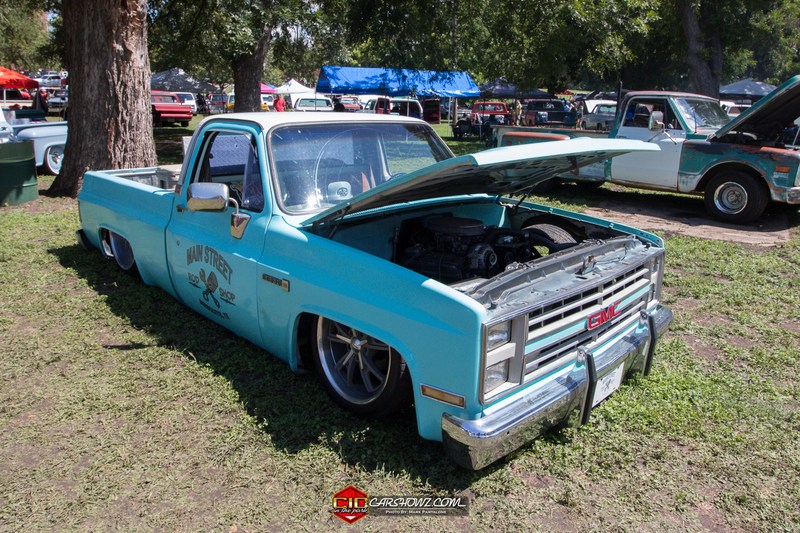 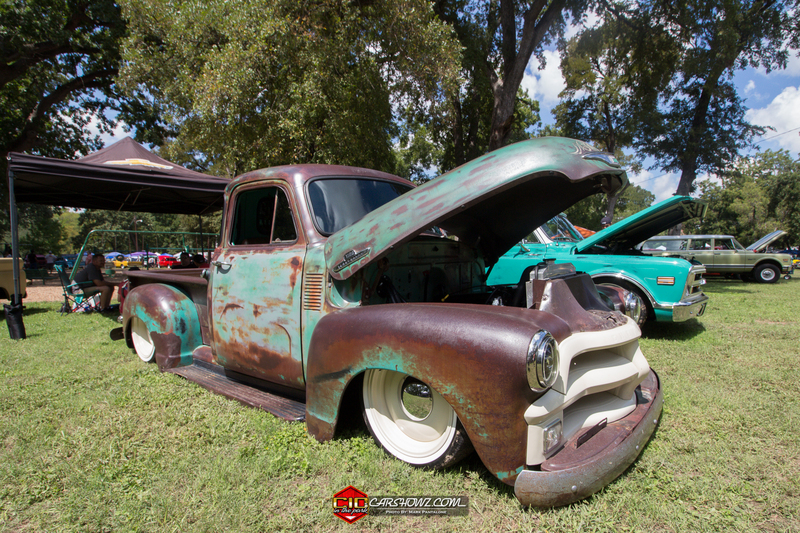 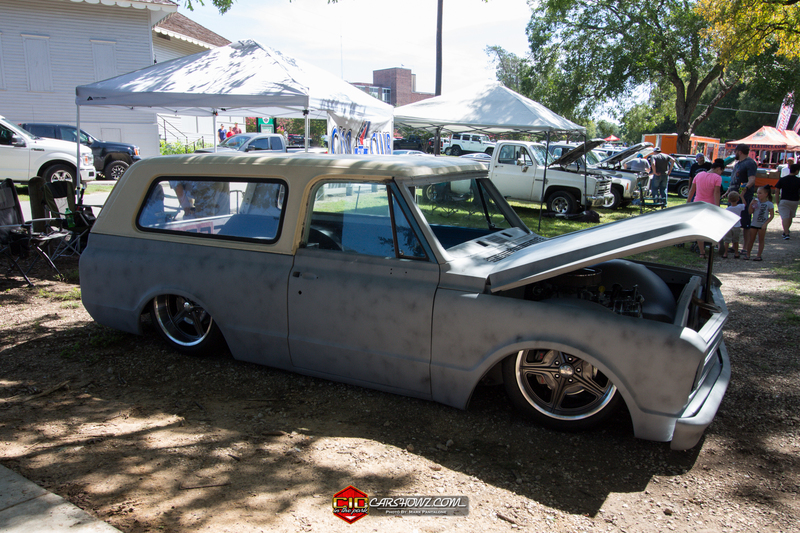 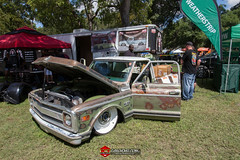 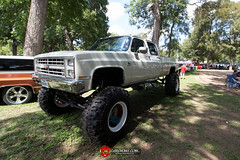 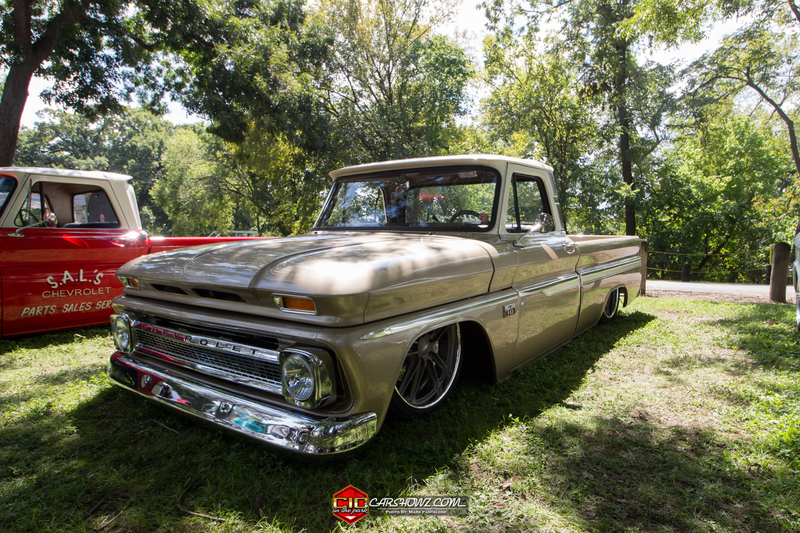 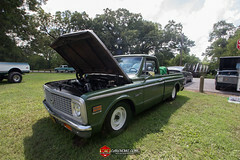 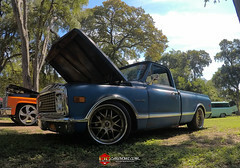 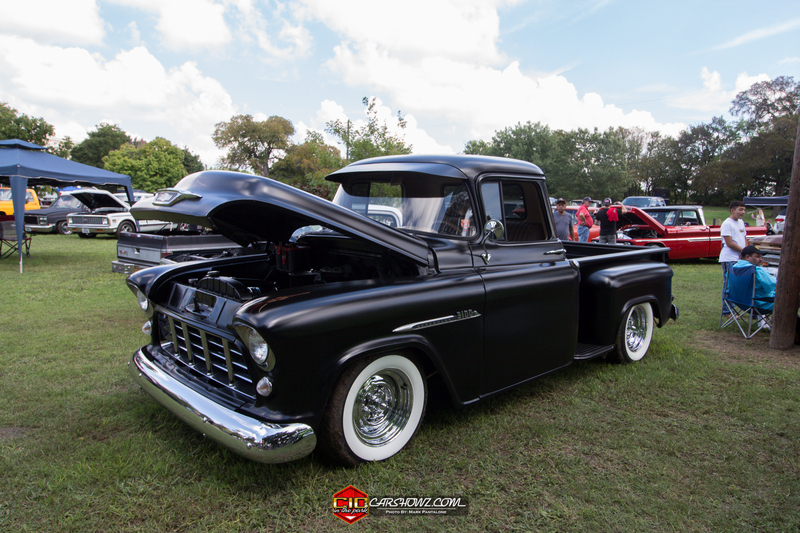 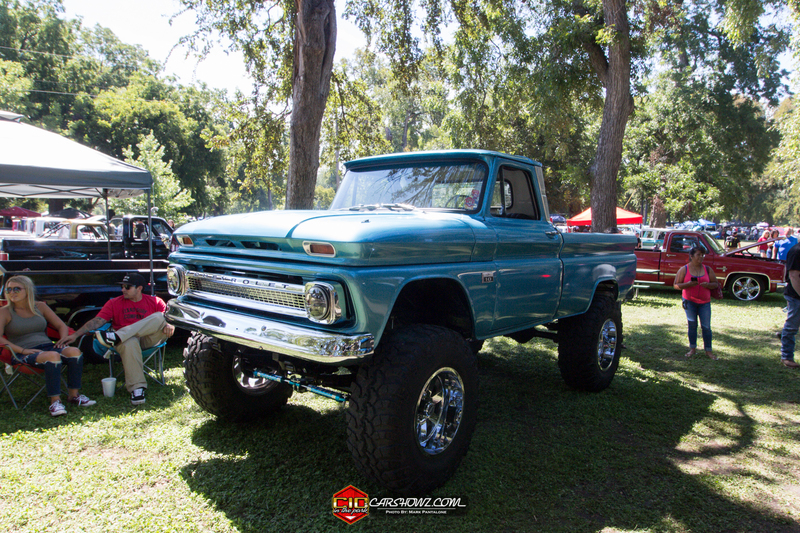 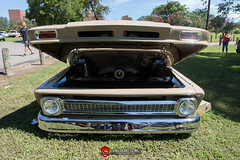 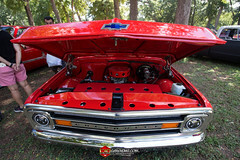 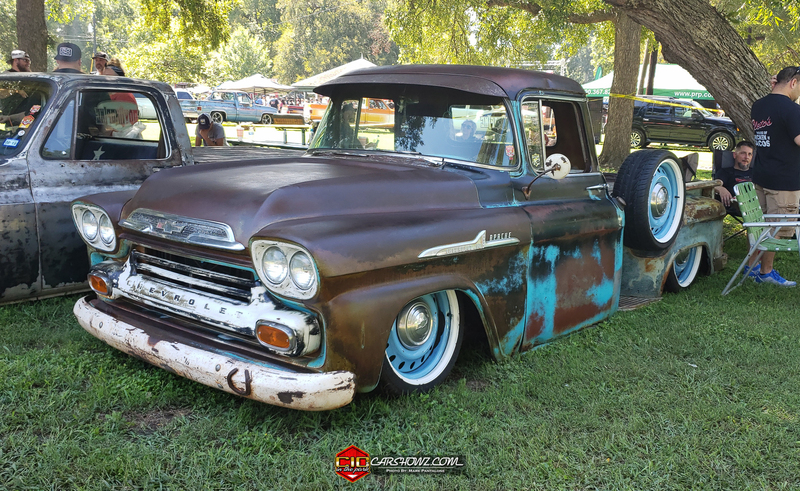 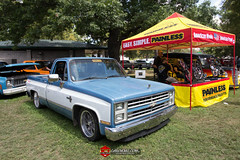 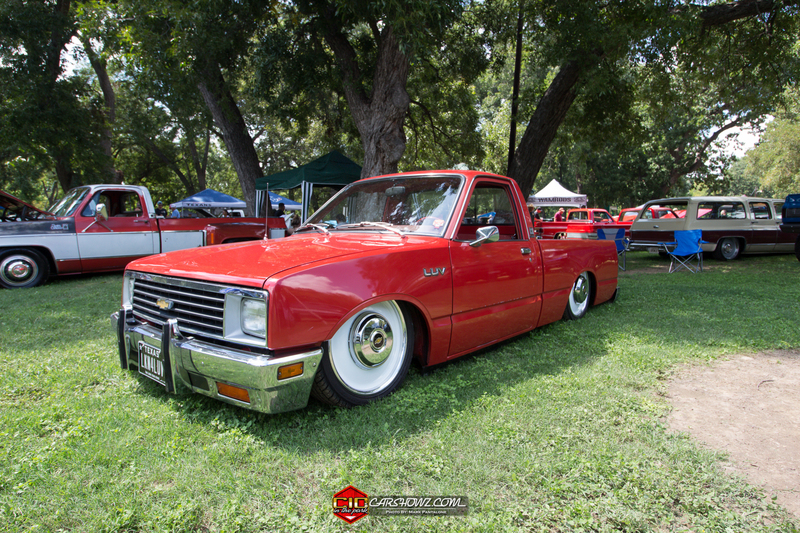 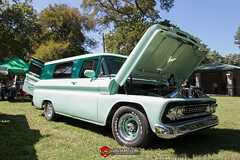 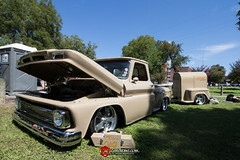 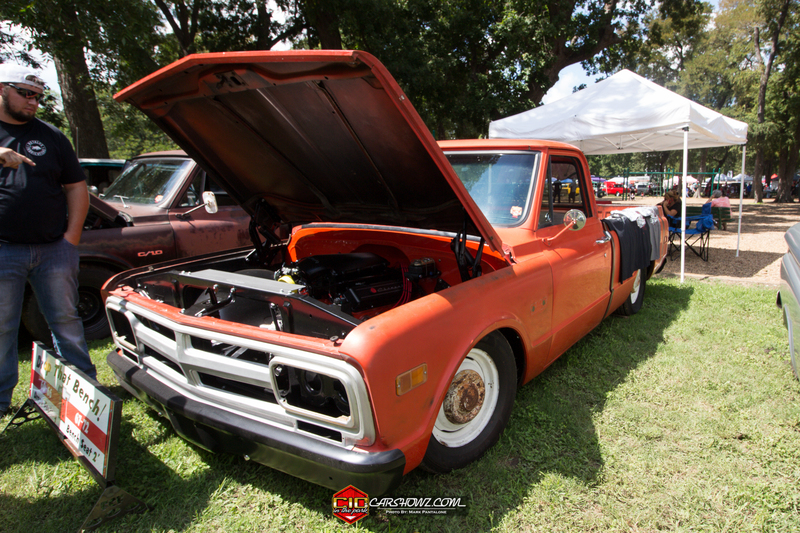 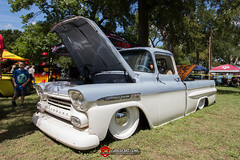 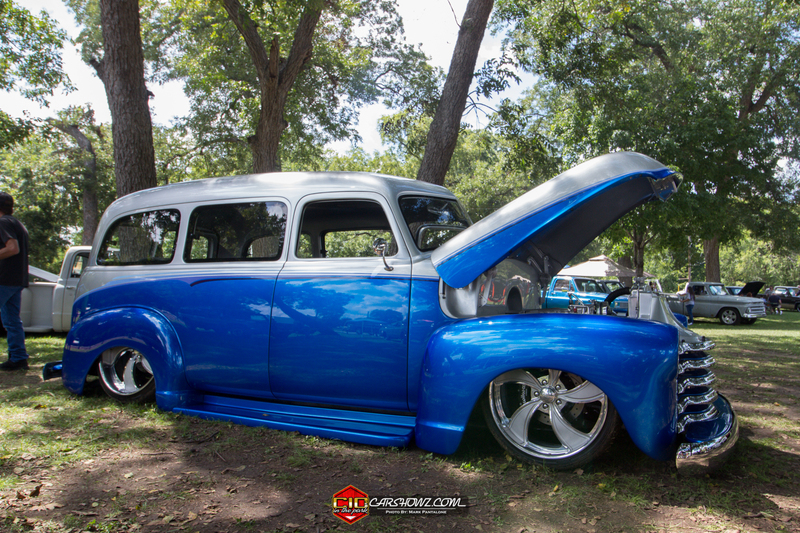 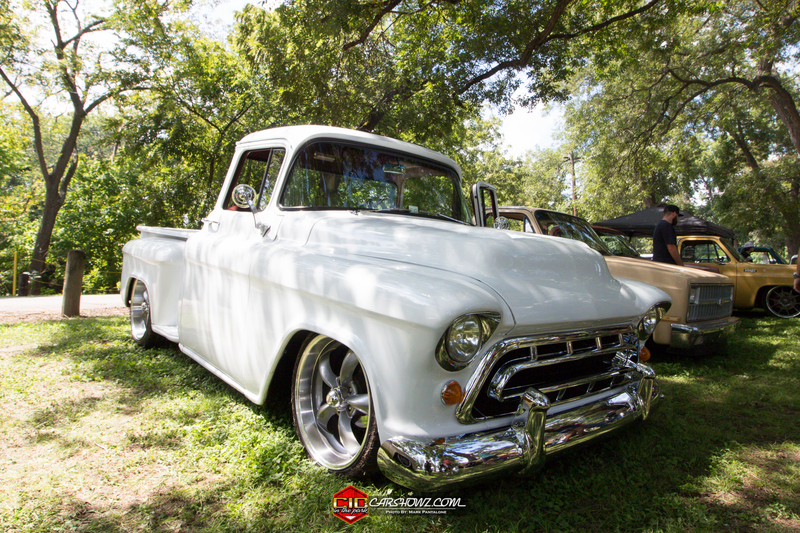 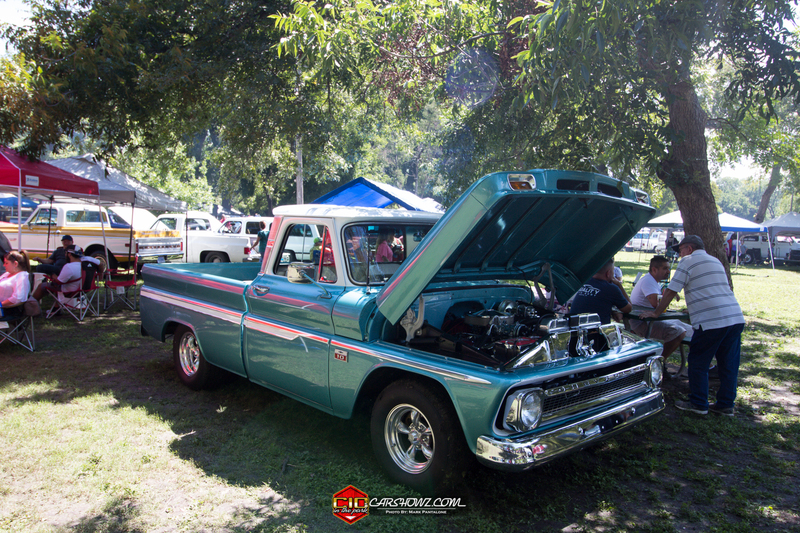 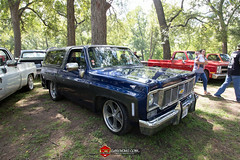 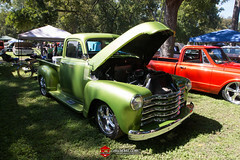 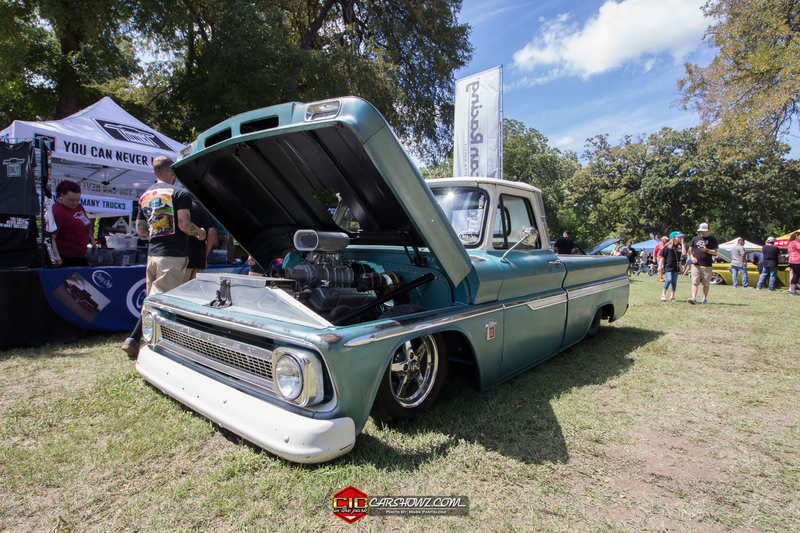 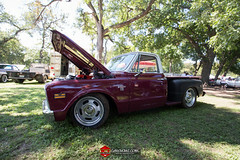 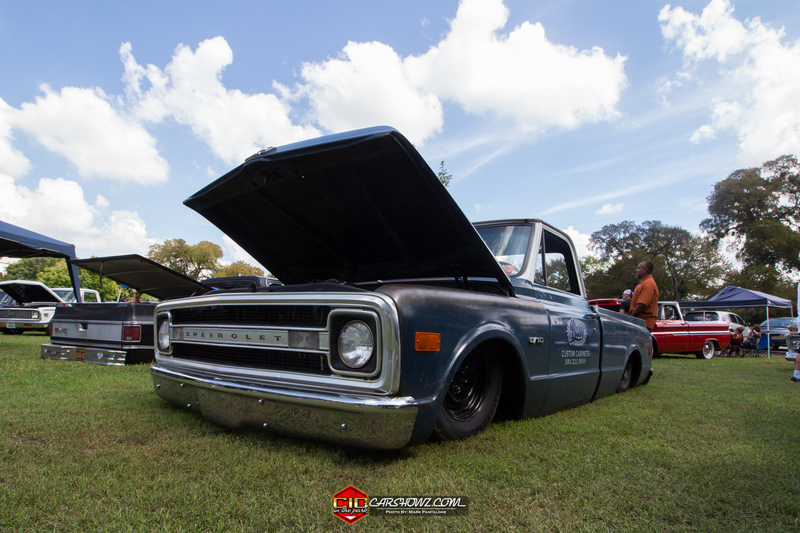 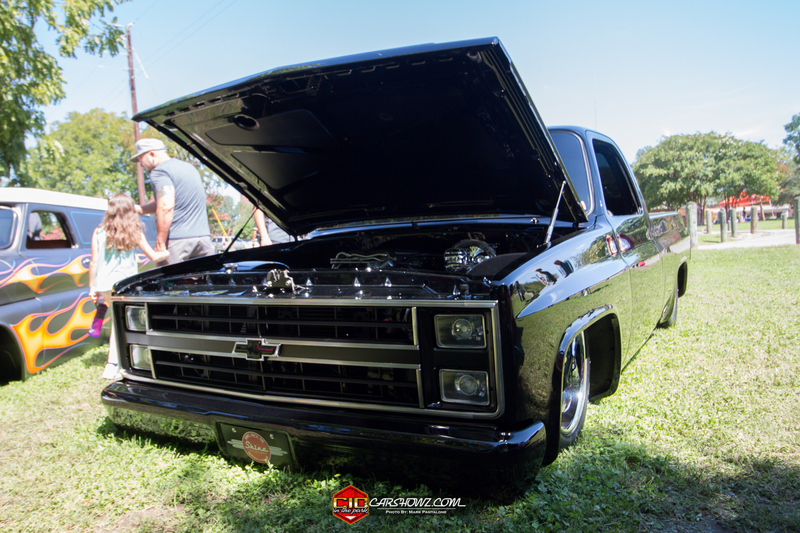 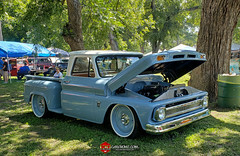 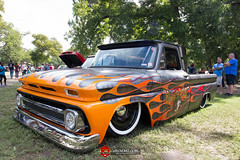 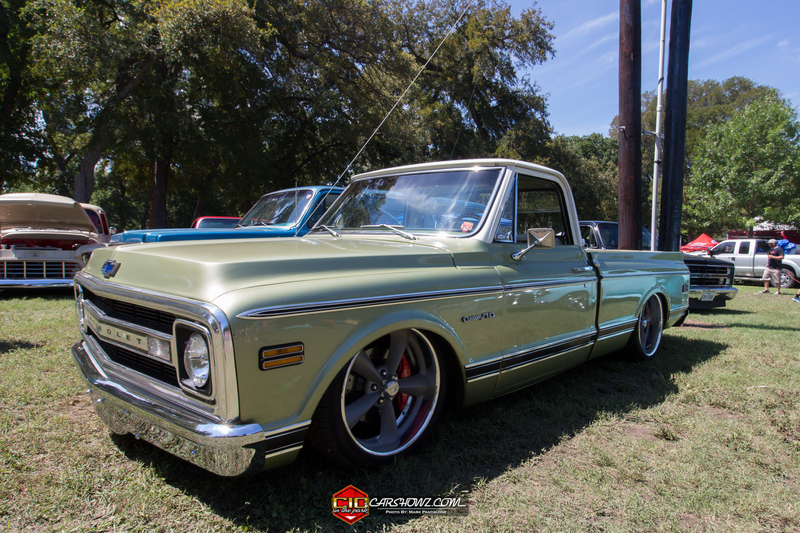 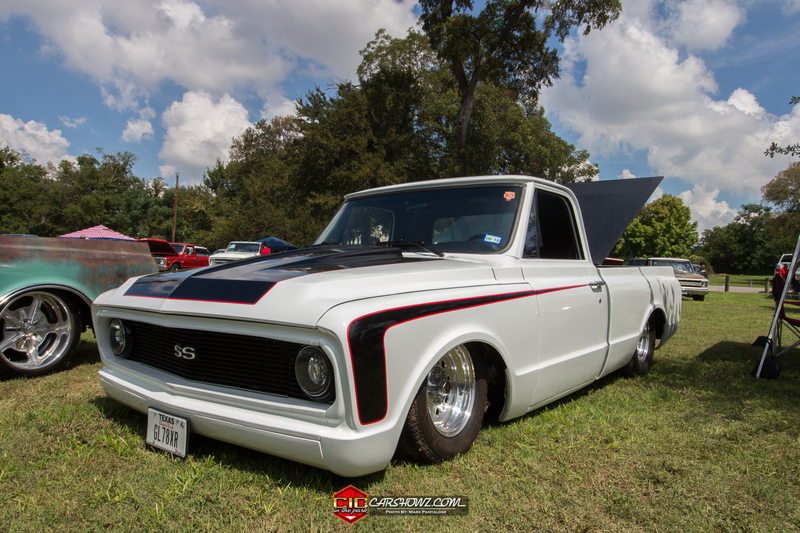 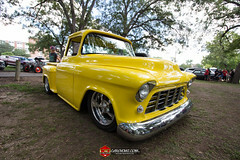 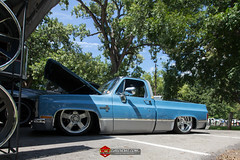 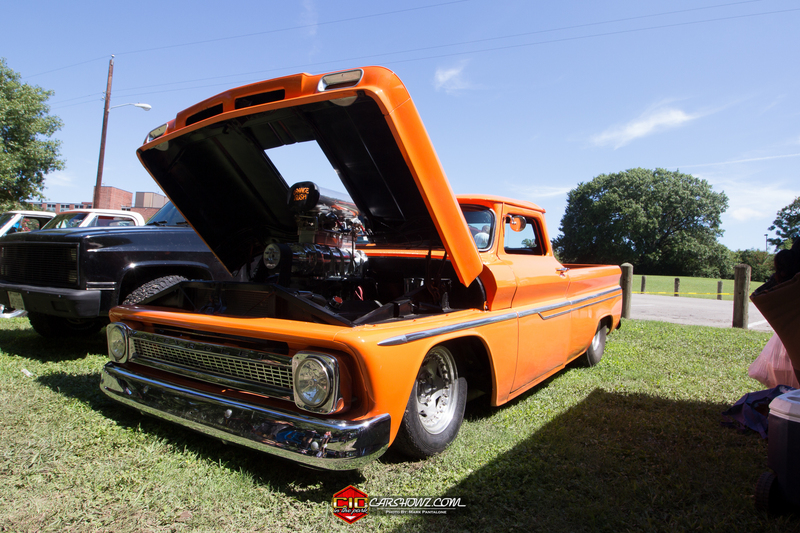 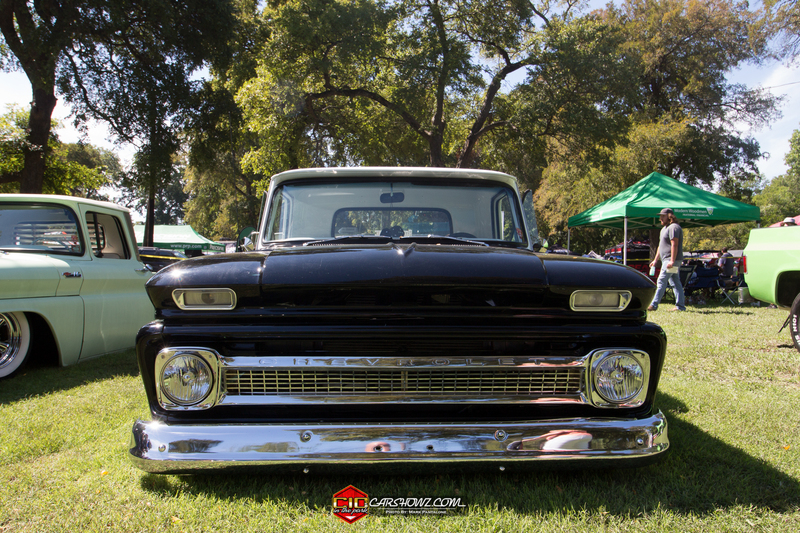 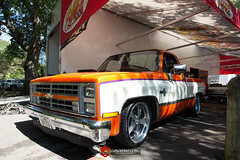 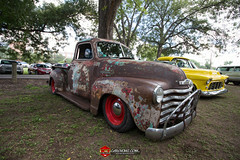 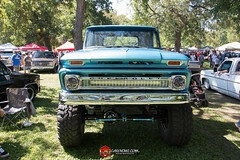 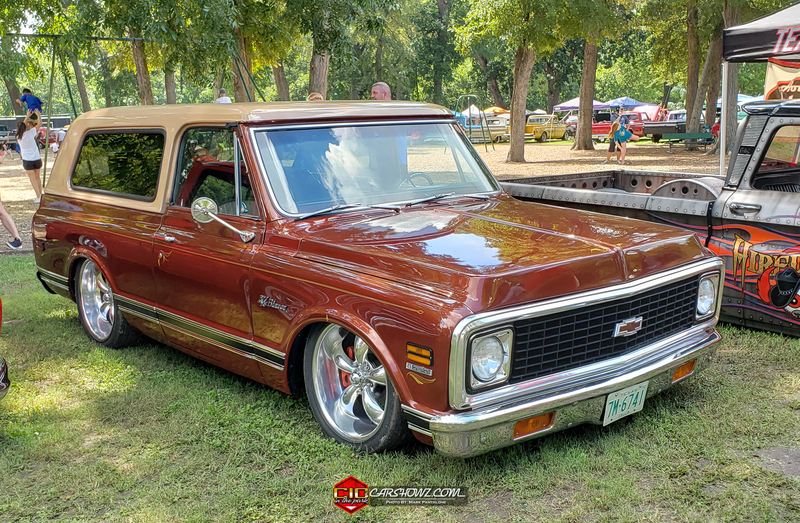 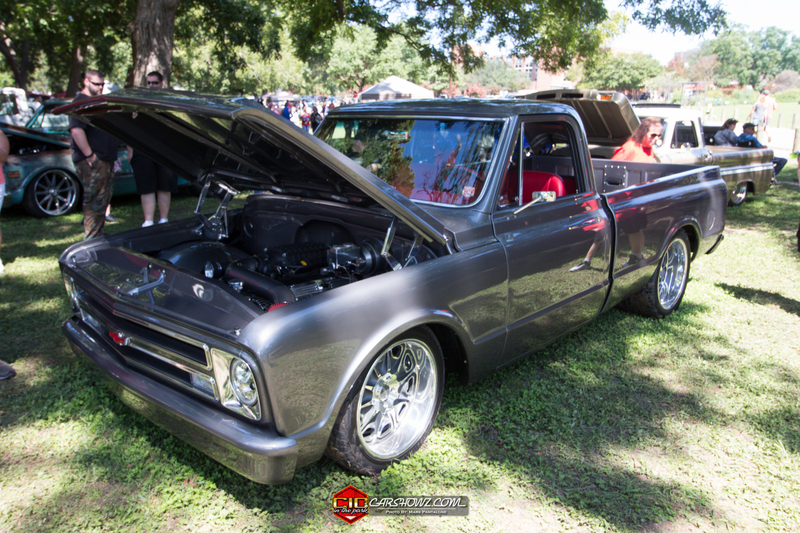 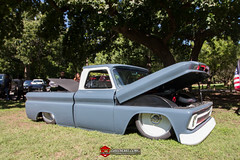 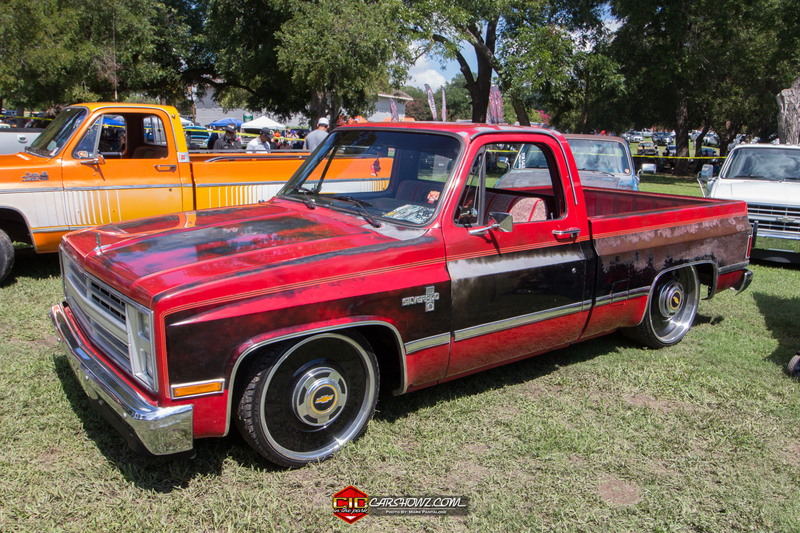 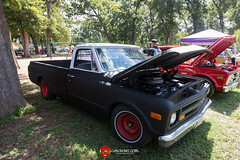 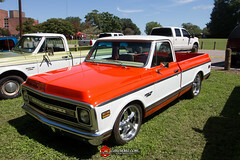 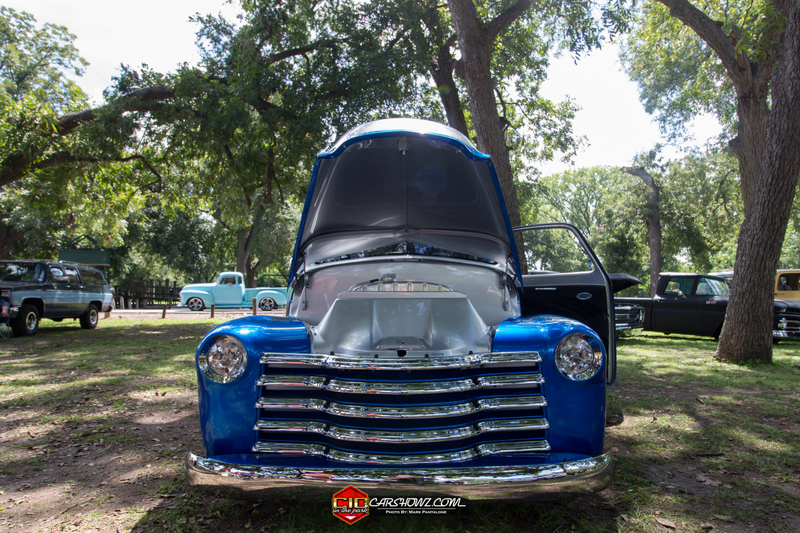 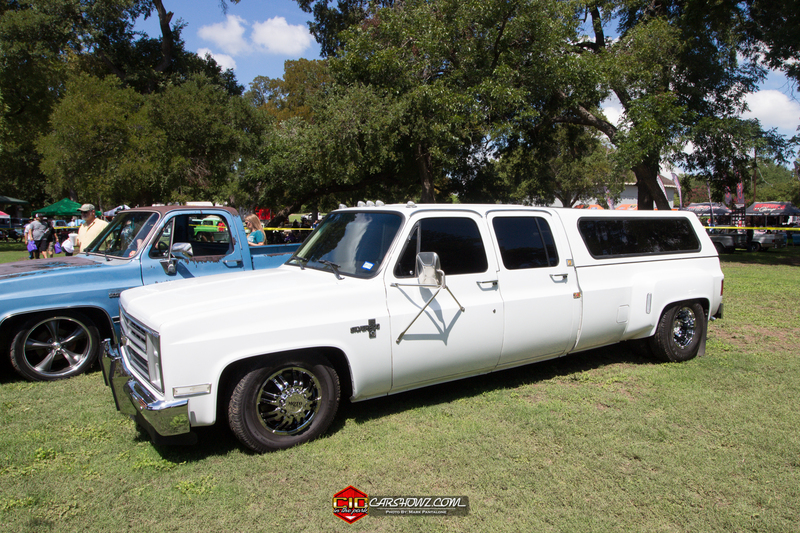 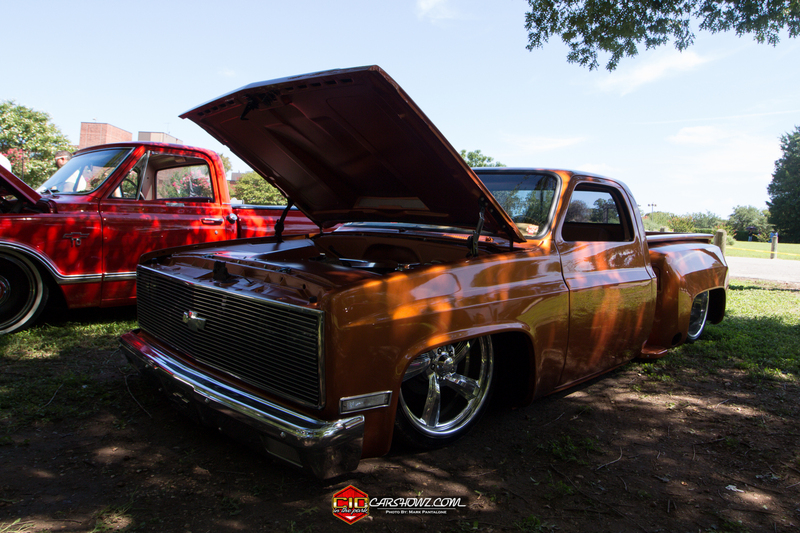 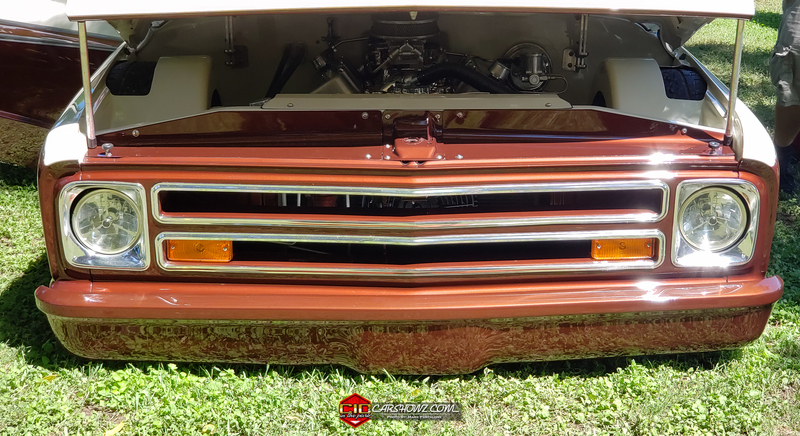 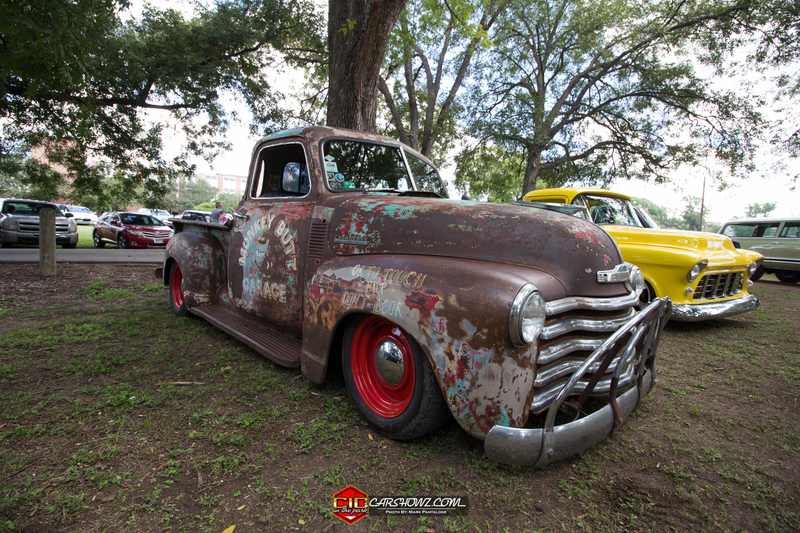 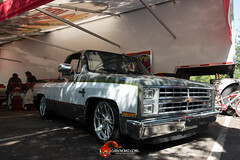 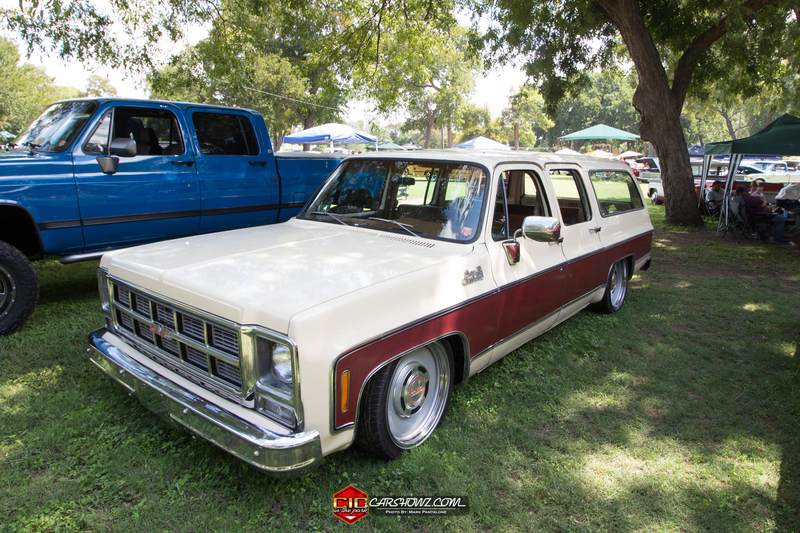 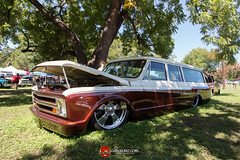 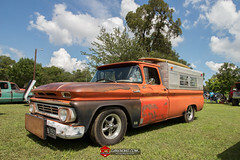 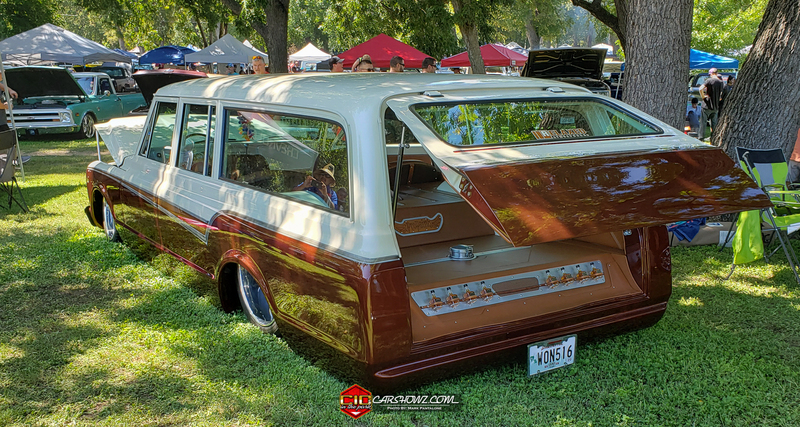 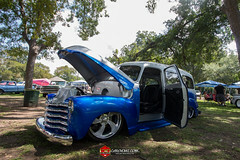 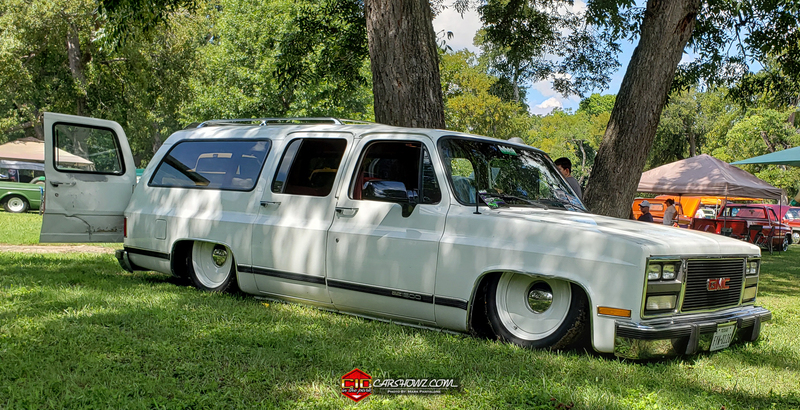 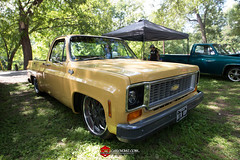 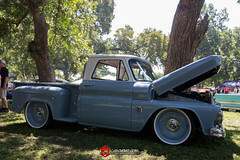 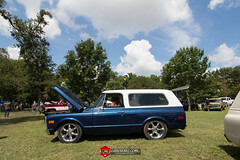 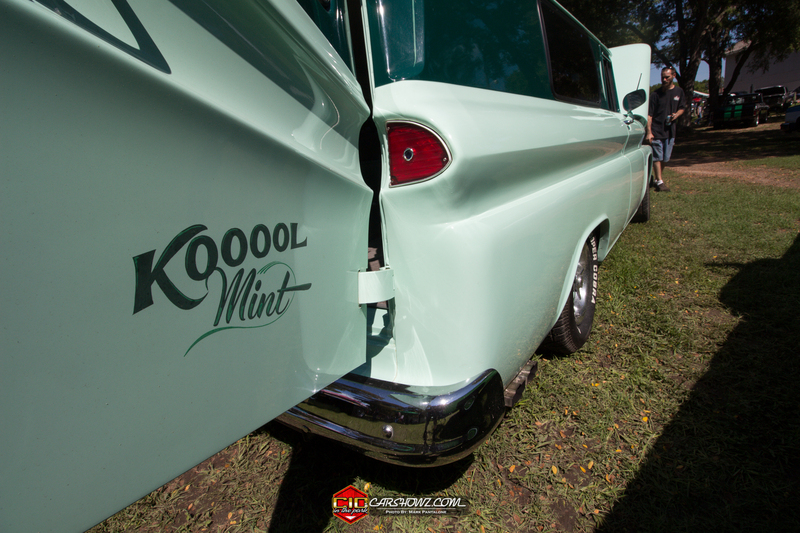 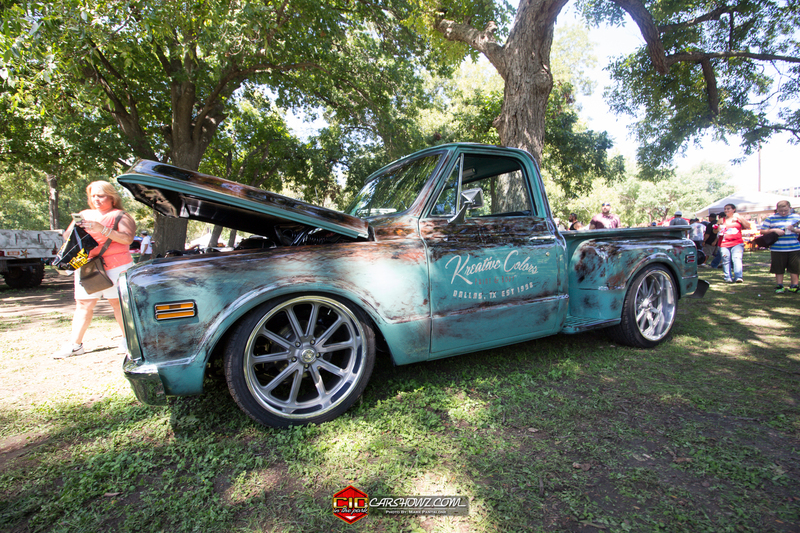 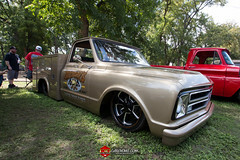 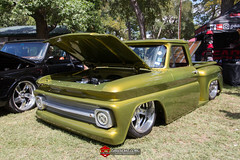 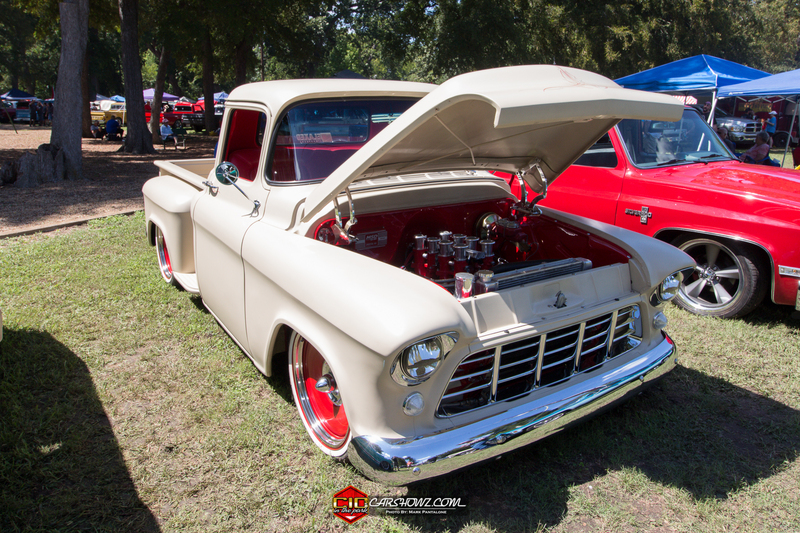 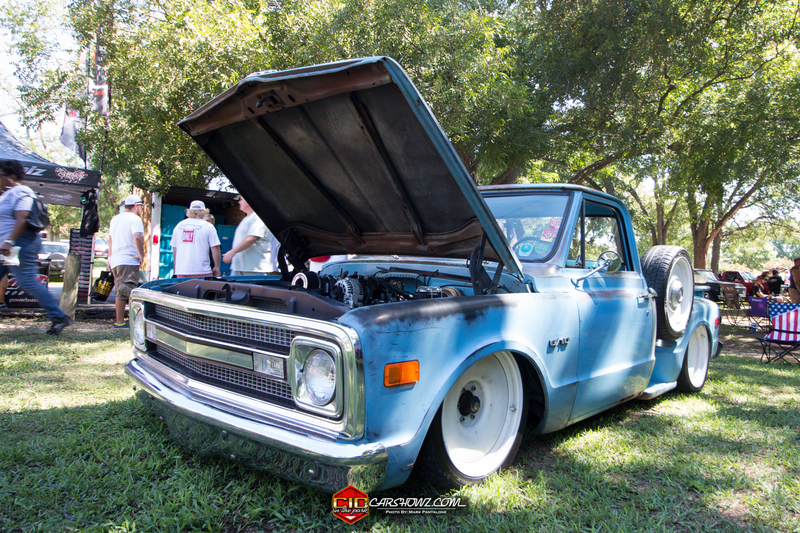 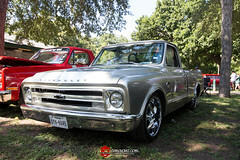 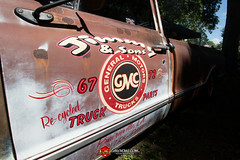 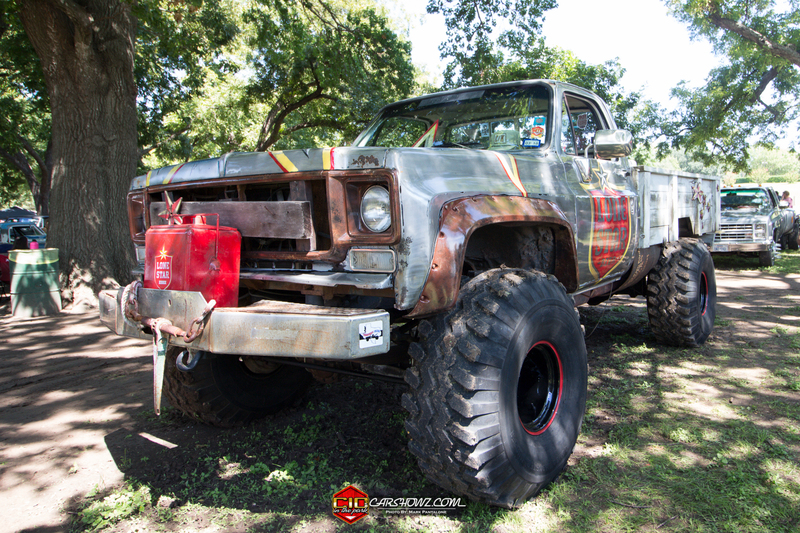 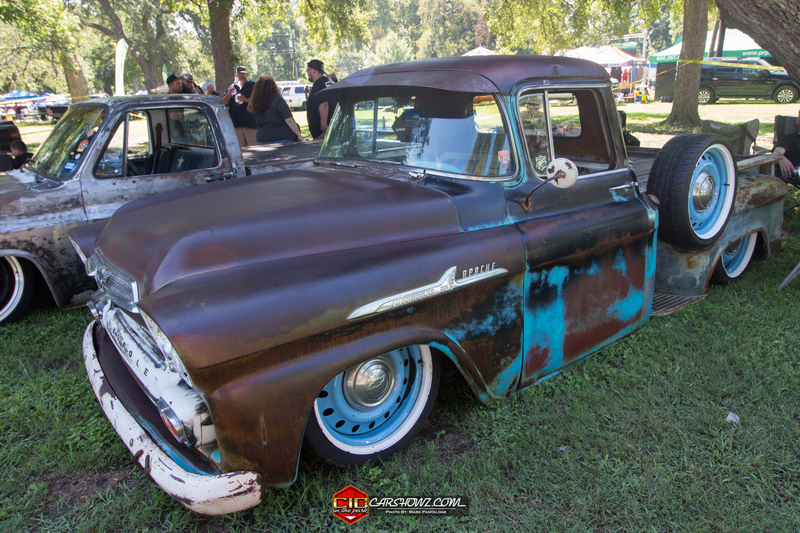 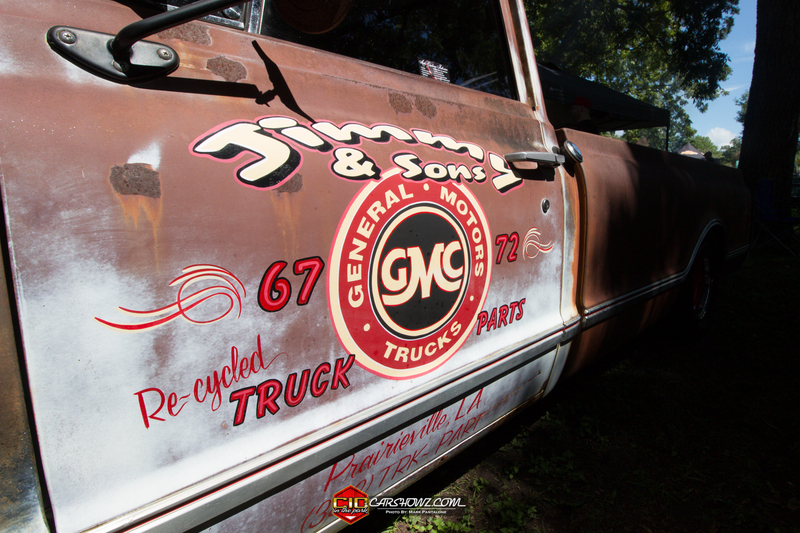 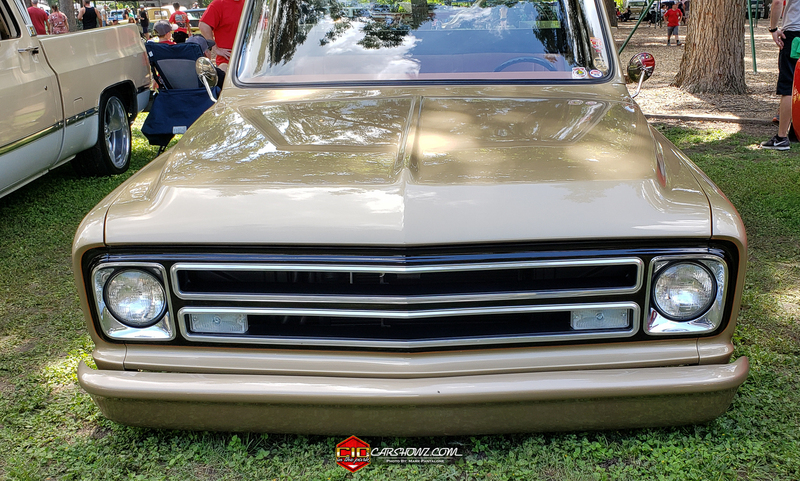 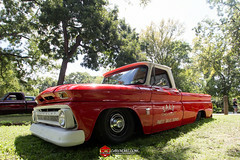 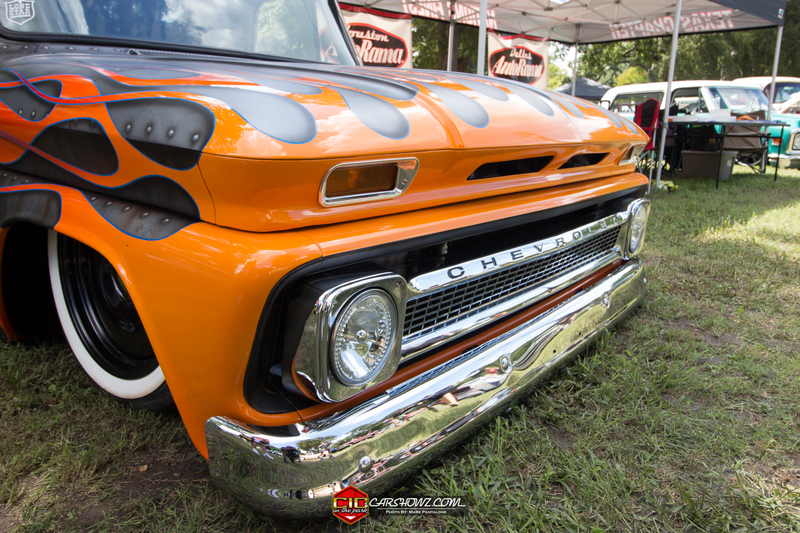 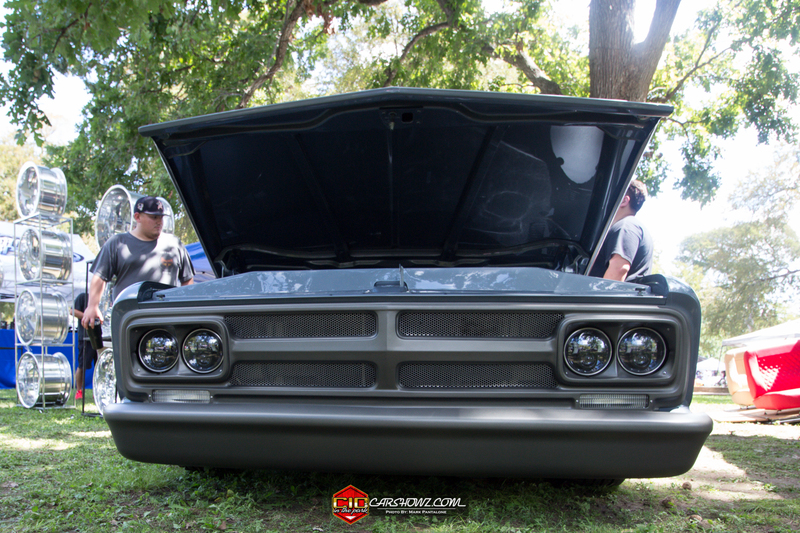 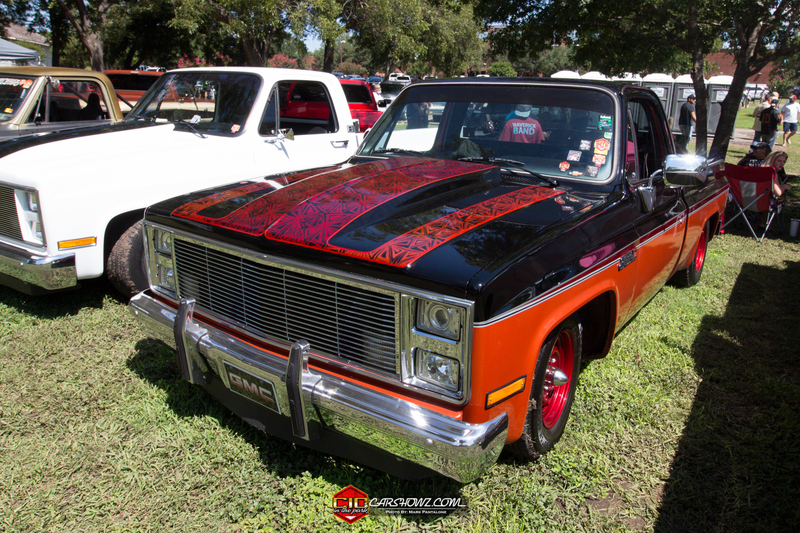 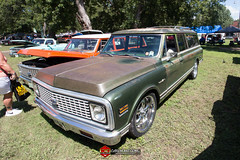 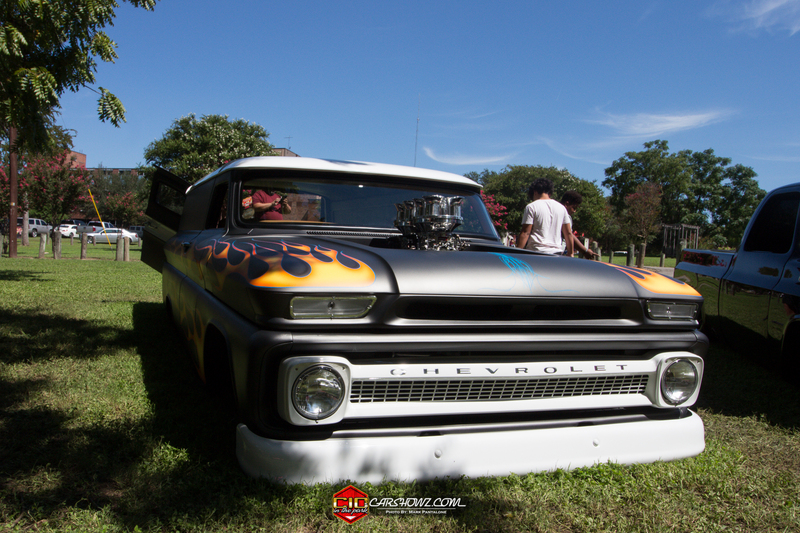 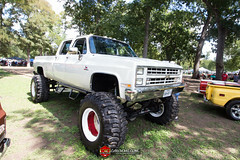 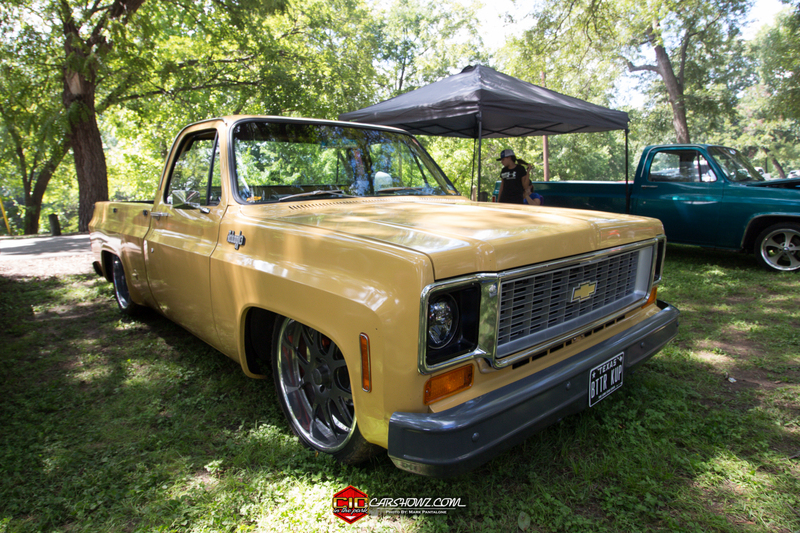 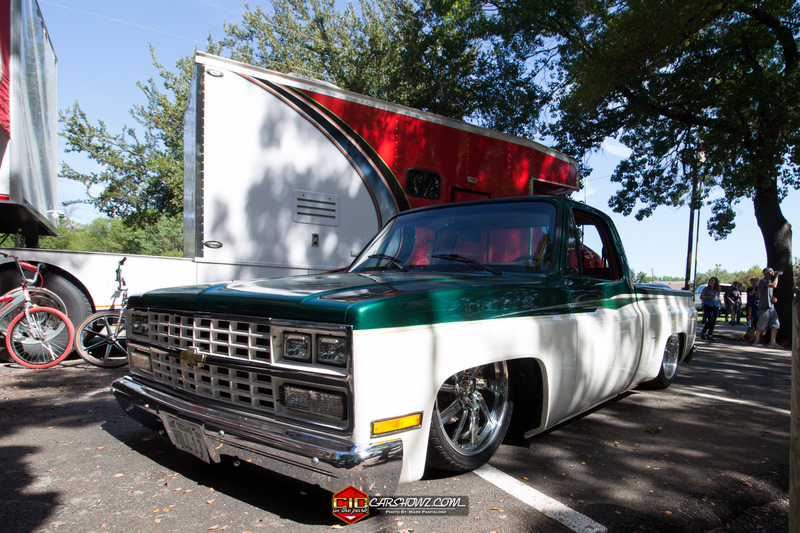 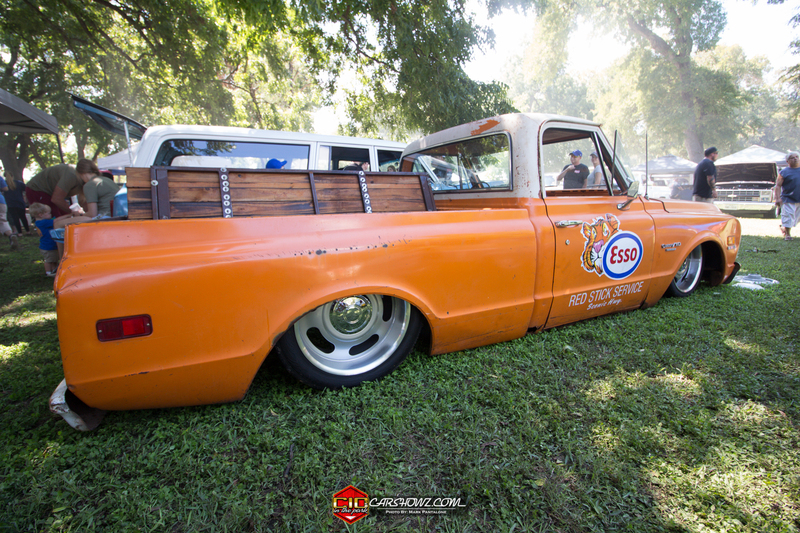 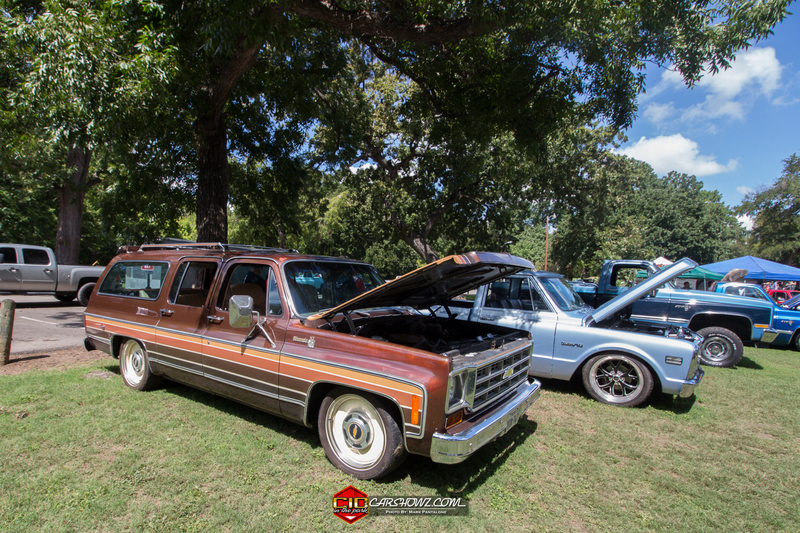 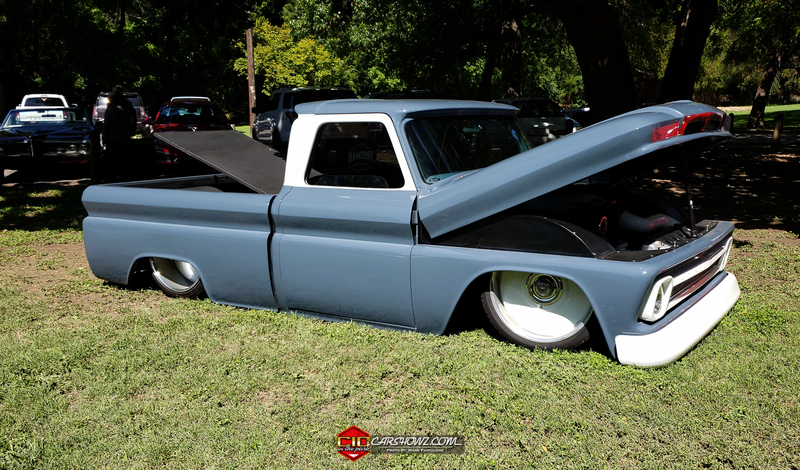 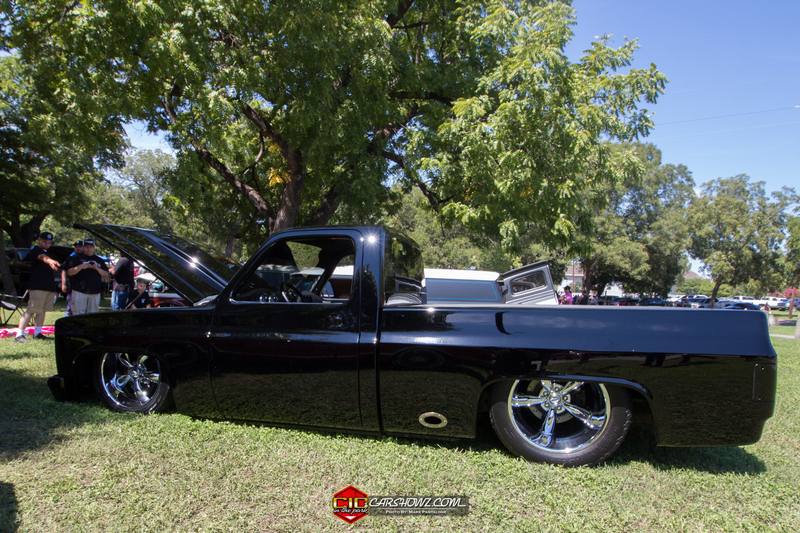 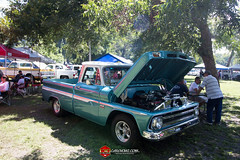 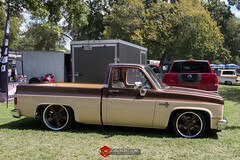 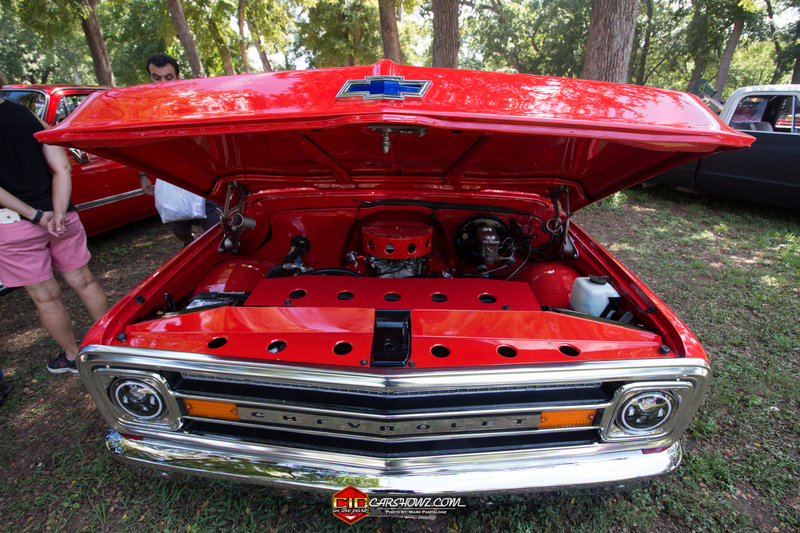 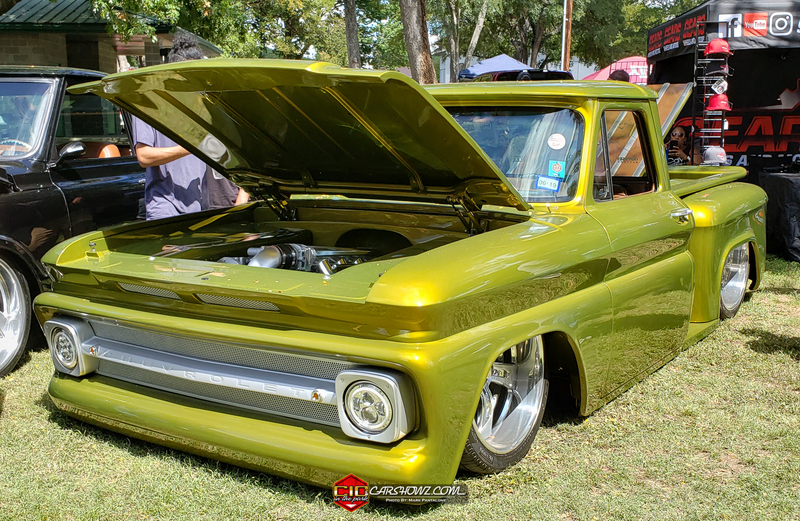 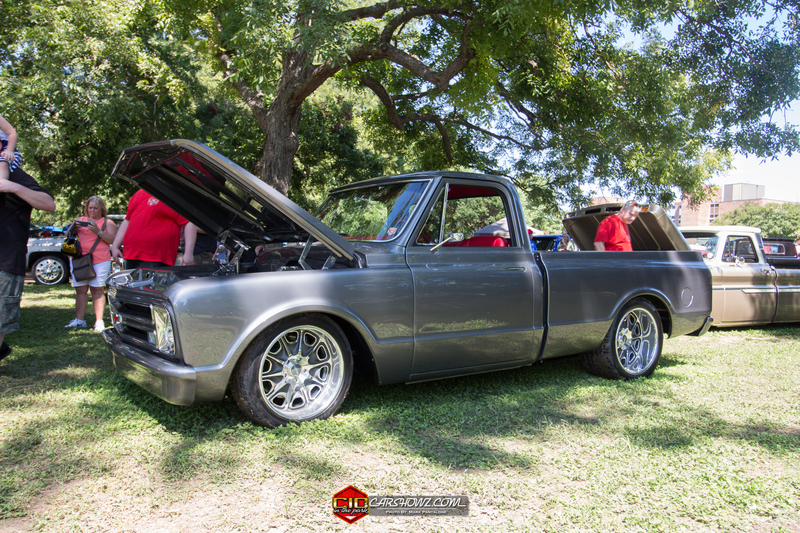 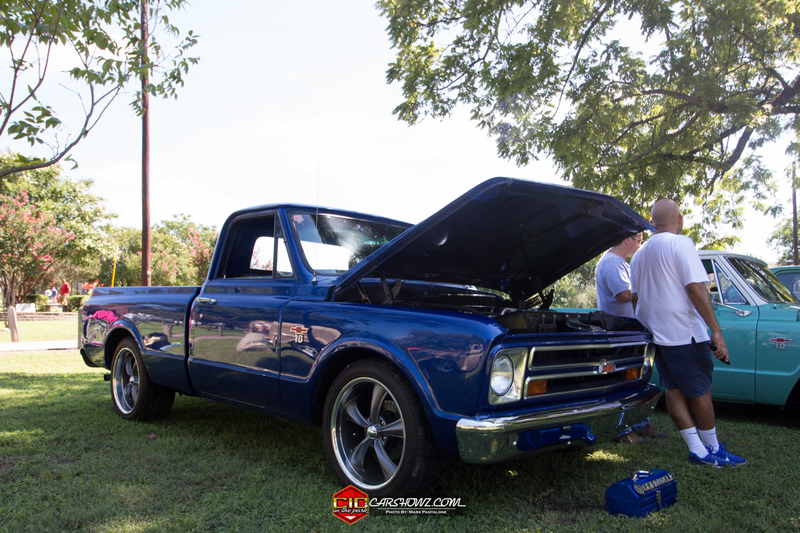 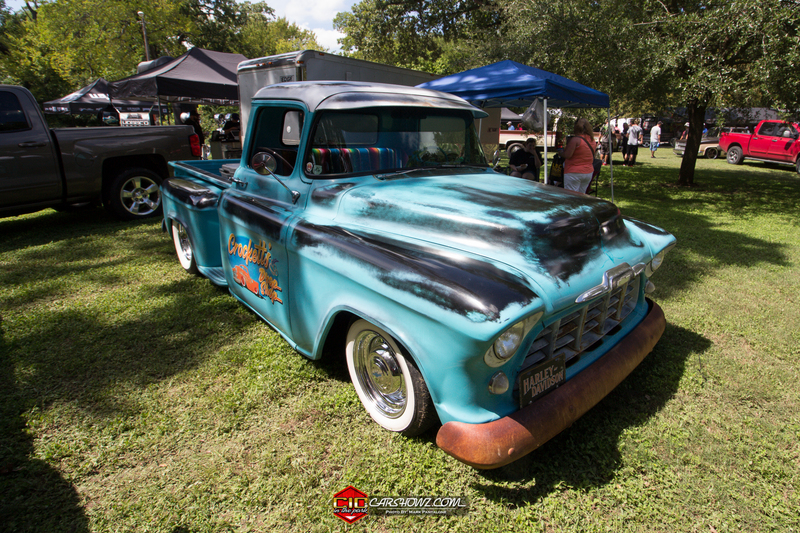 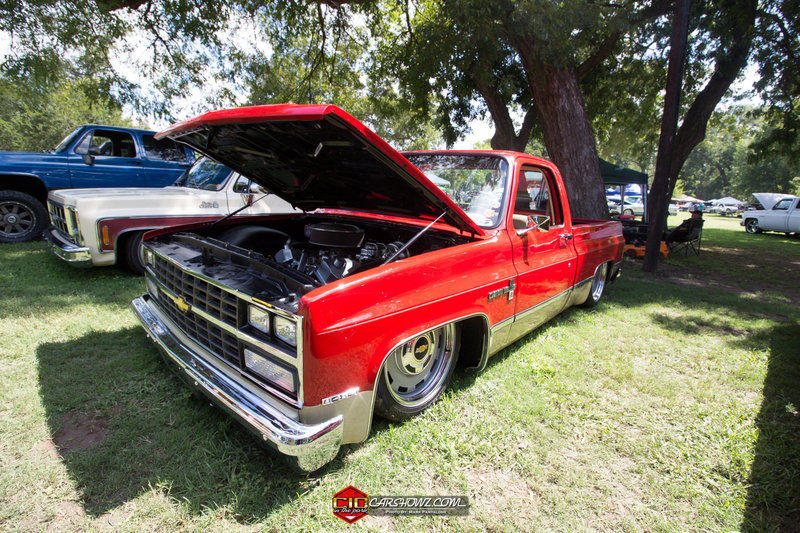 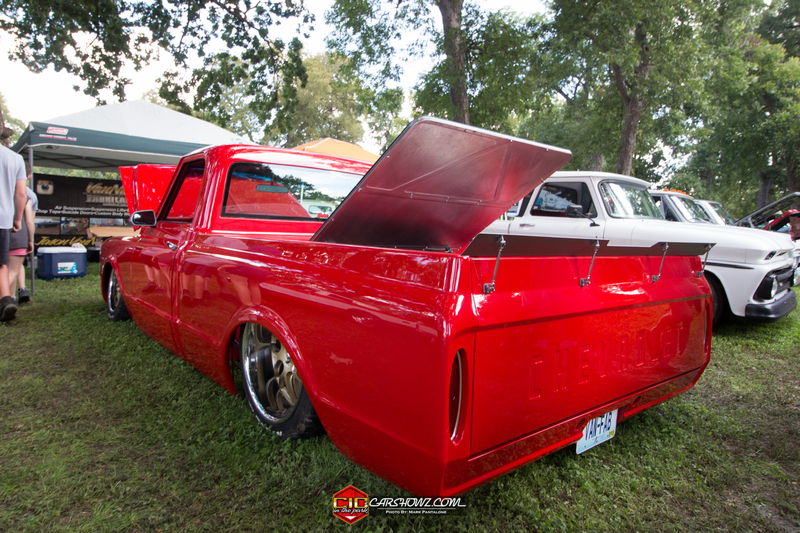 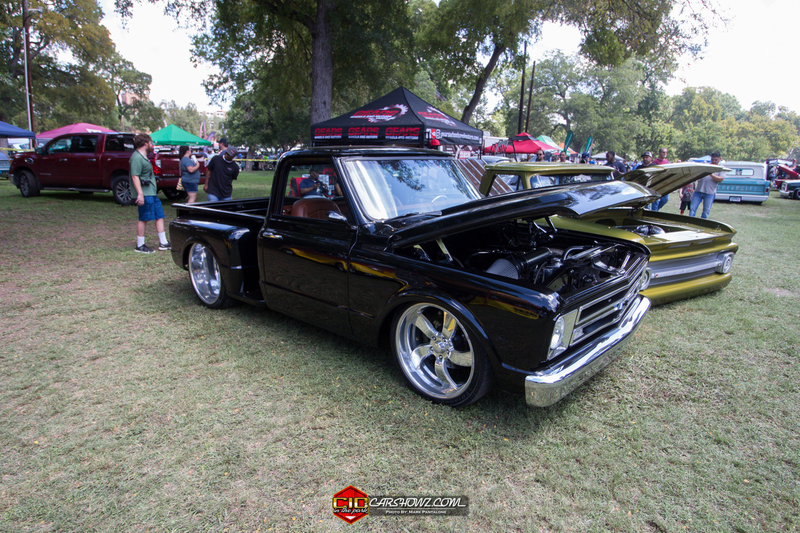 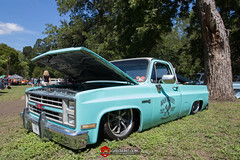 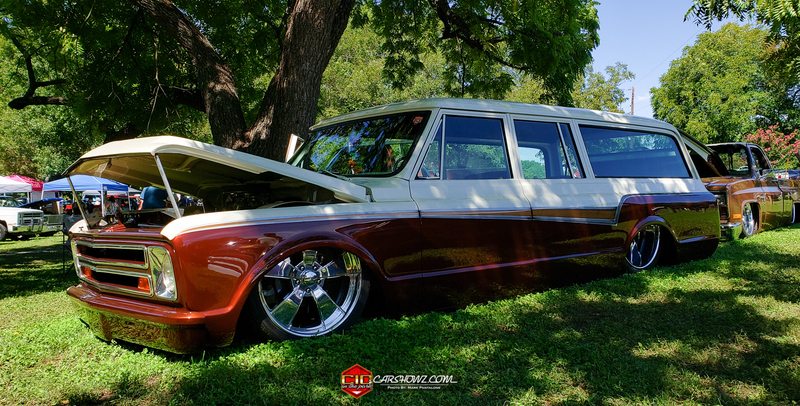 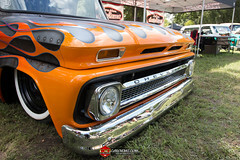 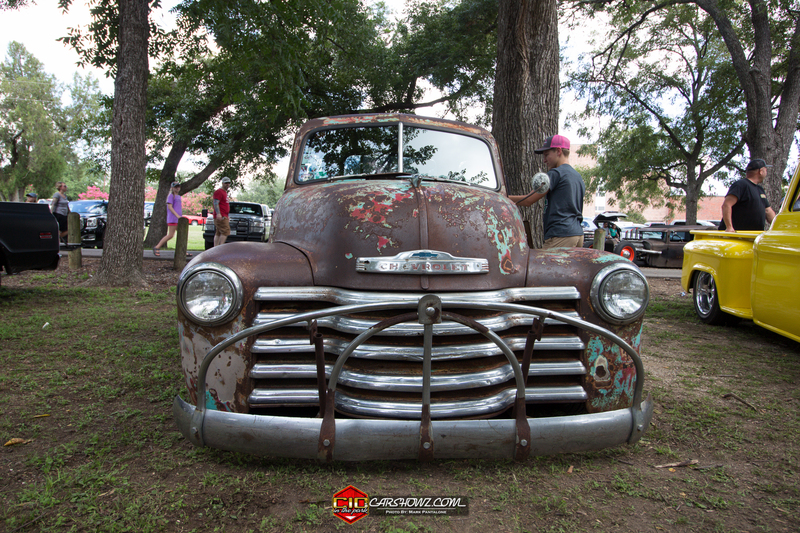 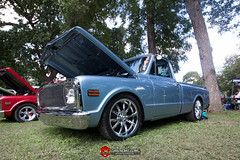 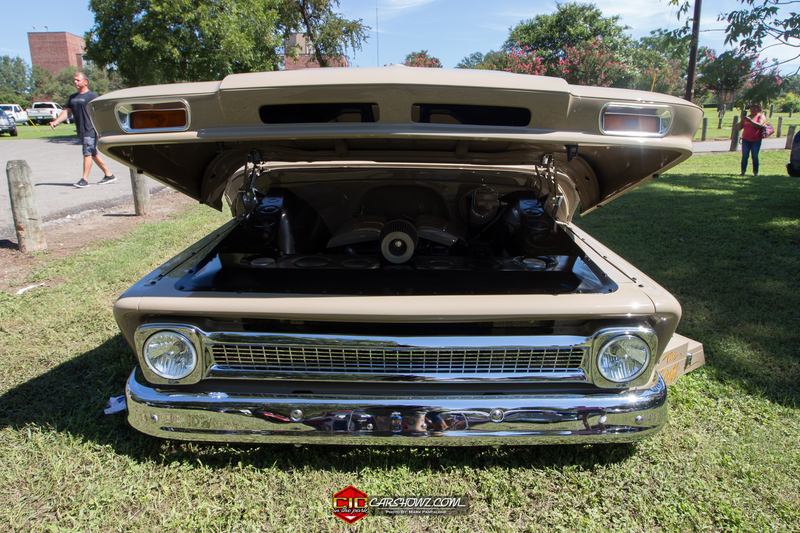 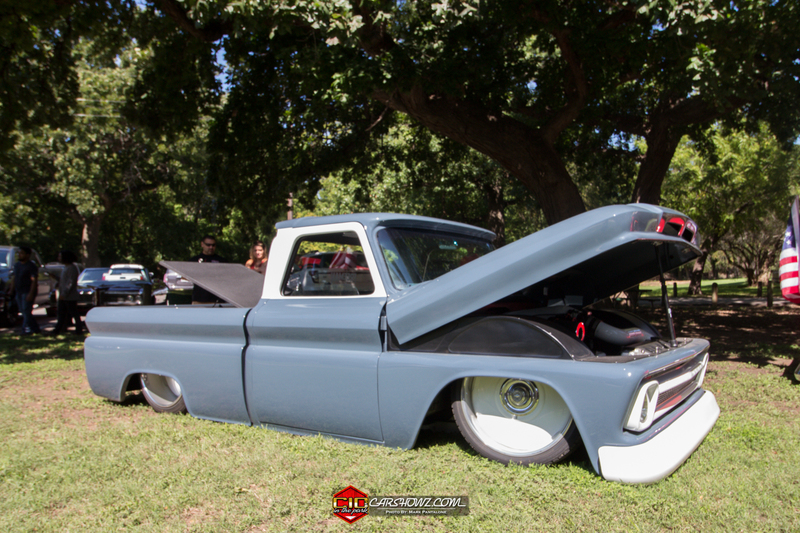 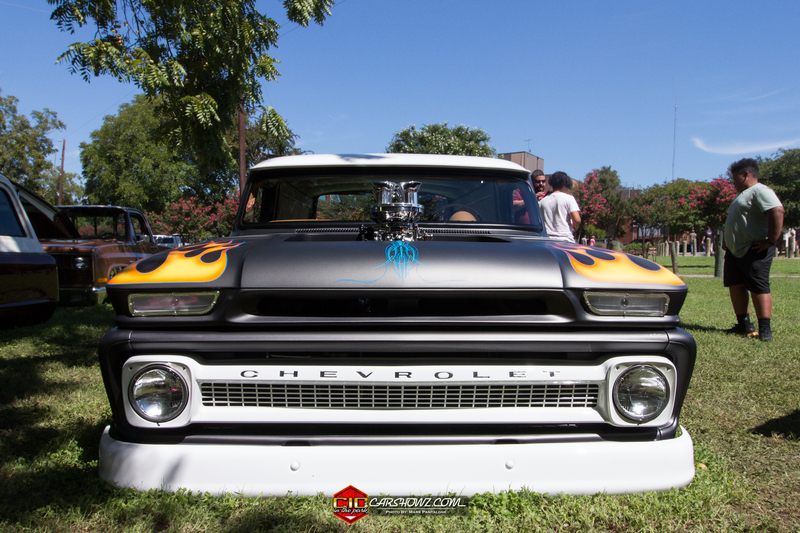 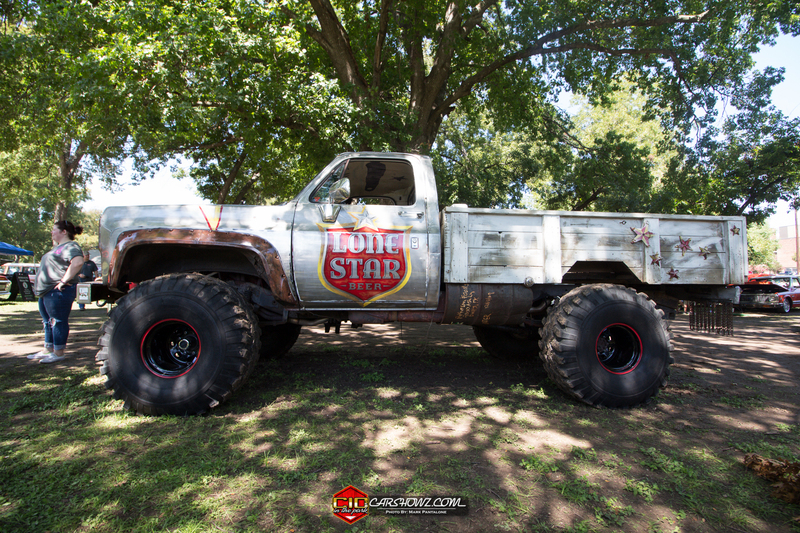 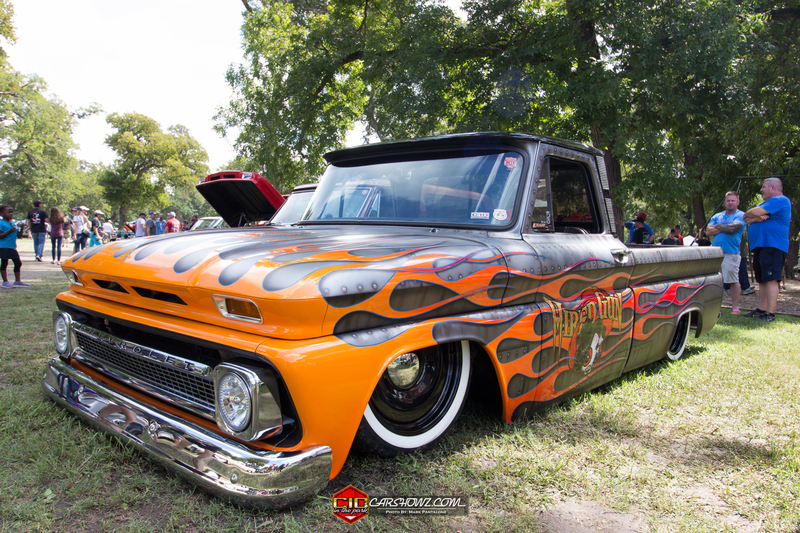 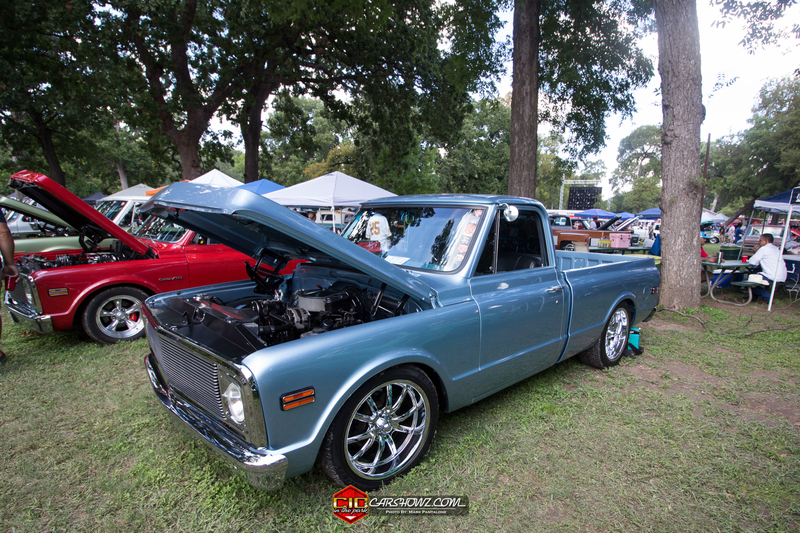 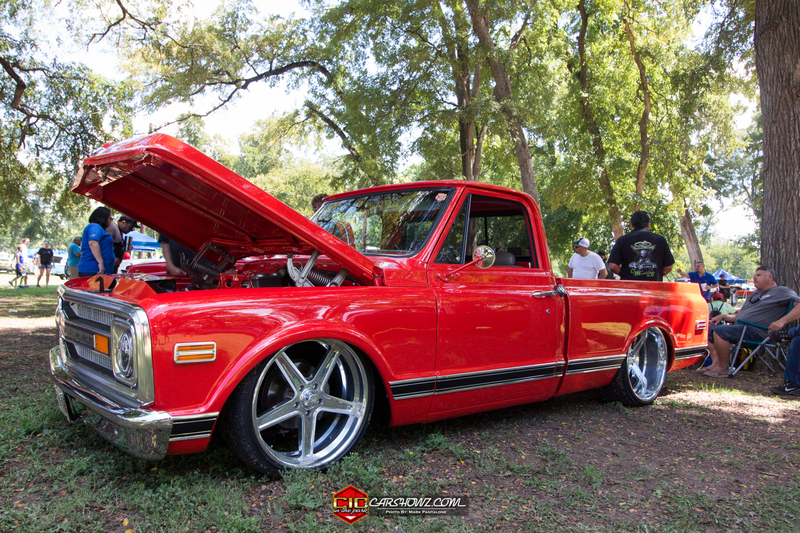 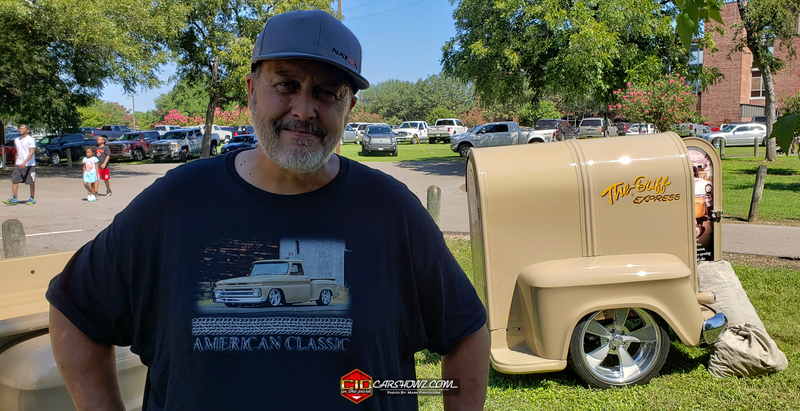 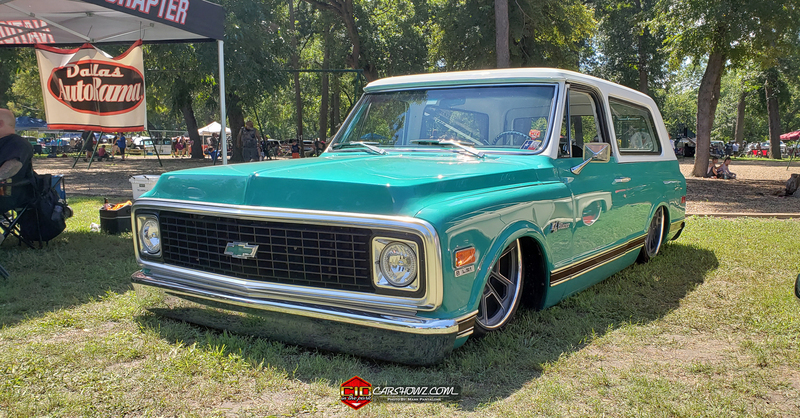 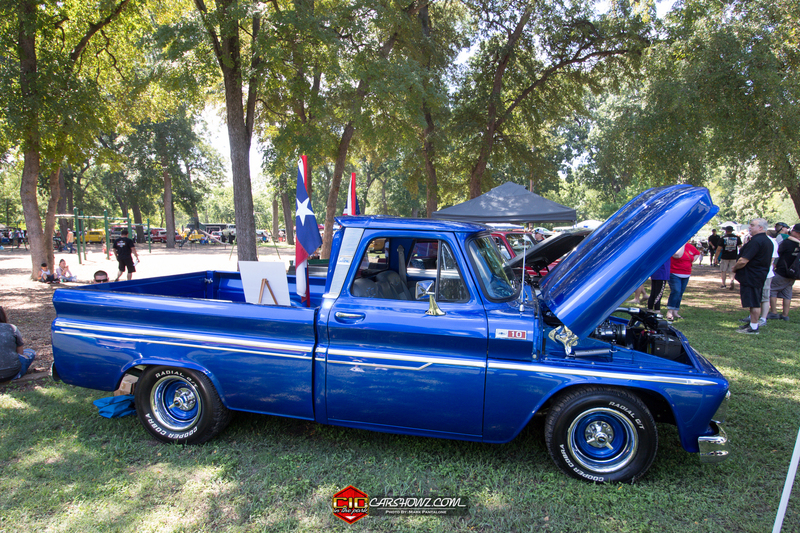 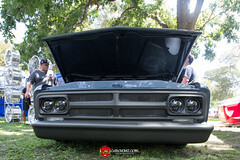 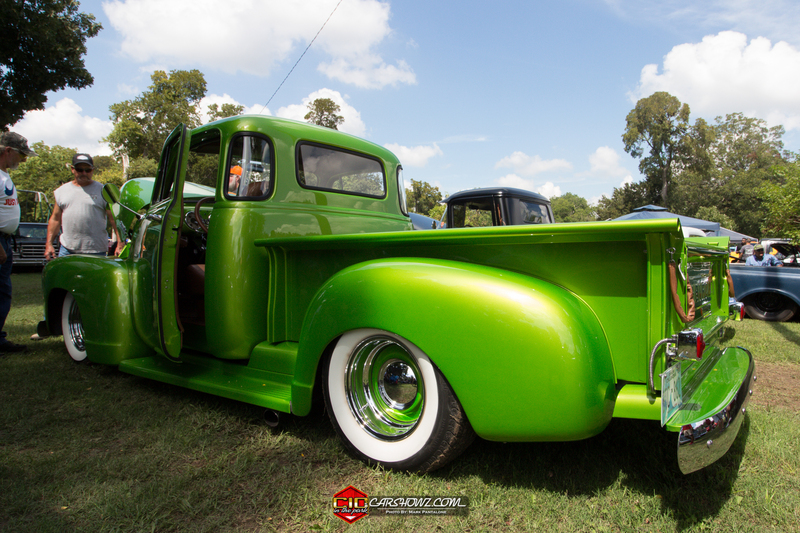 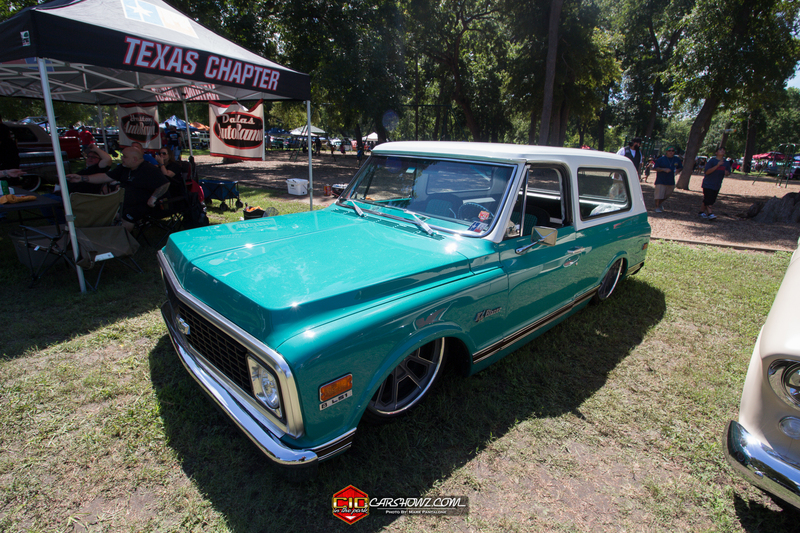 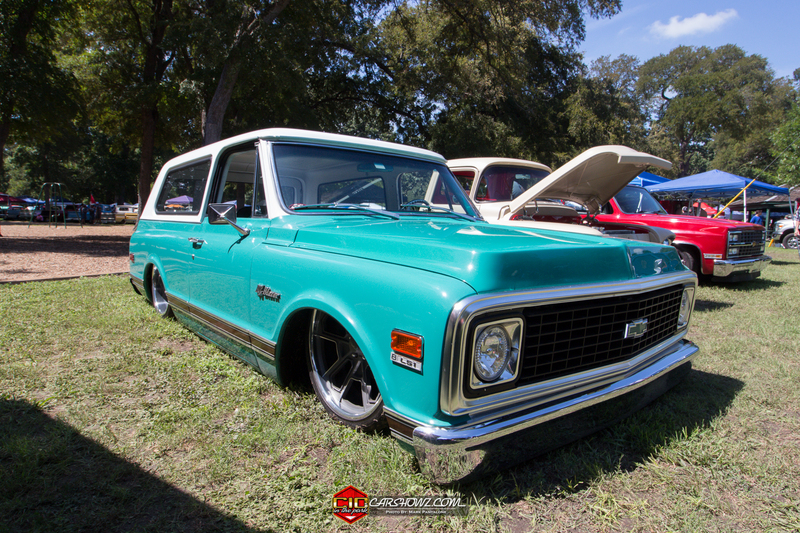 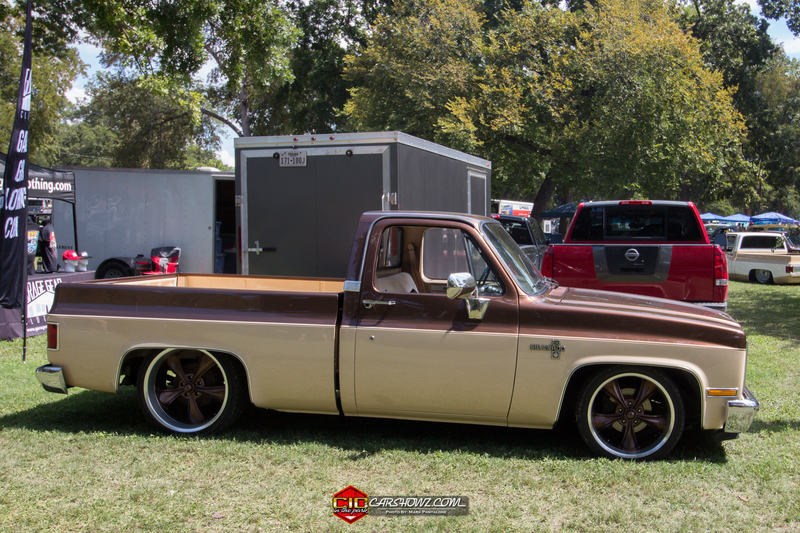 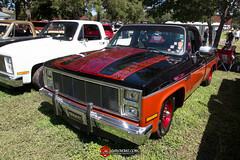 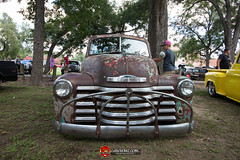 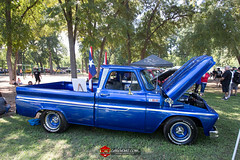 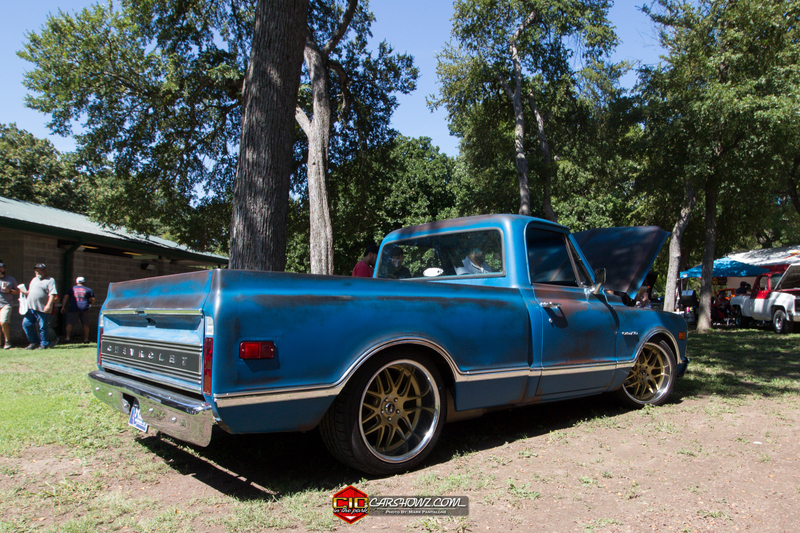 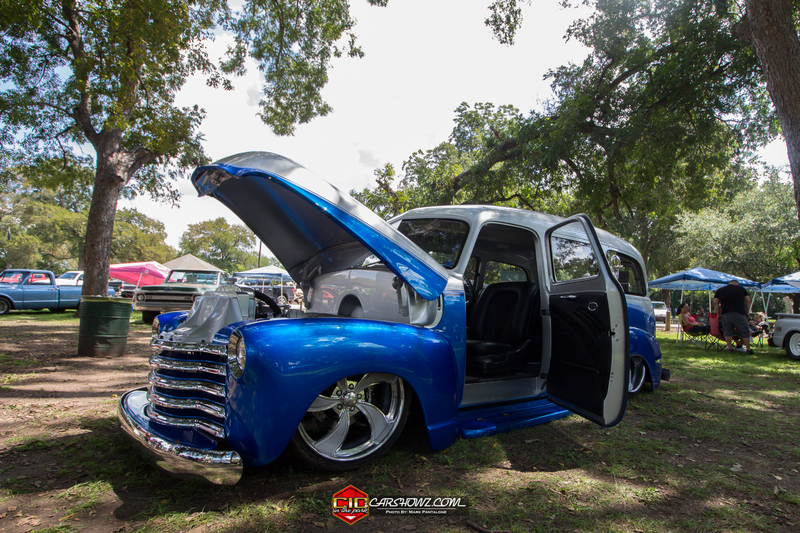 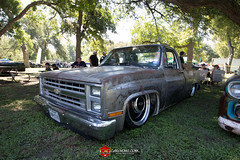 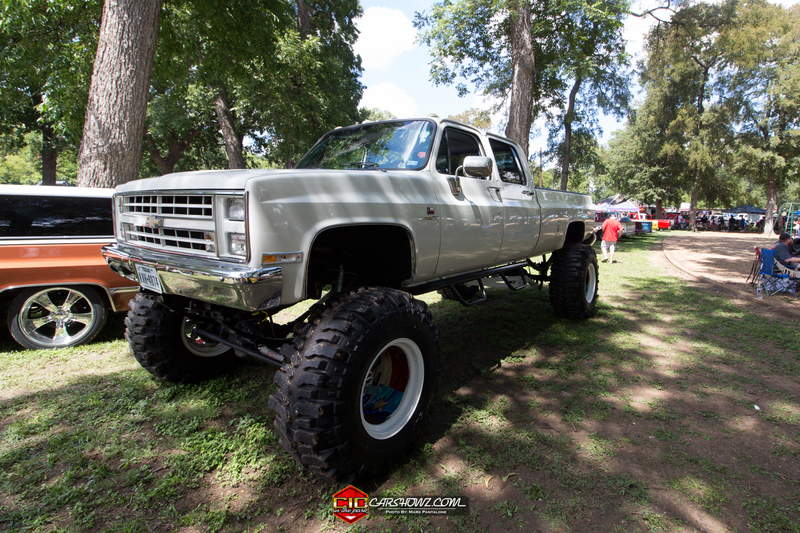 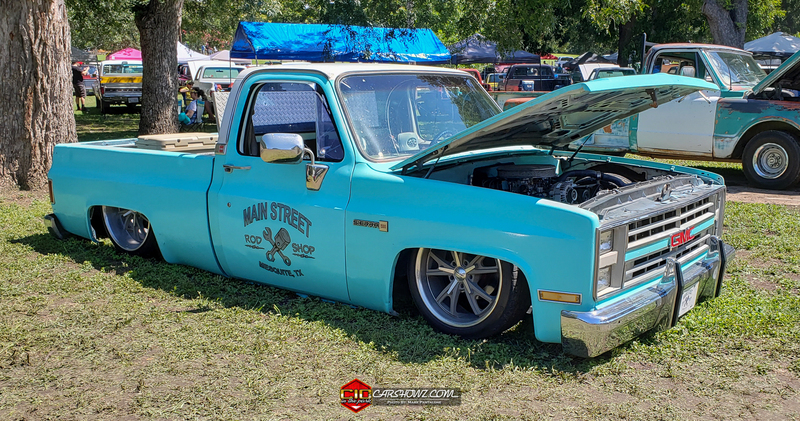 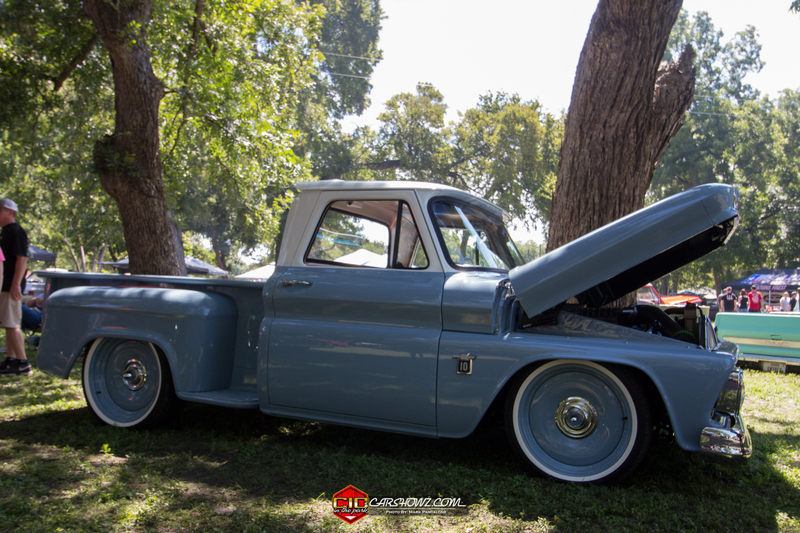 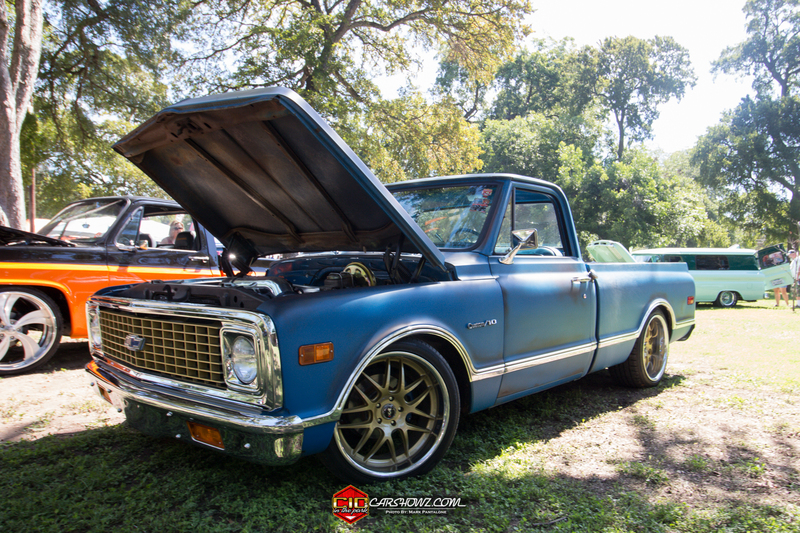 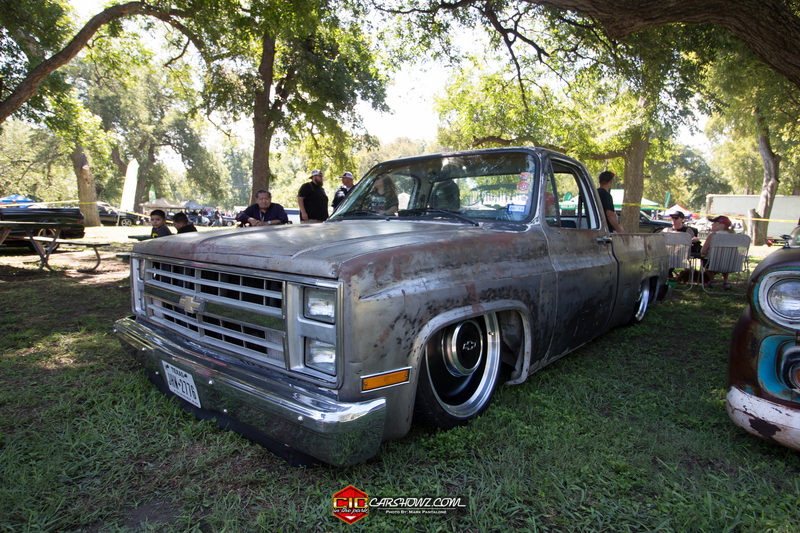 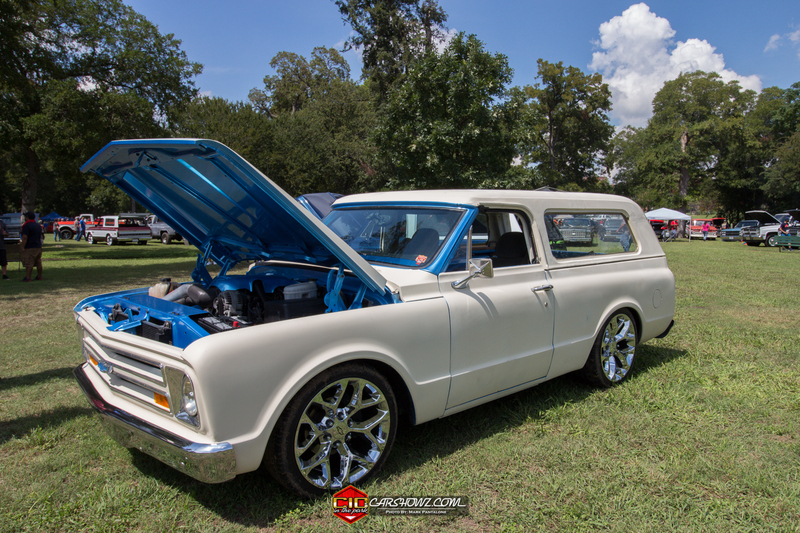 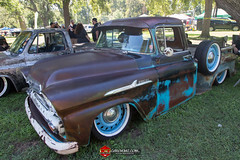 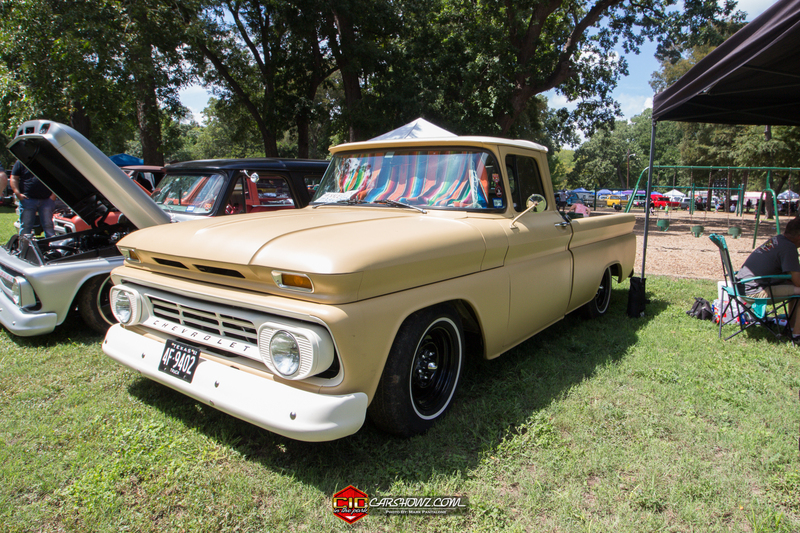 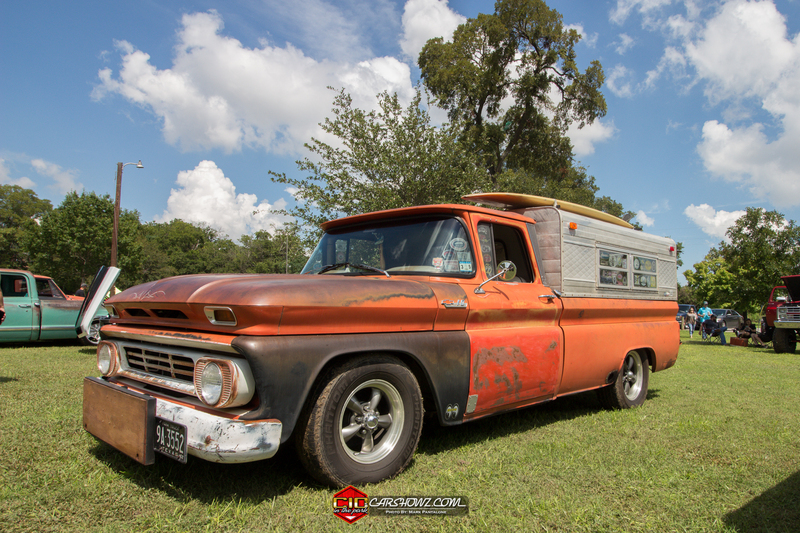 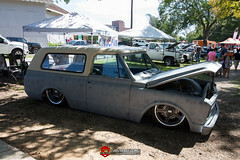 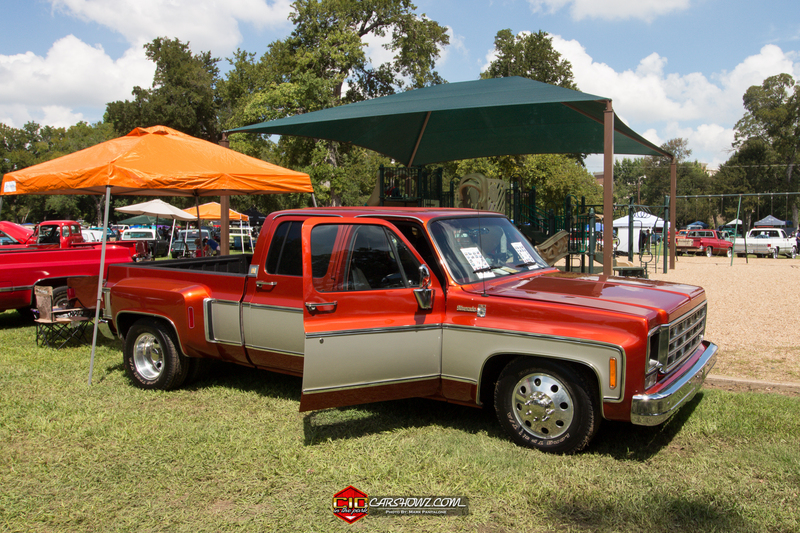 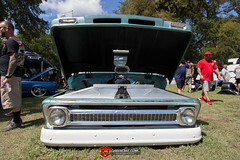 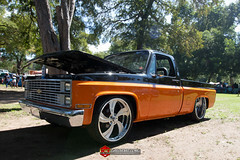 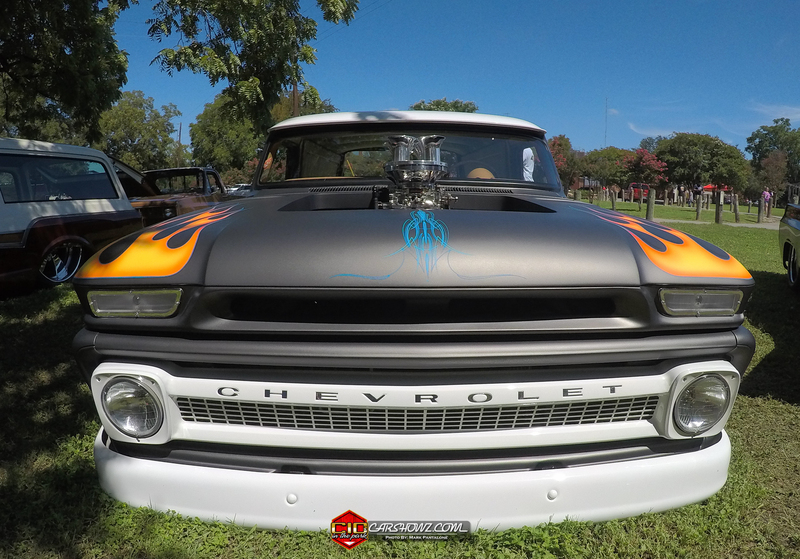 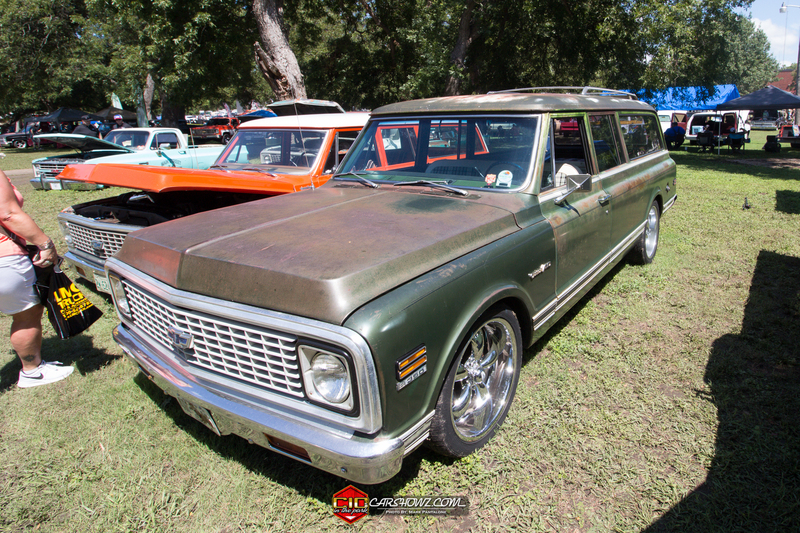 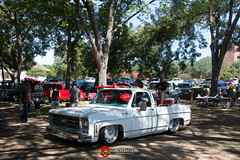 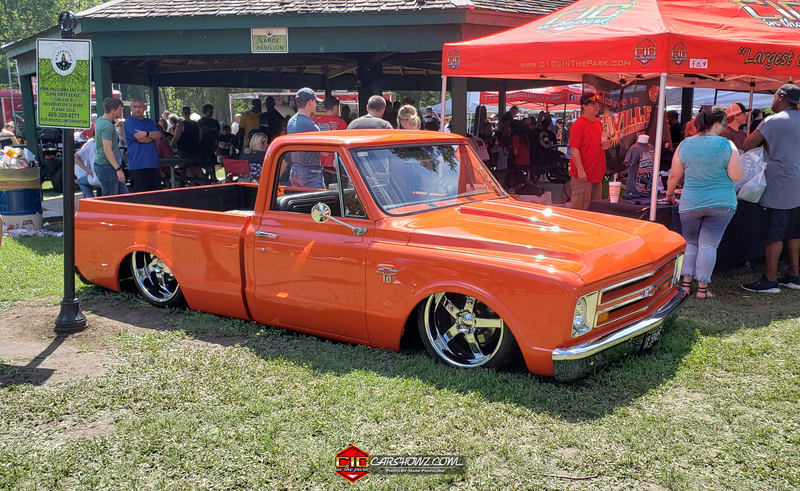 C10s in the Park was hosted in Waxachie, Texas on September 15th from 8am to 4PM. 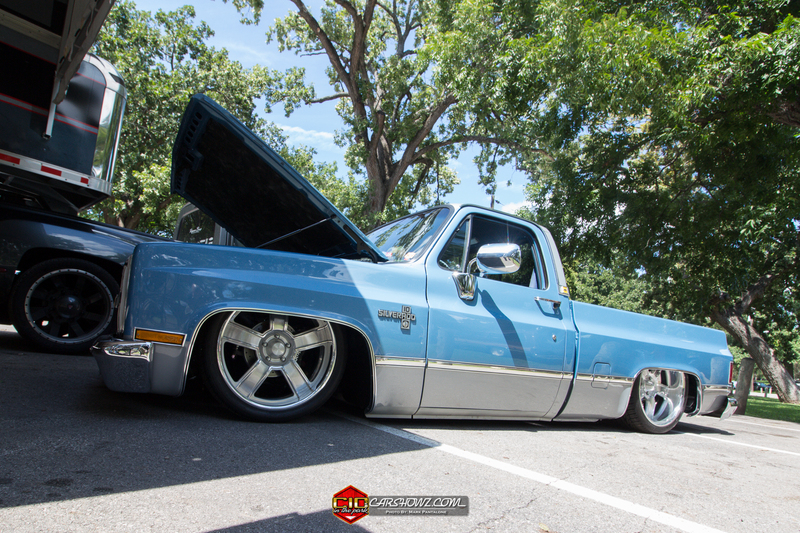 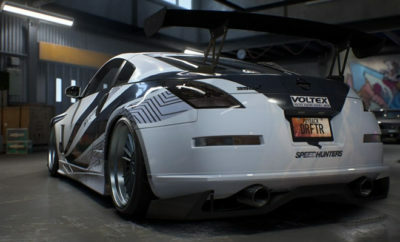 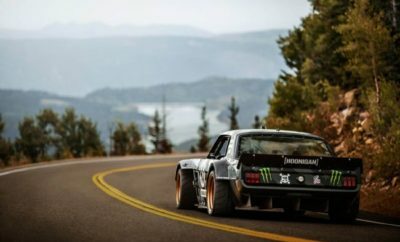 With an 850 registration limit the show was sold out. 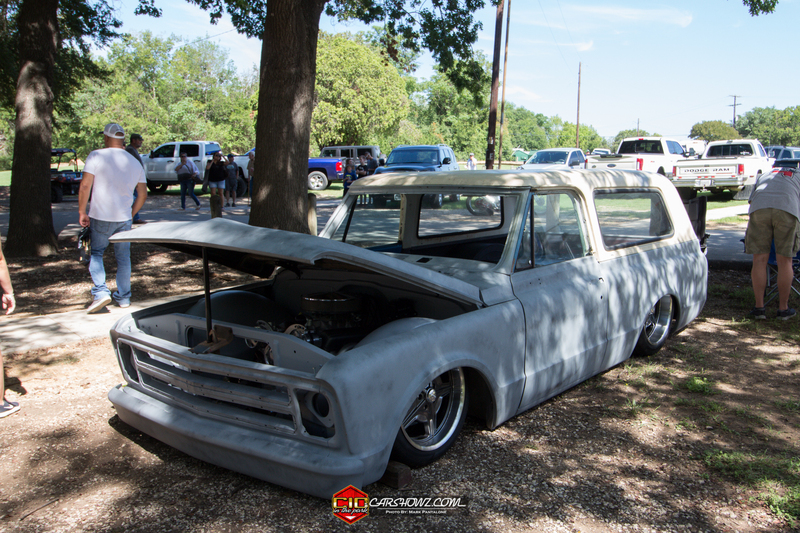 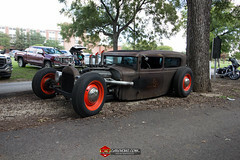 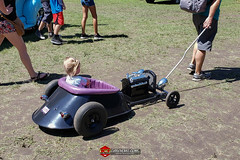 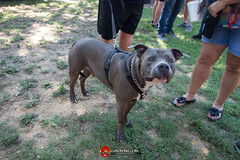 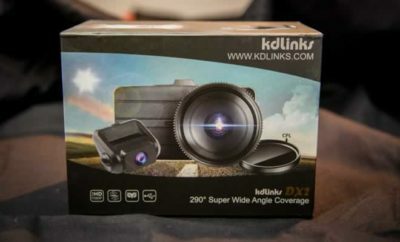 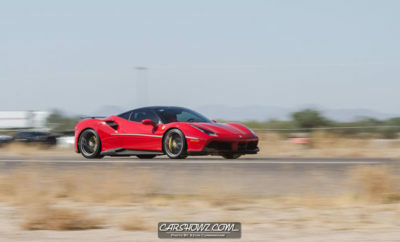 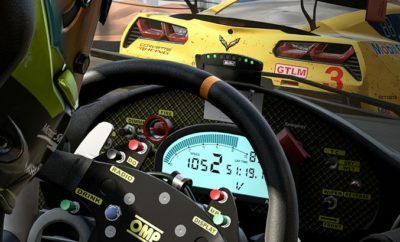 Mark Pantalone made the trip to Texas to check out the event and captured coverage below. 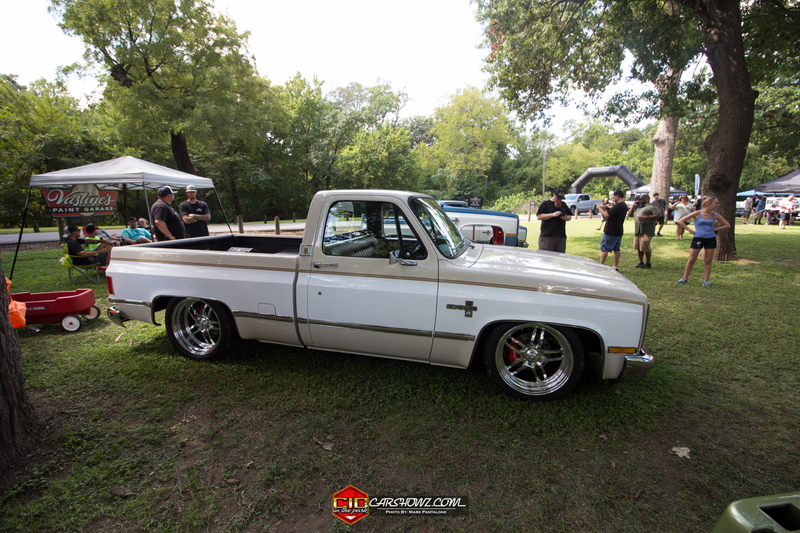 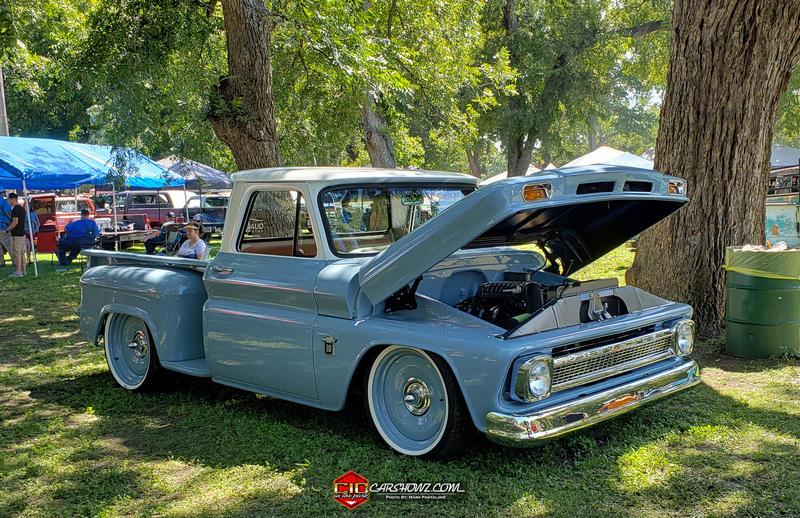 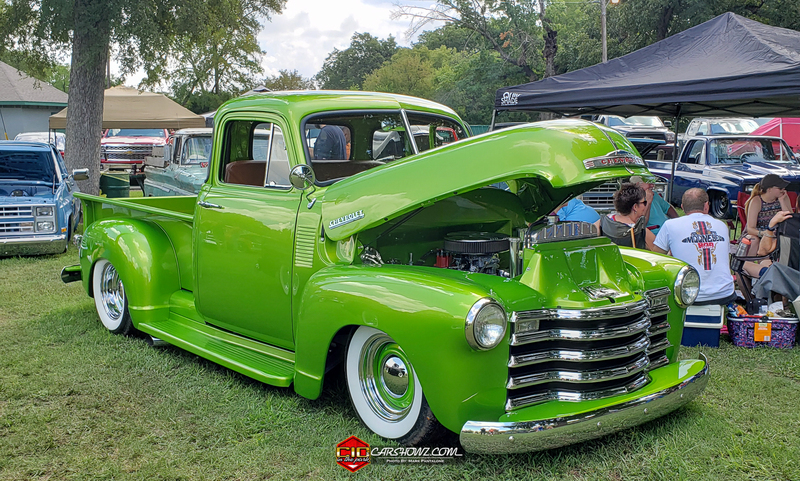 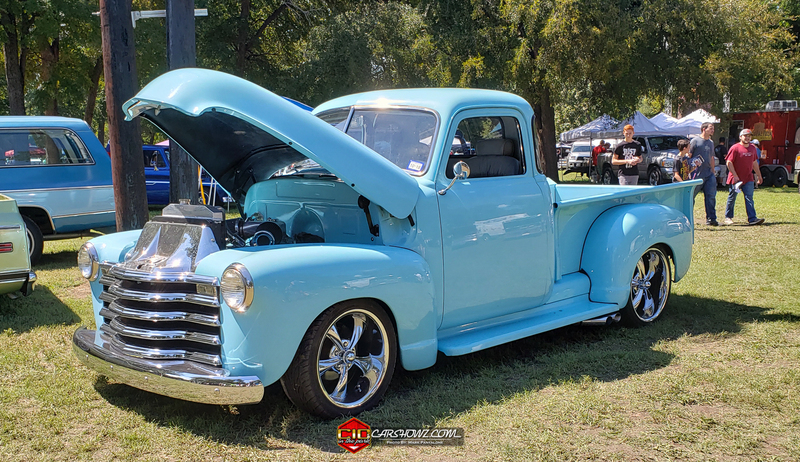 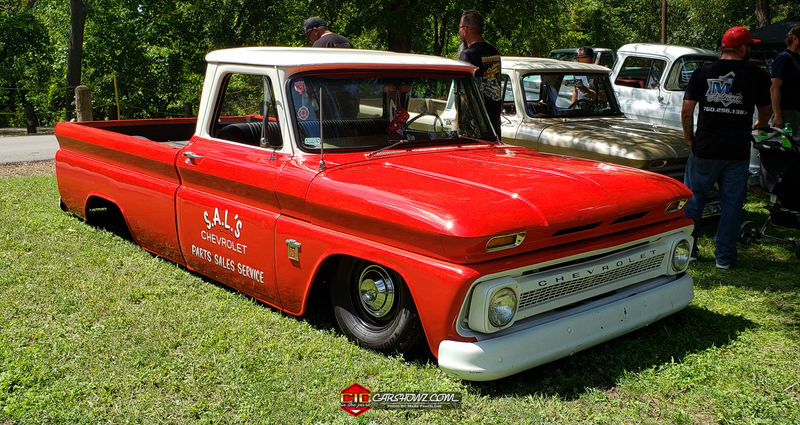 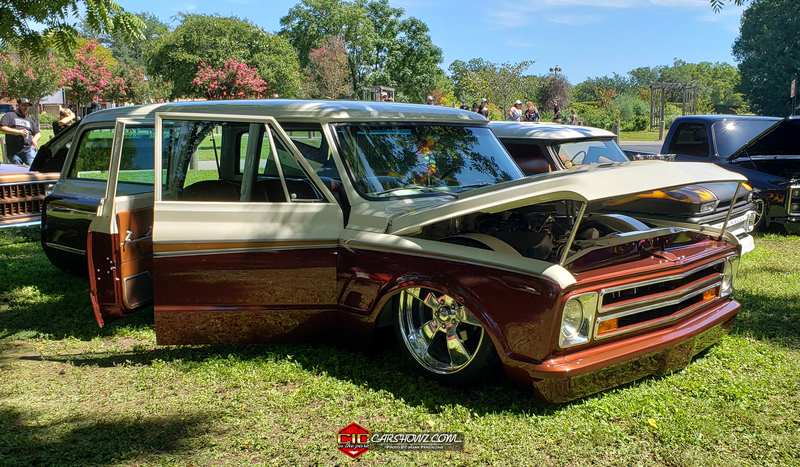 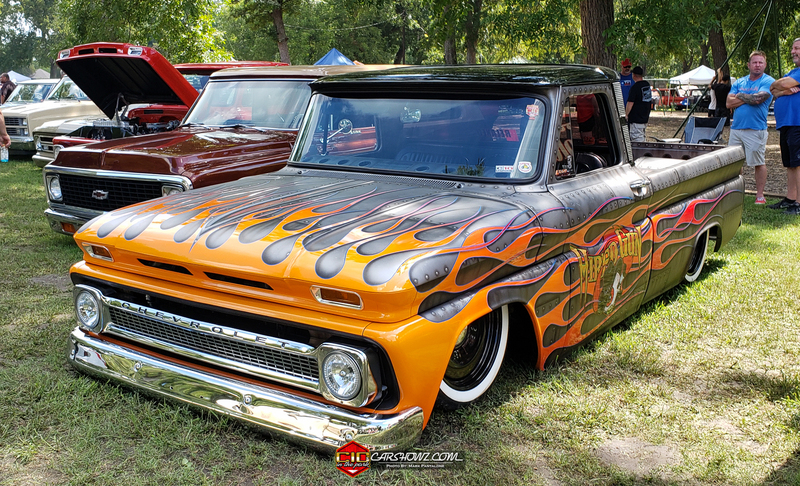 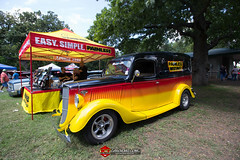 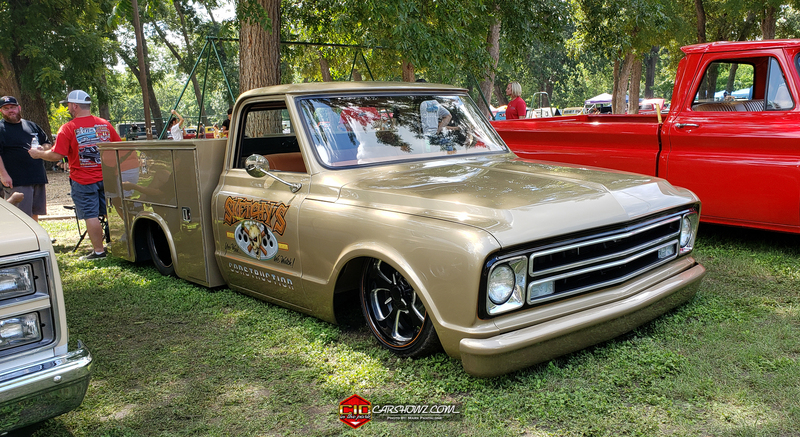 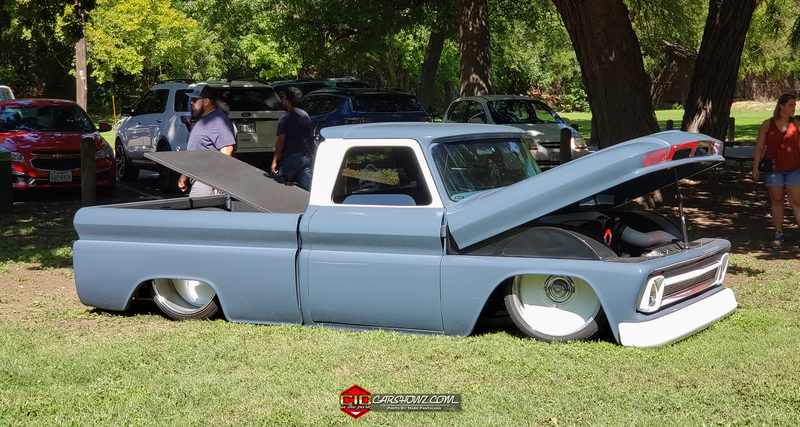 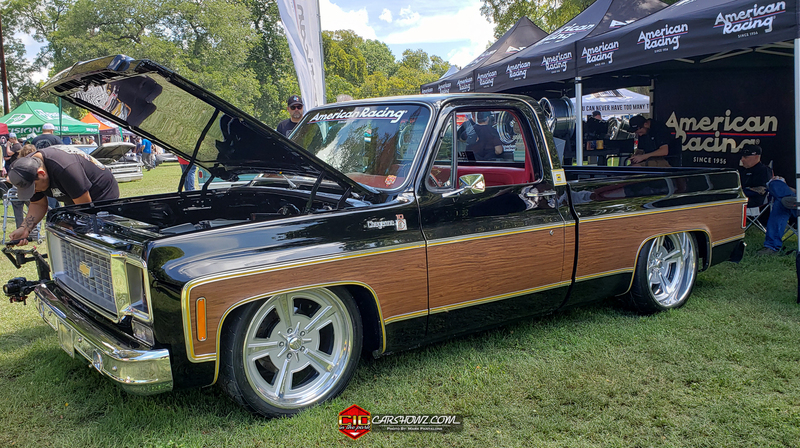 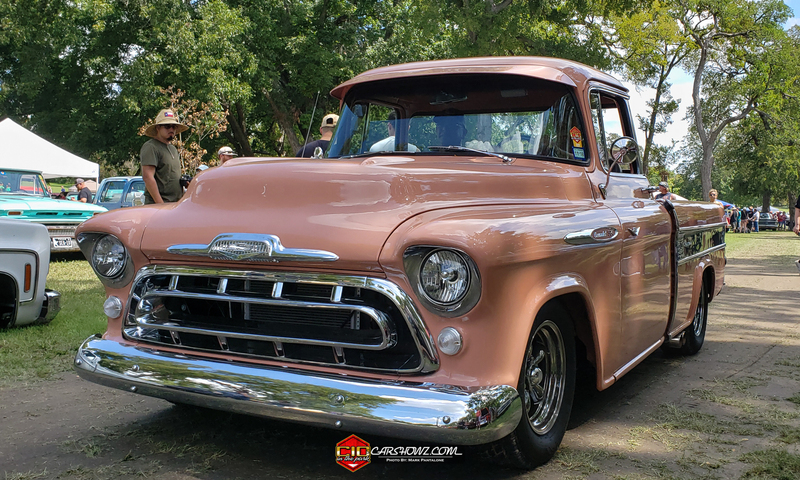 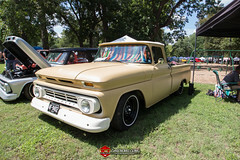 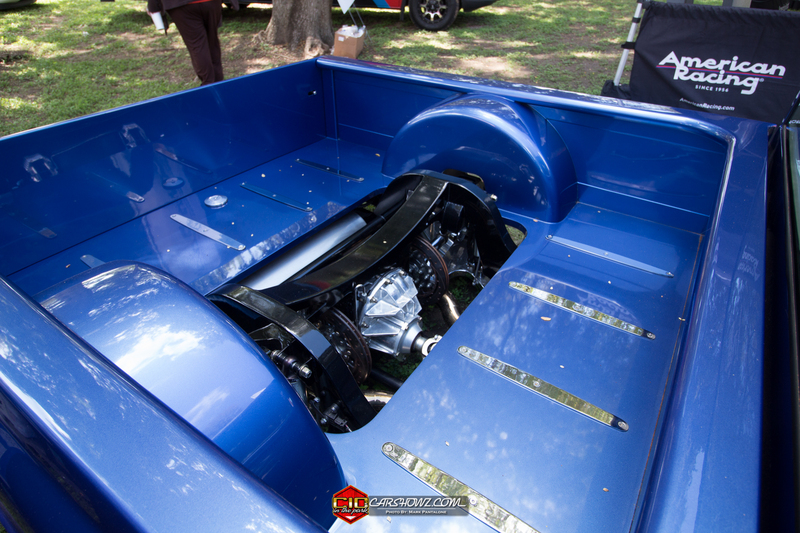 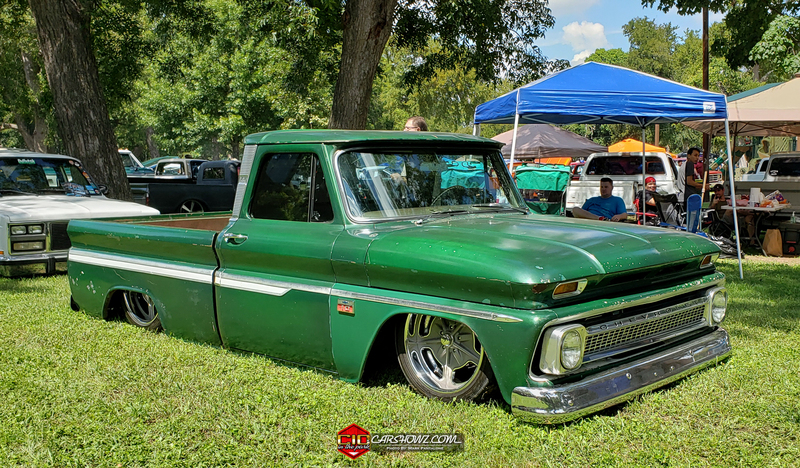 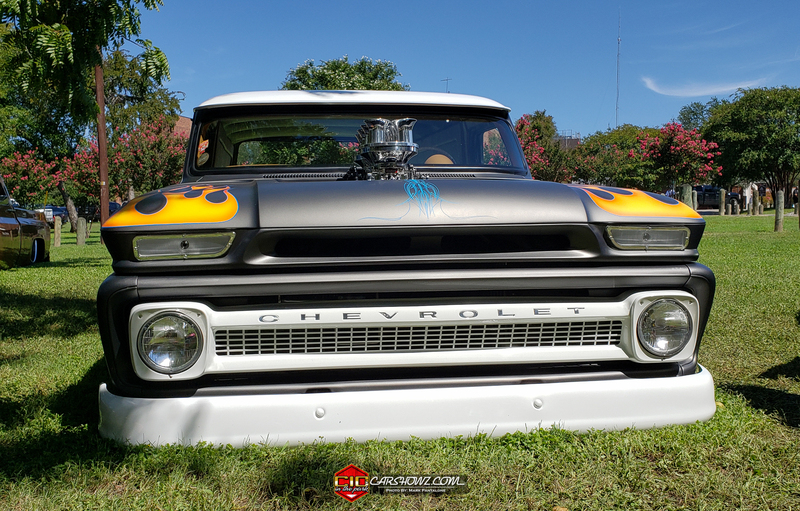 C10s in the Park has dubbed itself as, “The Largest C10 gathering in the South.” All 47-87 GM truck event held in beautiful Waxahachie, TX at Getzendaner Park. 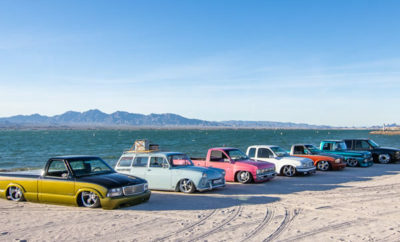 This humble event started when a group of friends got together just to hang out and has grown into one of the premier events in the country. 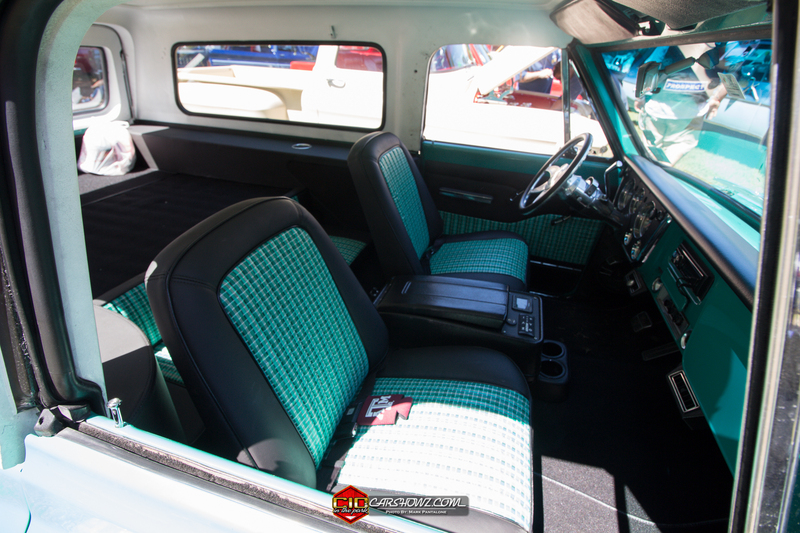 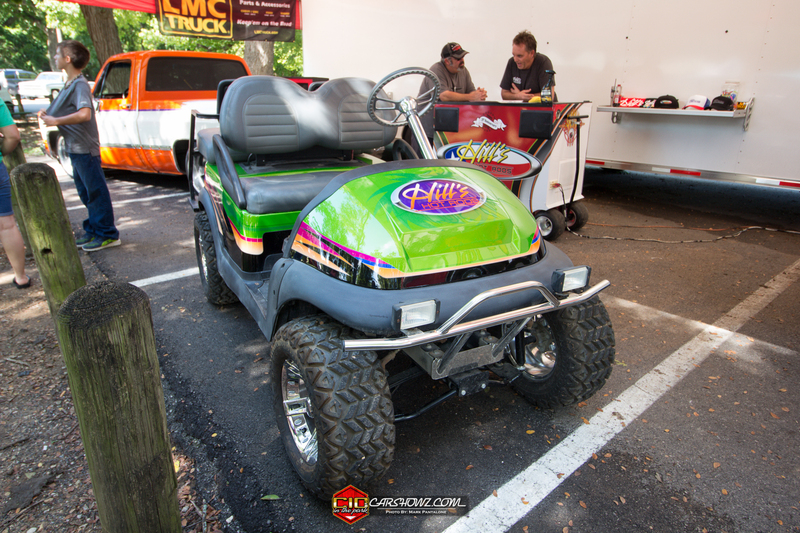 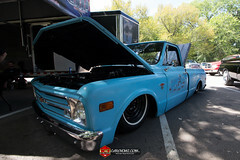 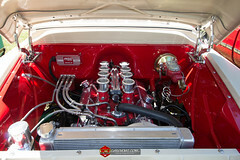 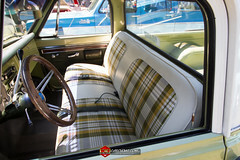 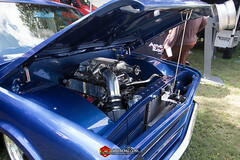 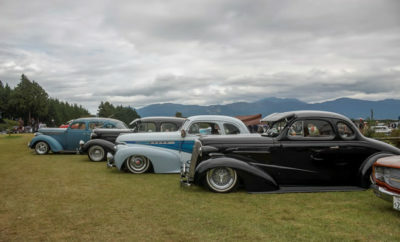 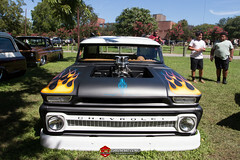 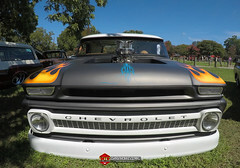 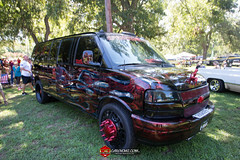 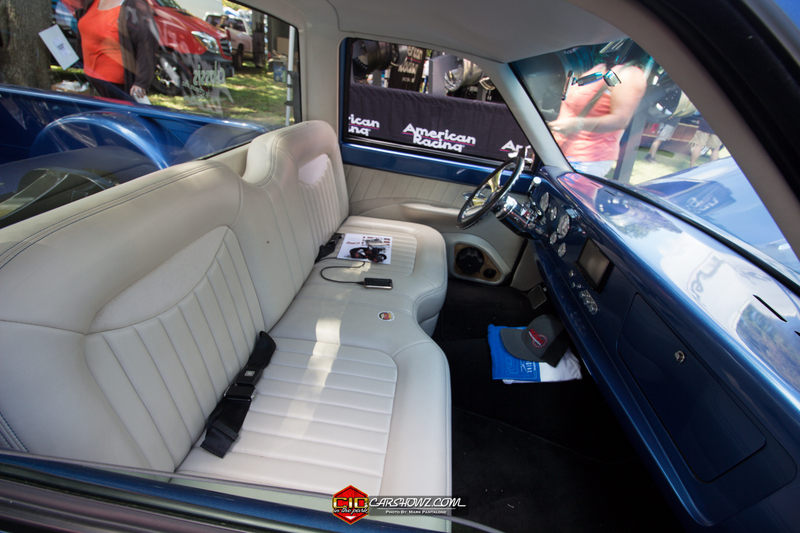 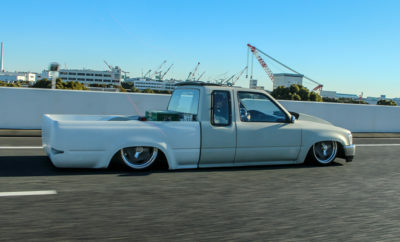 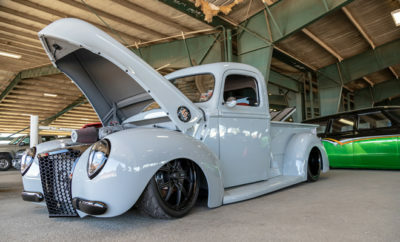 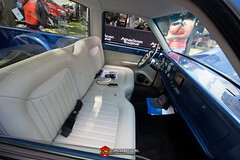 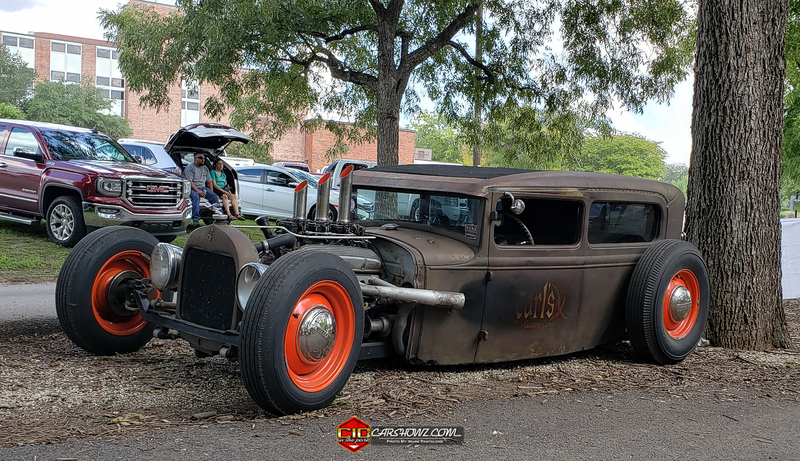 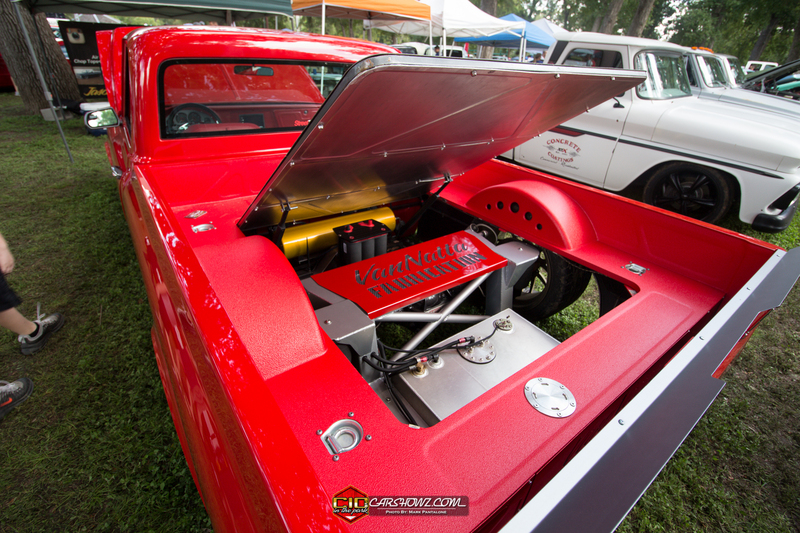 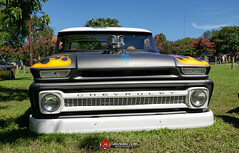 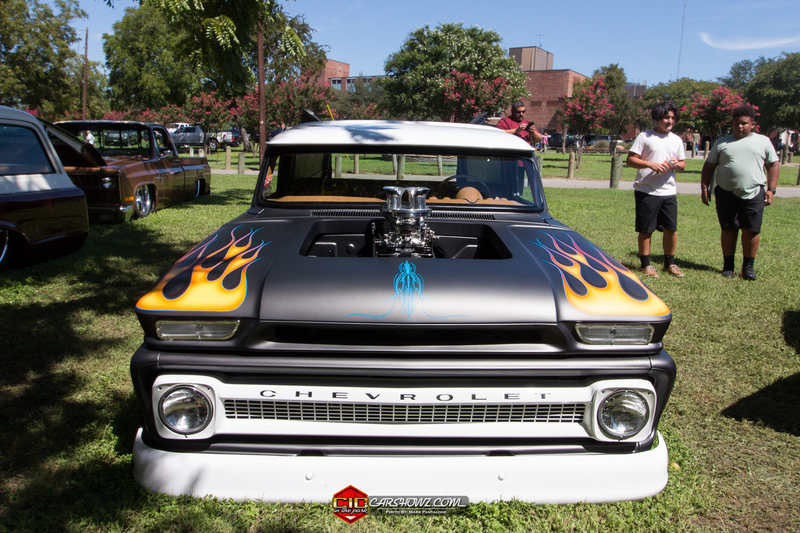 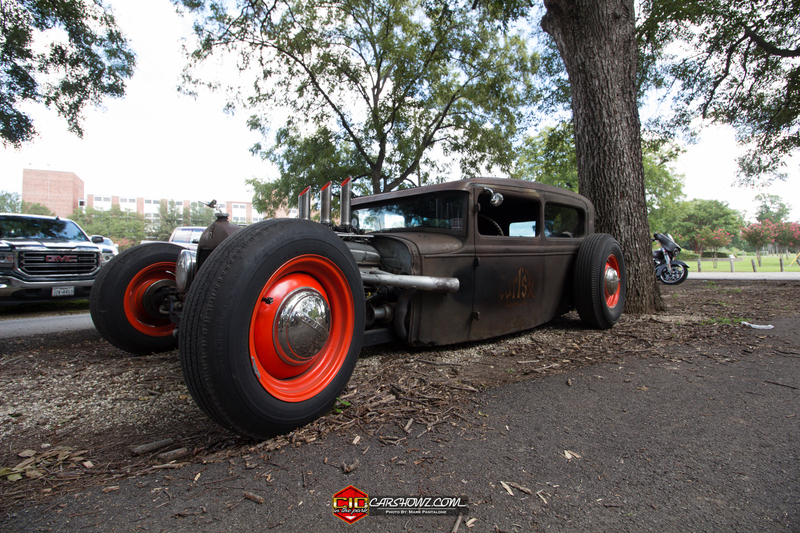 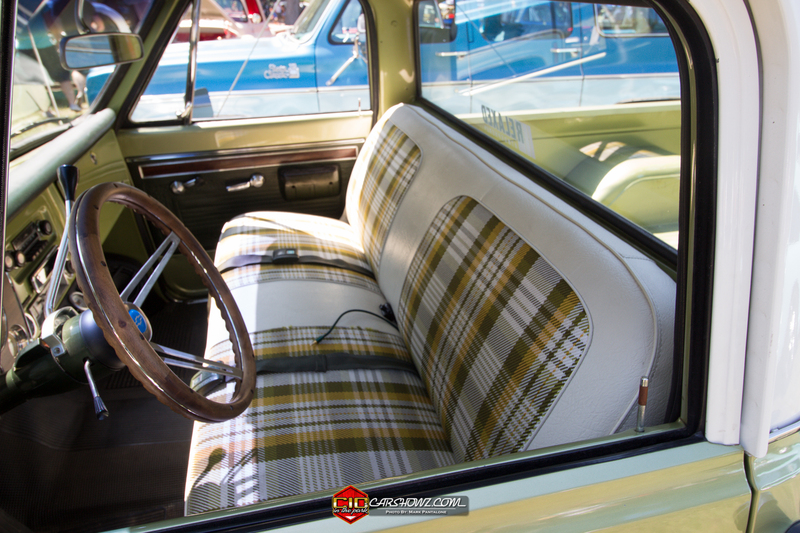 To check out more car and truck show coverage, visit our coverage gallery, here. 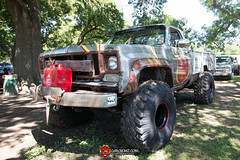 To learn more about the event, visit their website, here.